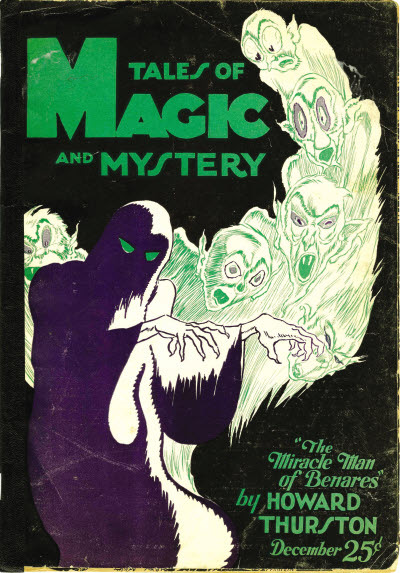 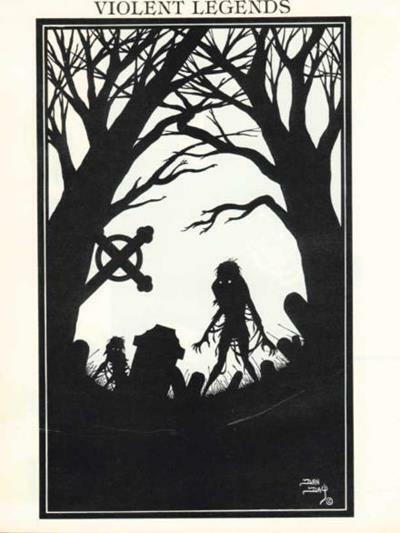 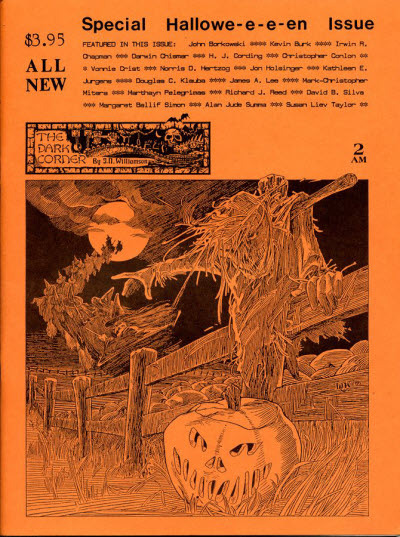 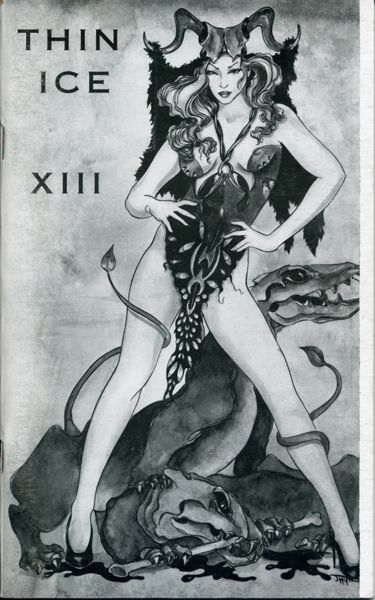 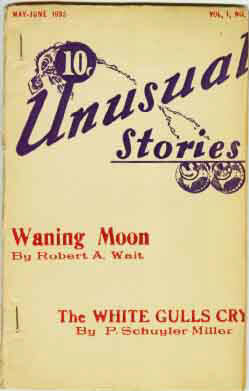 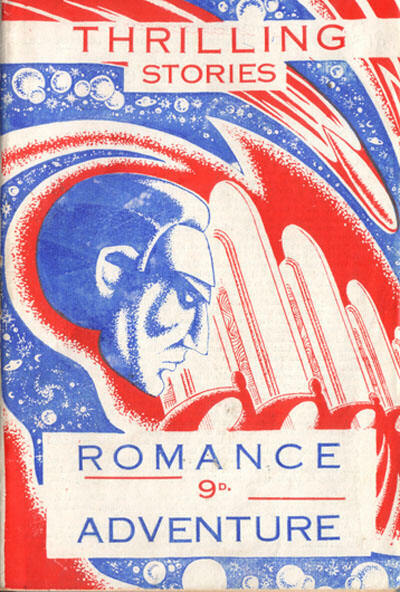 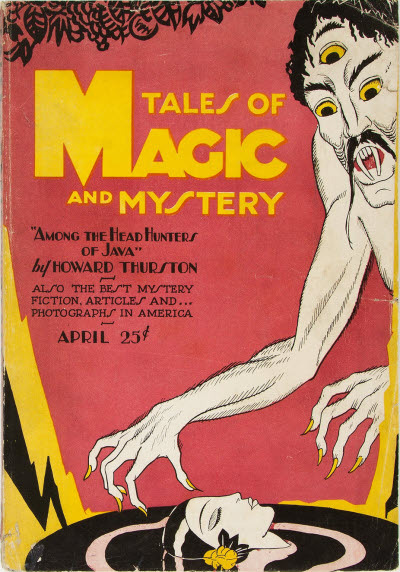 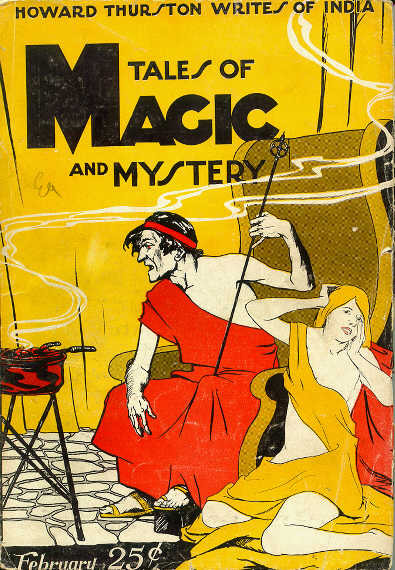 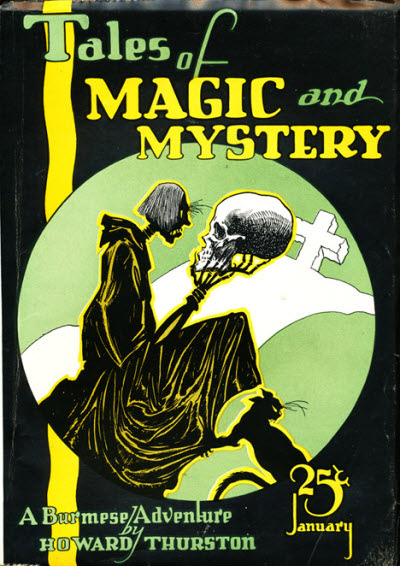 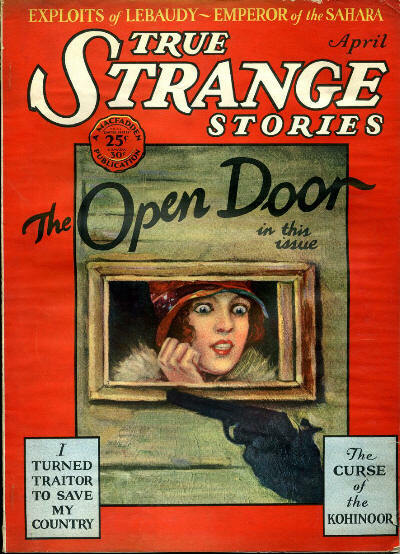 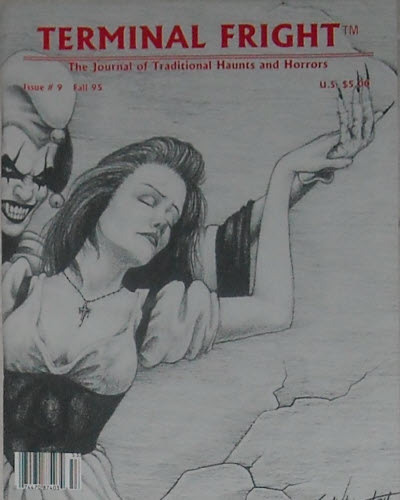 A cover was printed for the unpublished May-1928 issue. 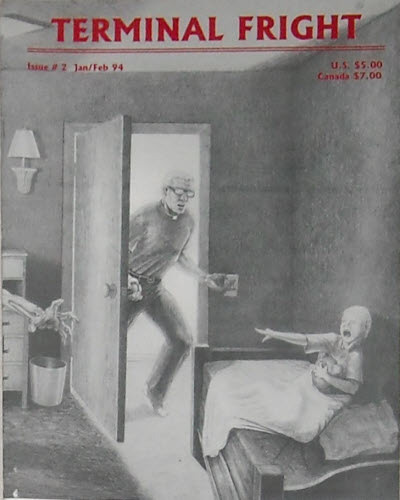 There was no issue #2. 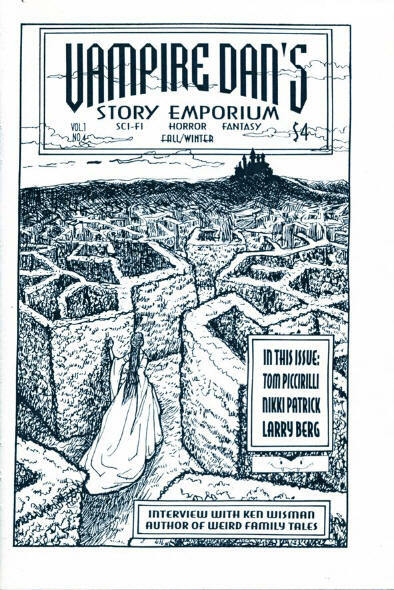 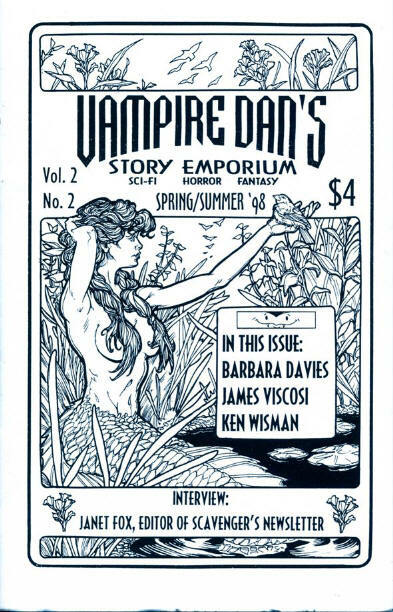 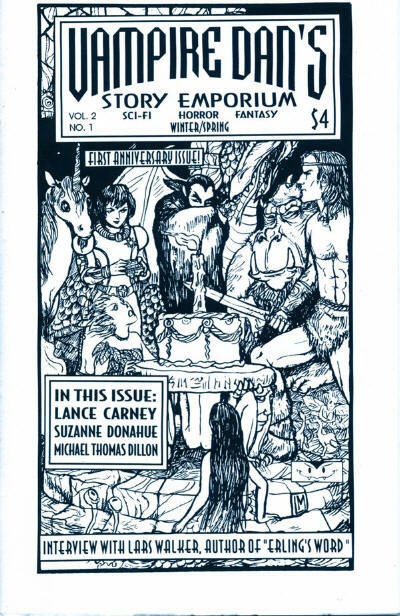 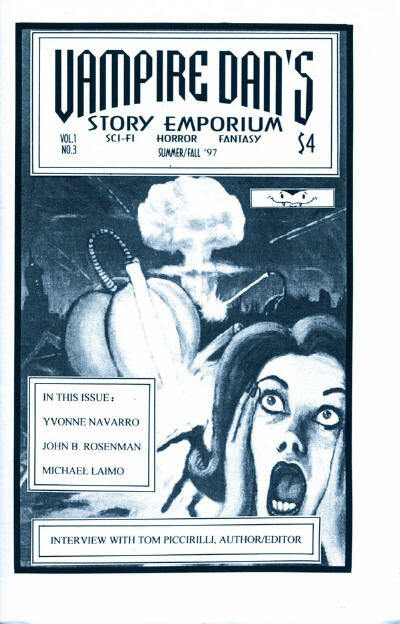 The 2nd issue might not have been published. 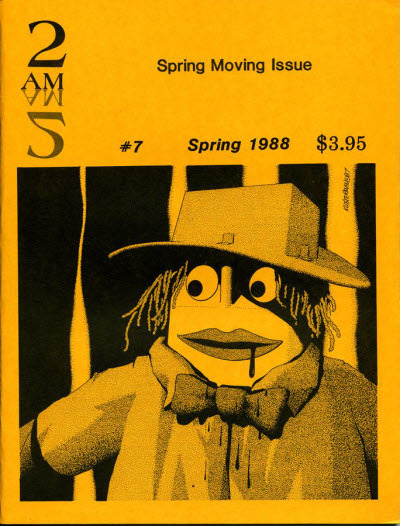 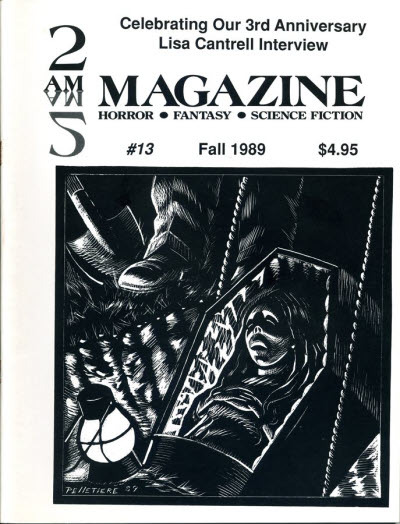 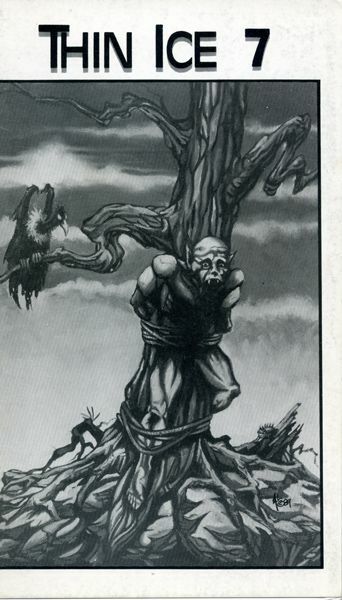 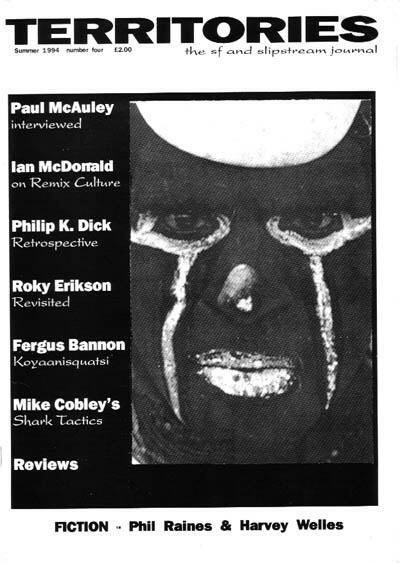 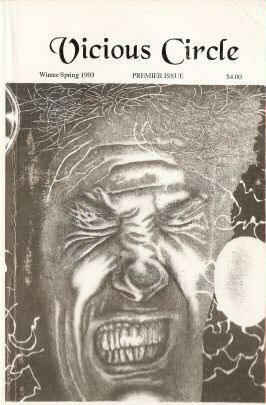 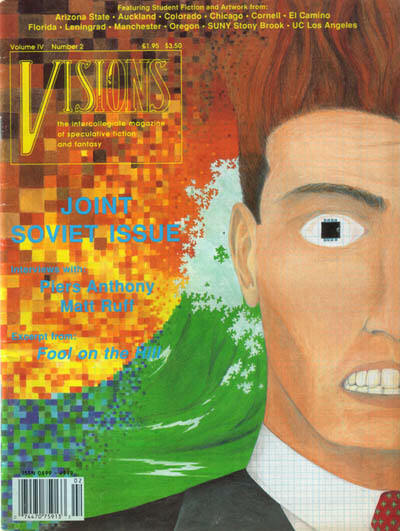 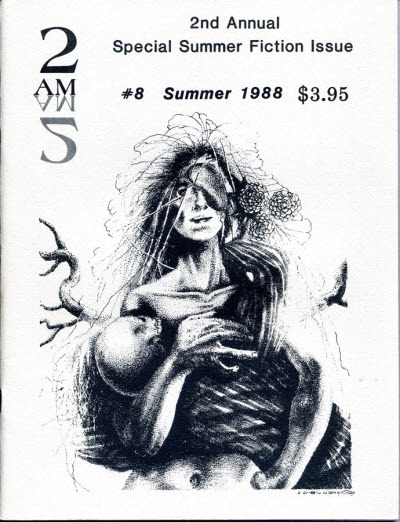 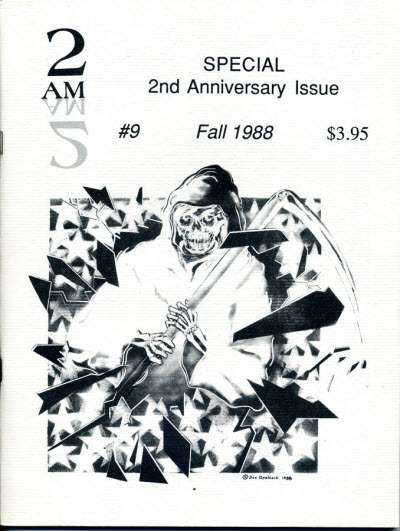 Note that the Spring 1992 issue is effectively #8 and that issue #9 was accidentally numbered #10. 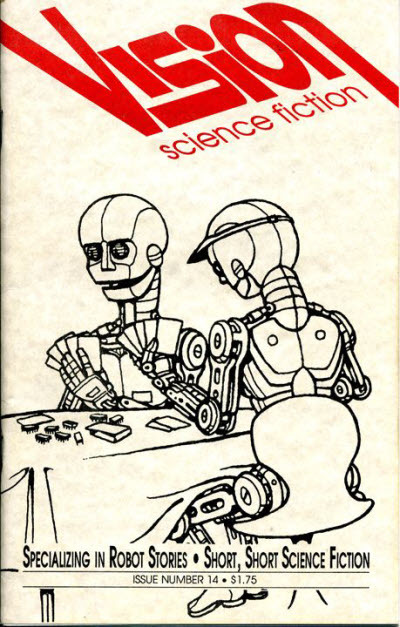 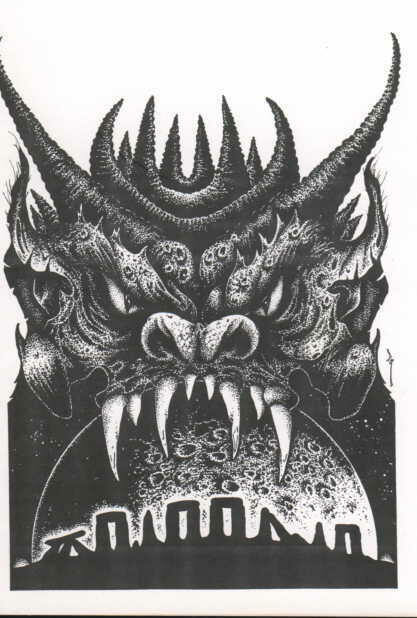 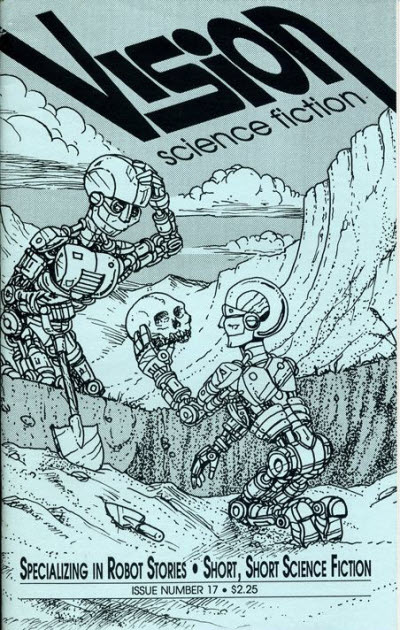 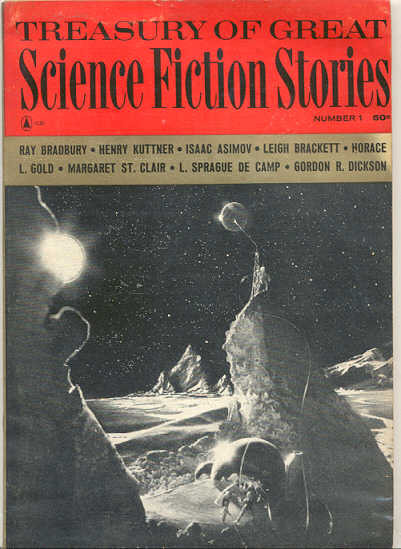 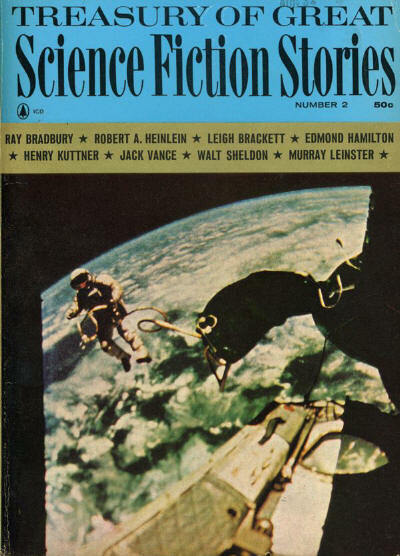 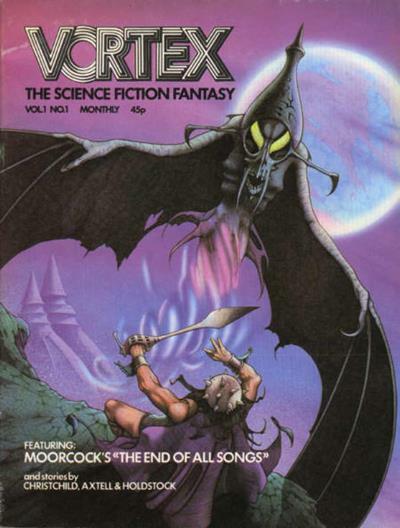 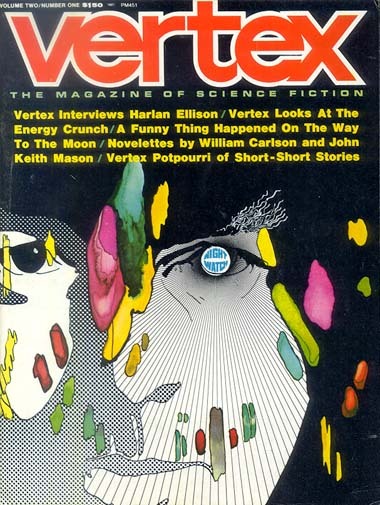 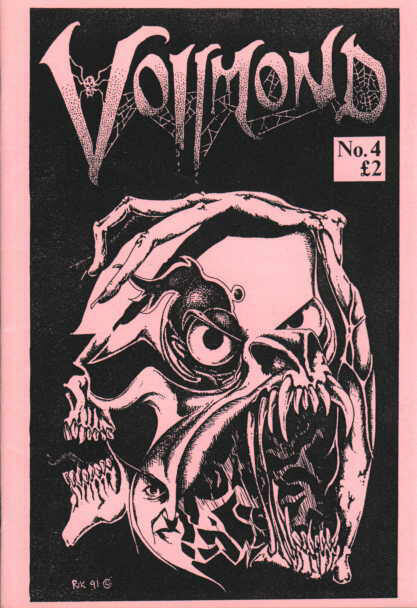 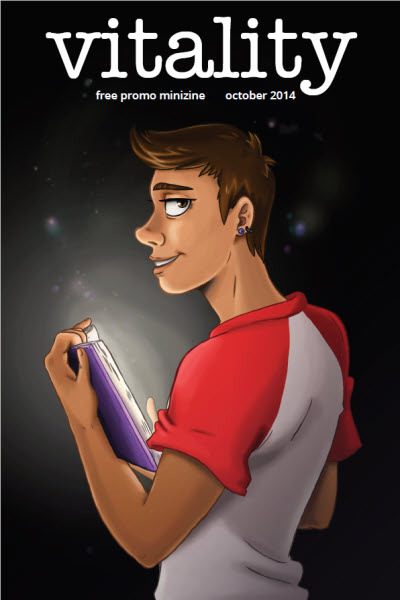 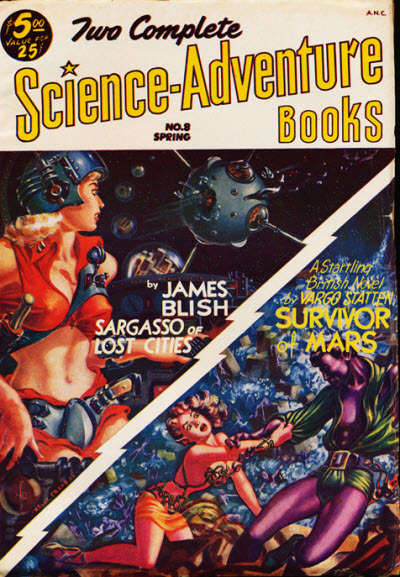 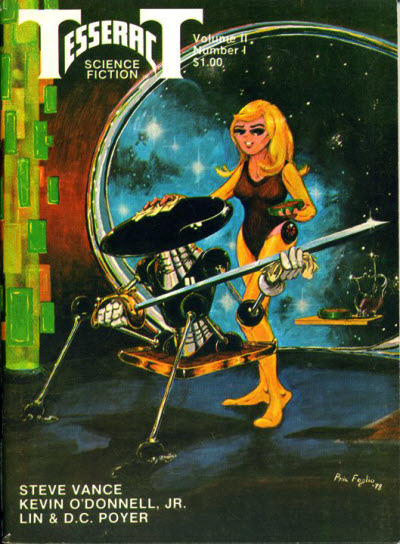 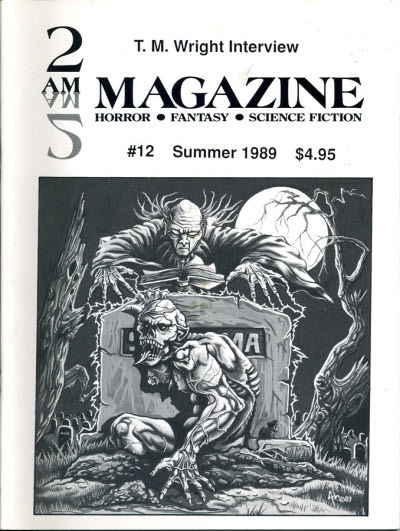 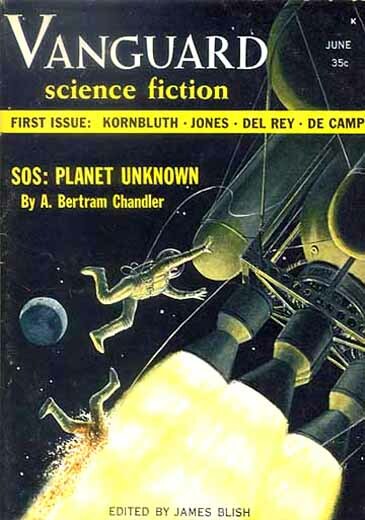 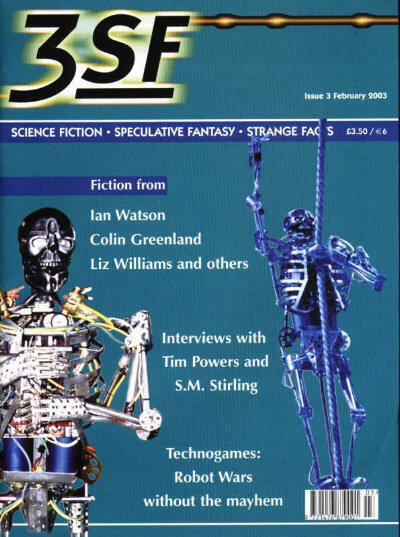 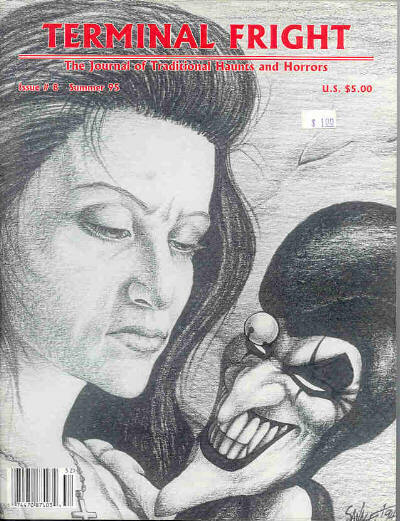 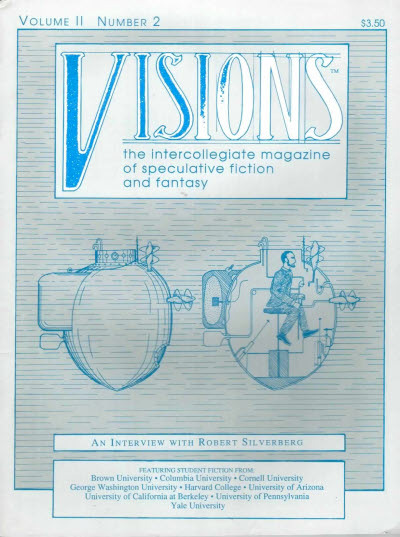 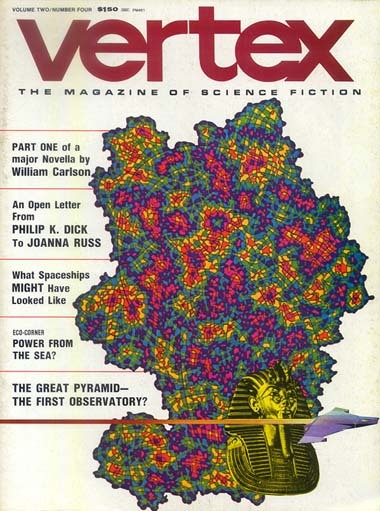 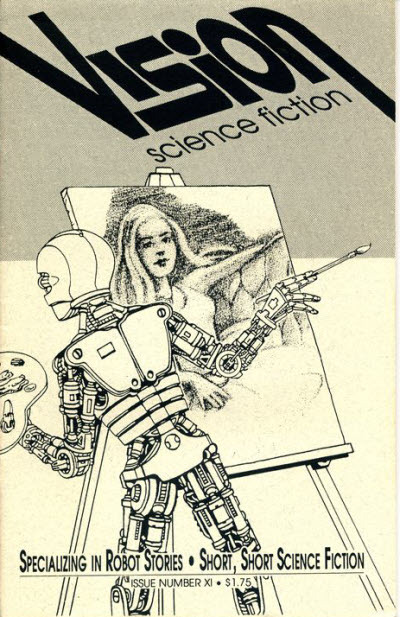 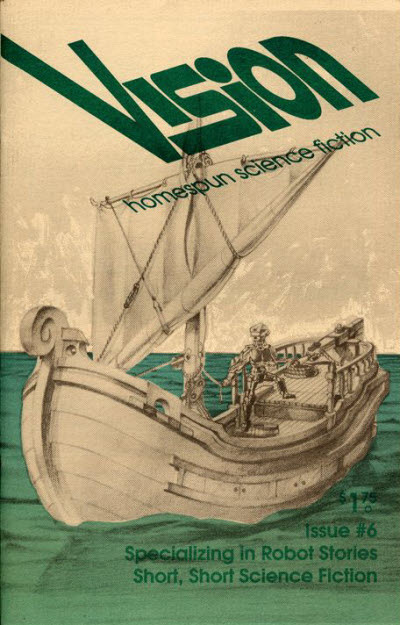 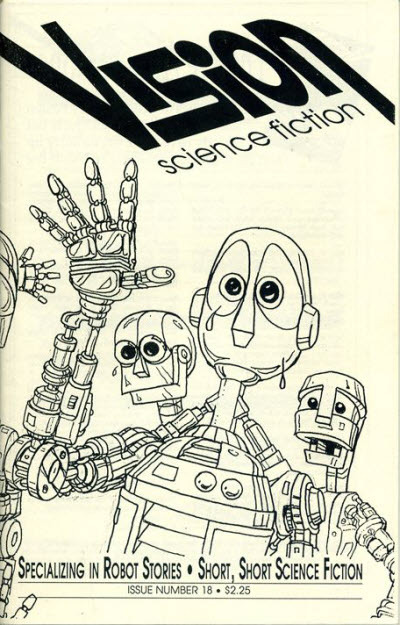 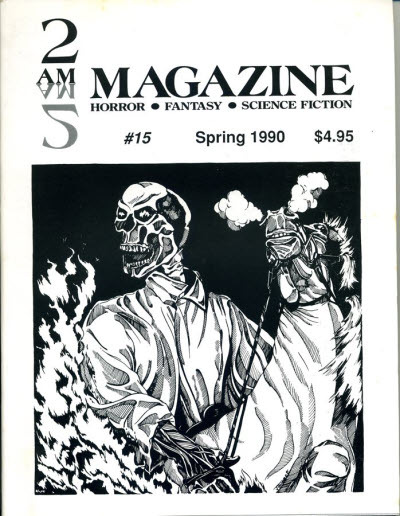 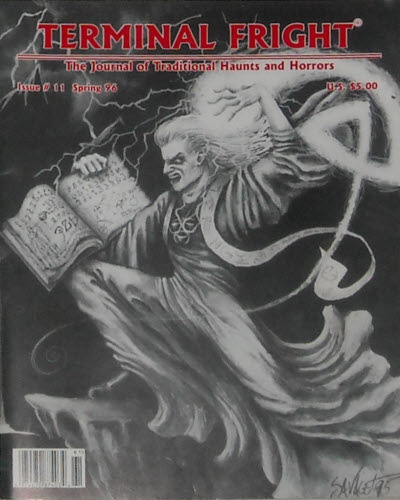 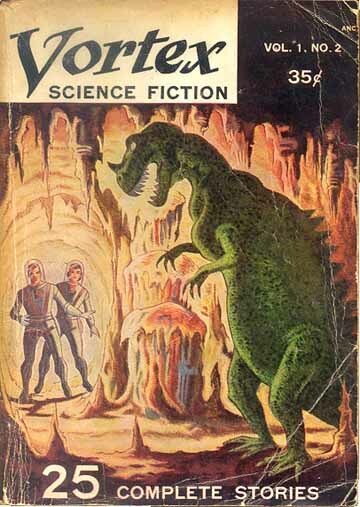 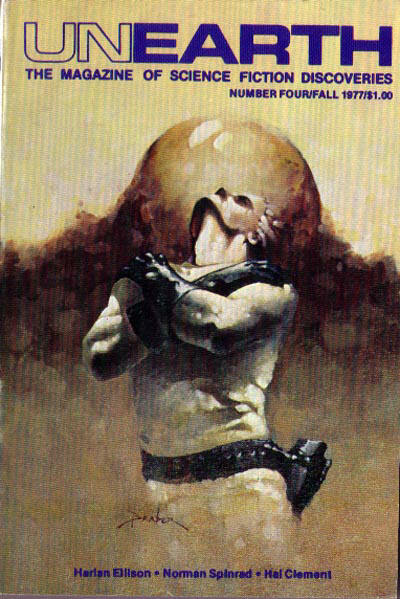 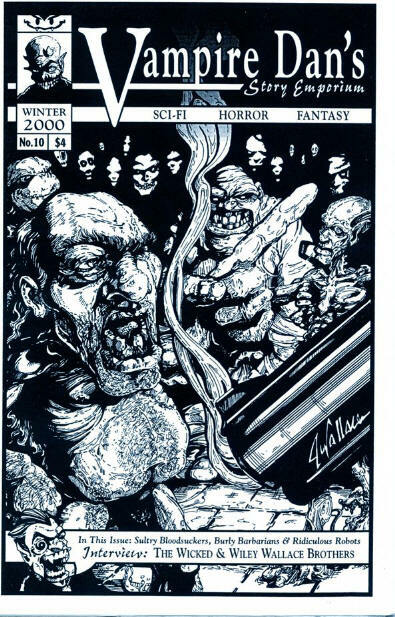 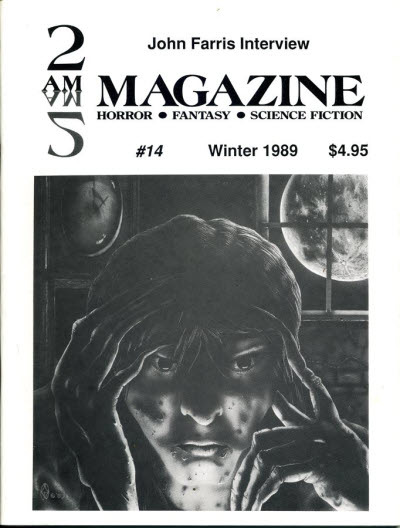 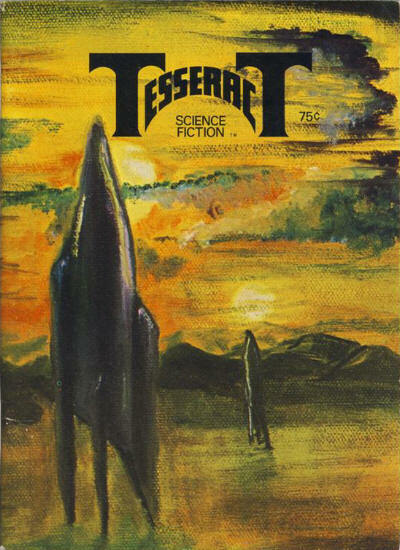 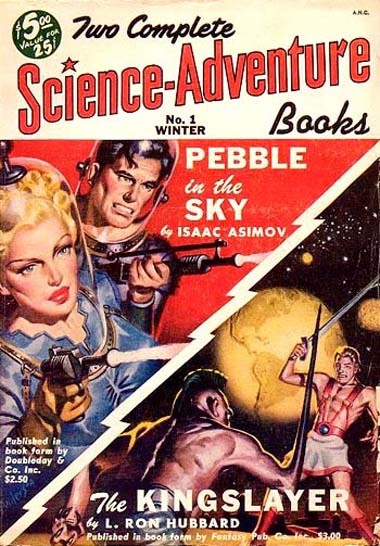 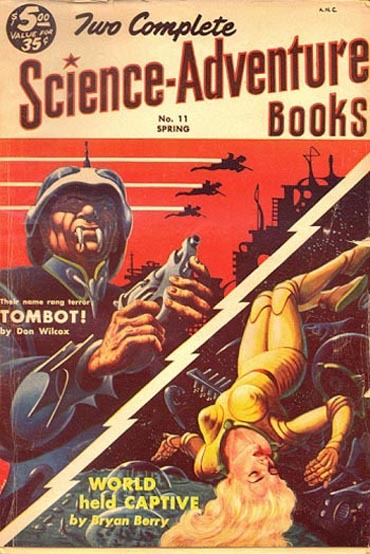 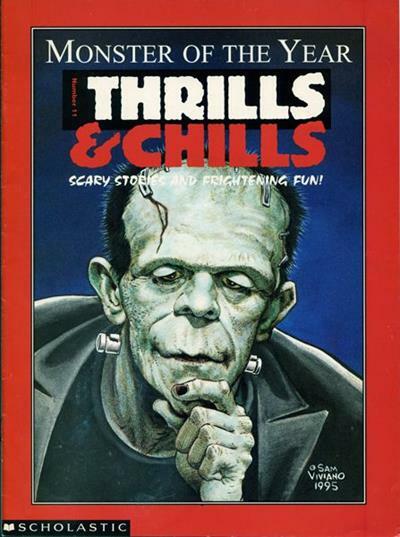 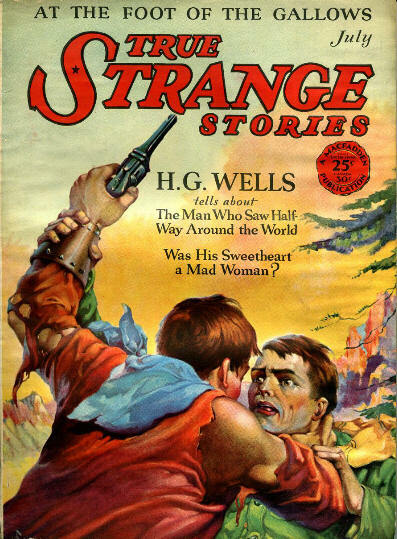 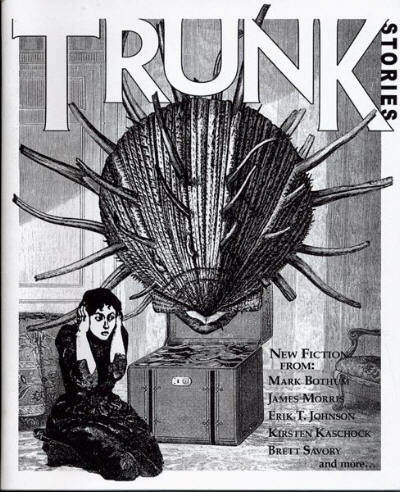 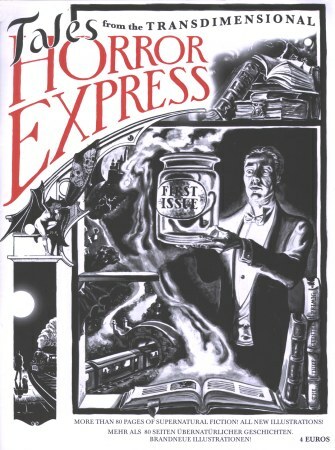 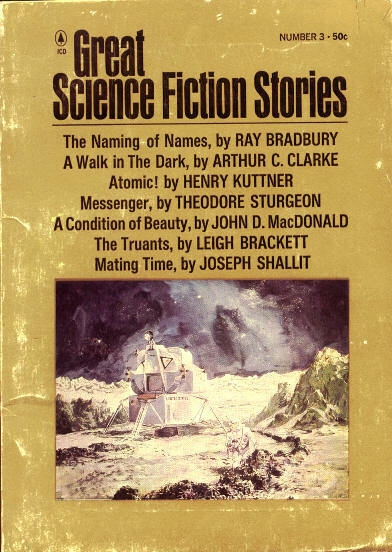 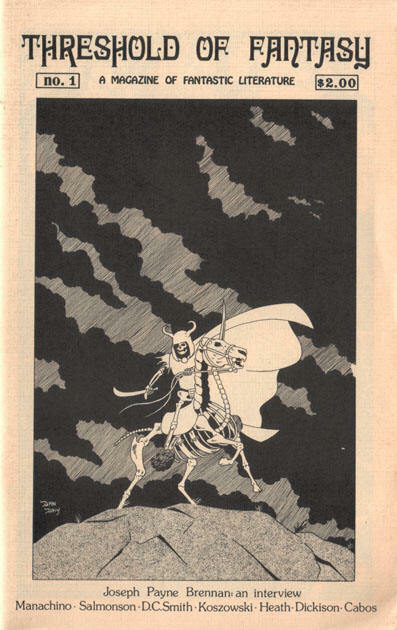 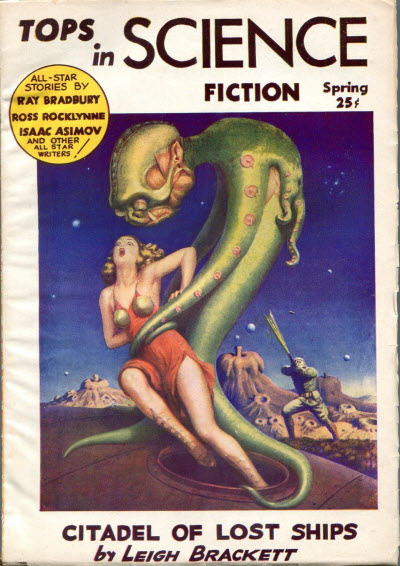 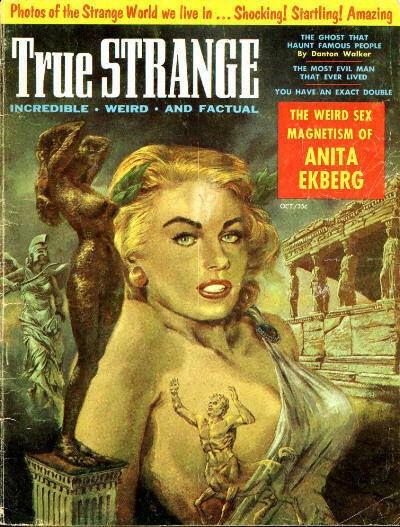 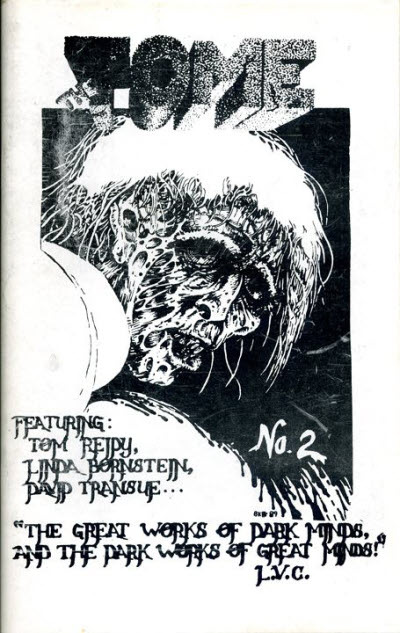 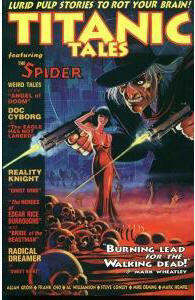 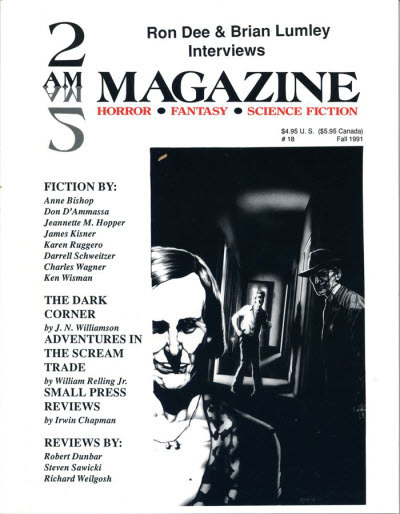 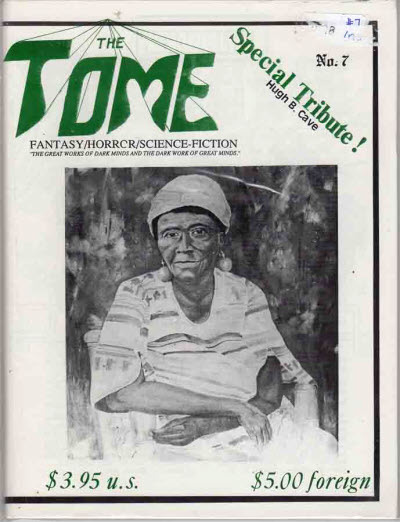 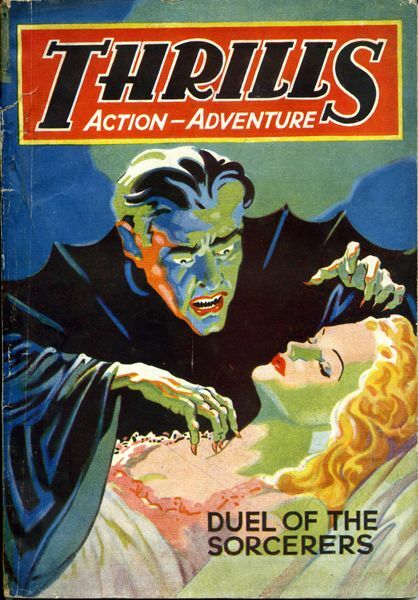 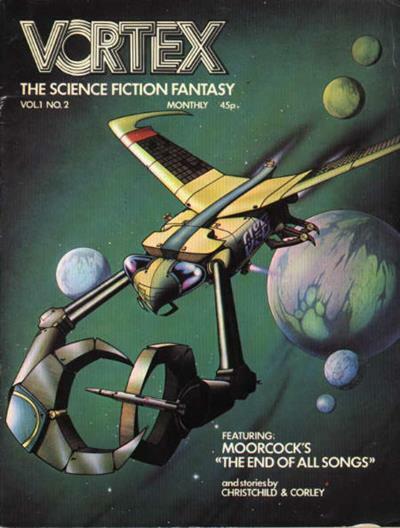 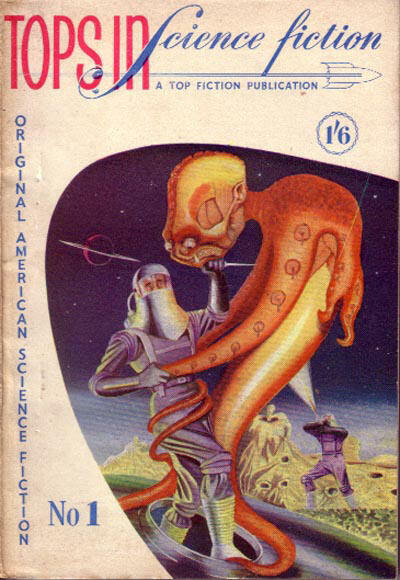 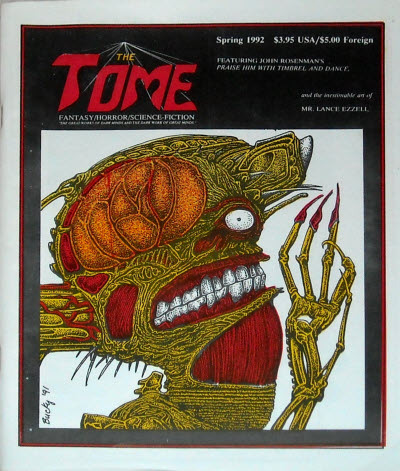 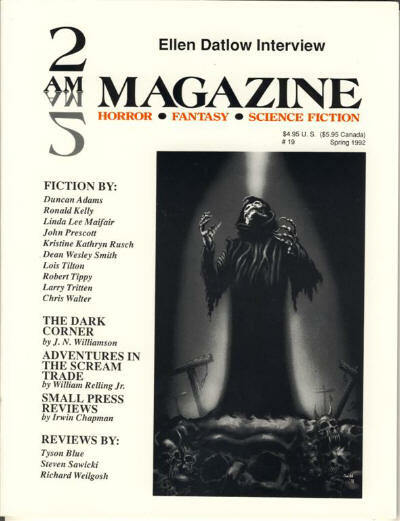 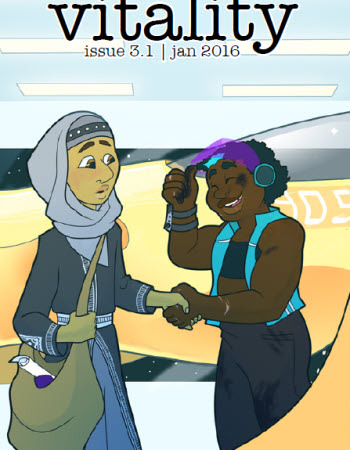 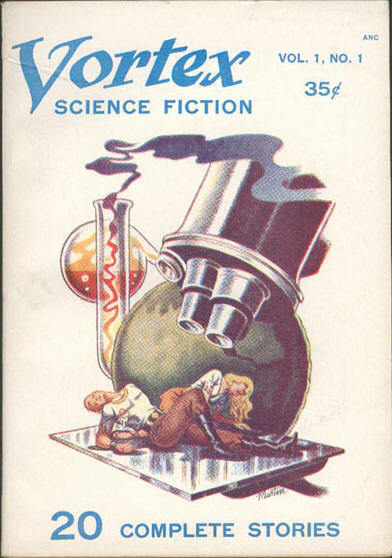 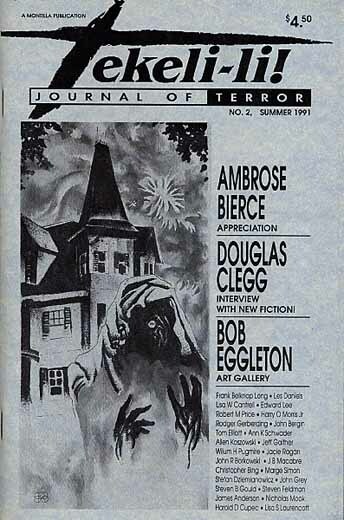 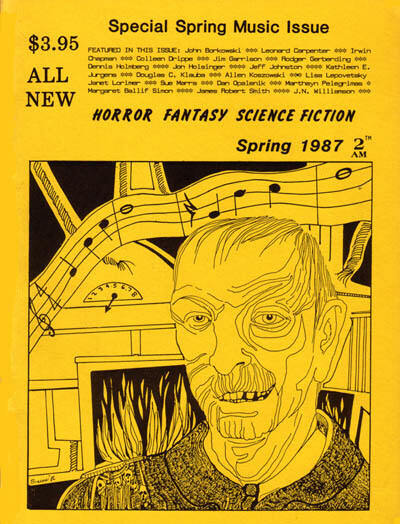 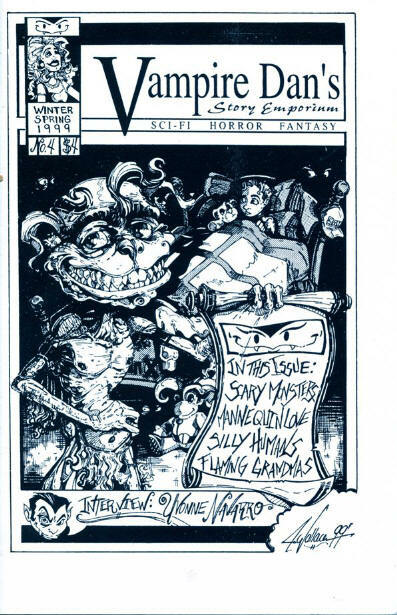 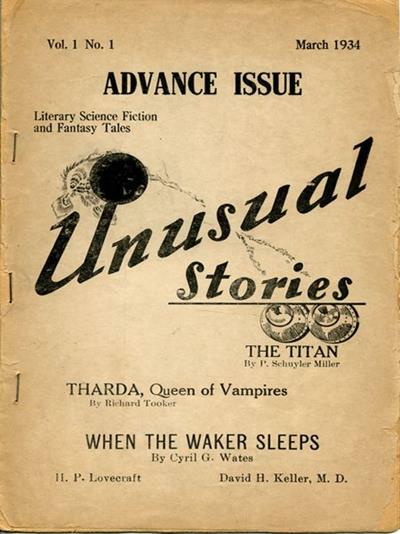 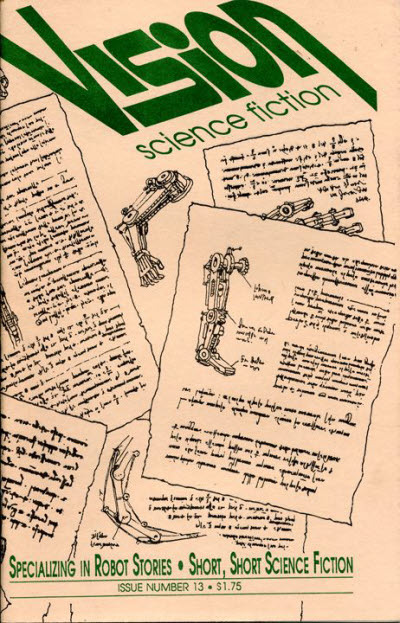 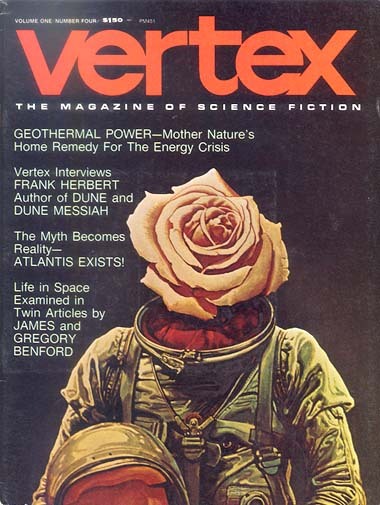 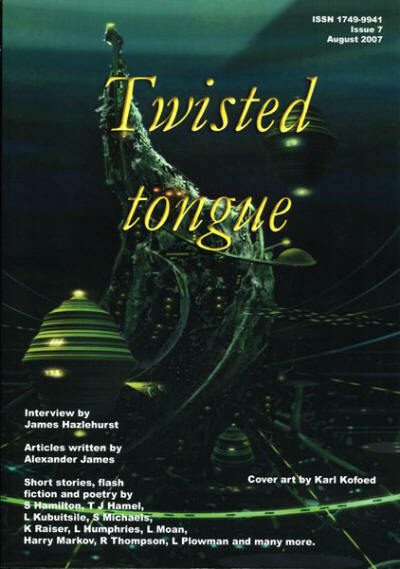 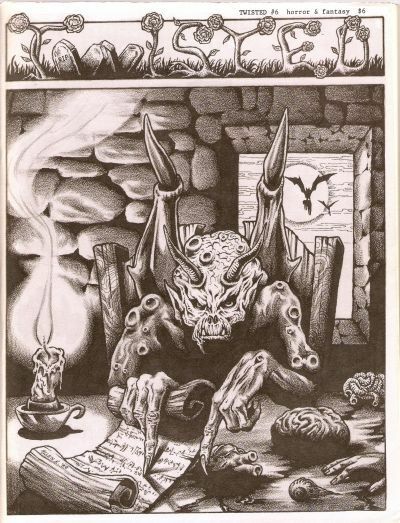 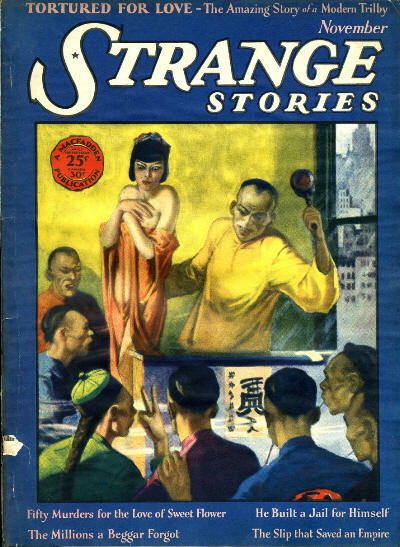 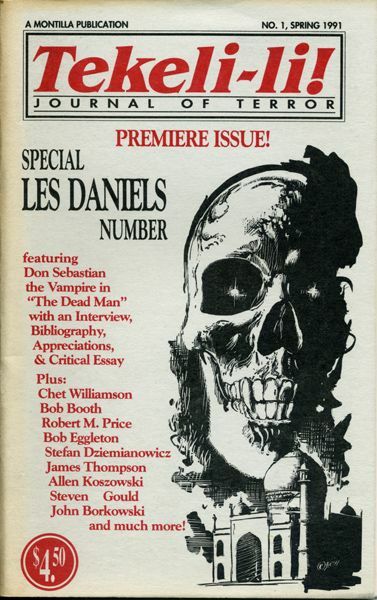 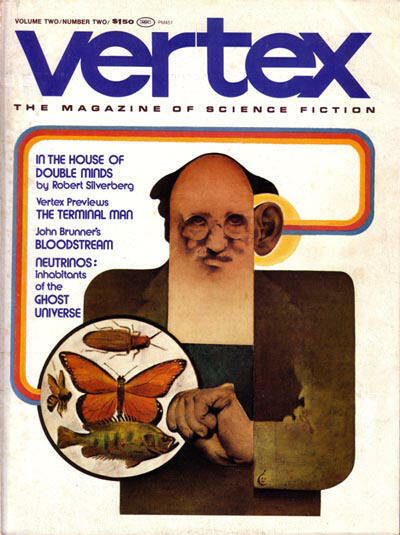 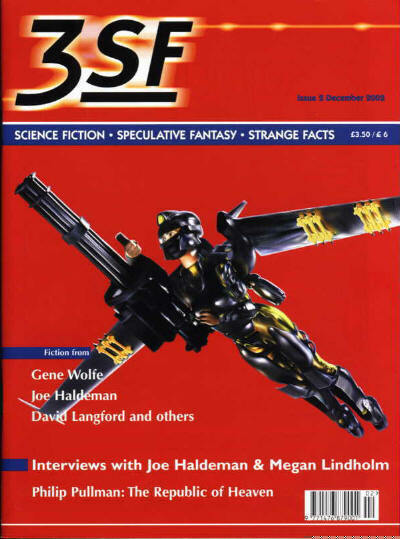 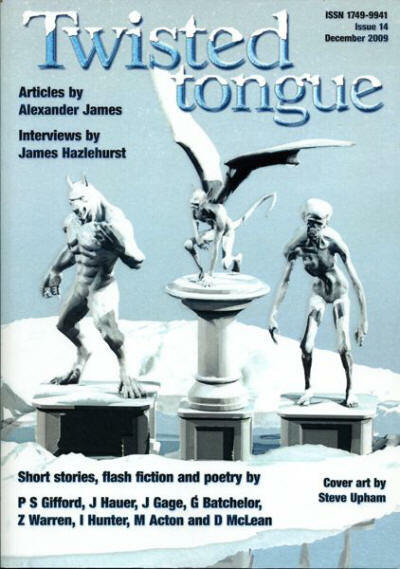 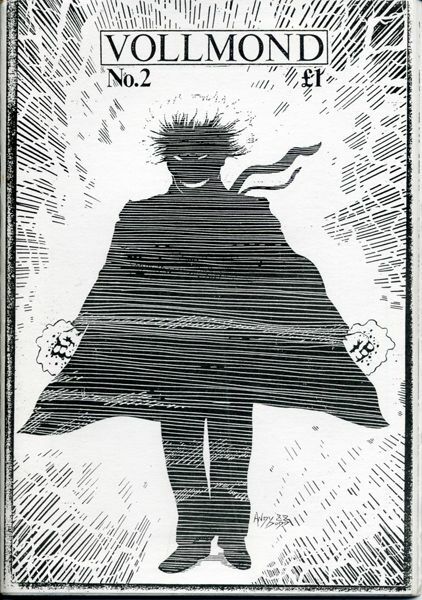 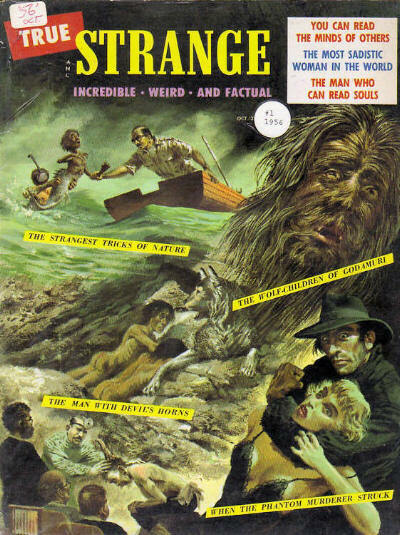 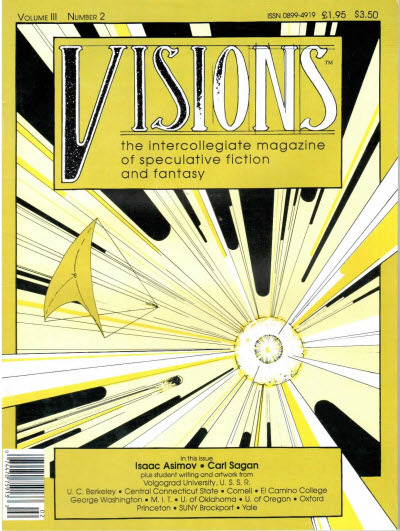 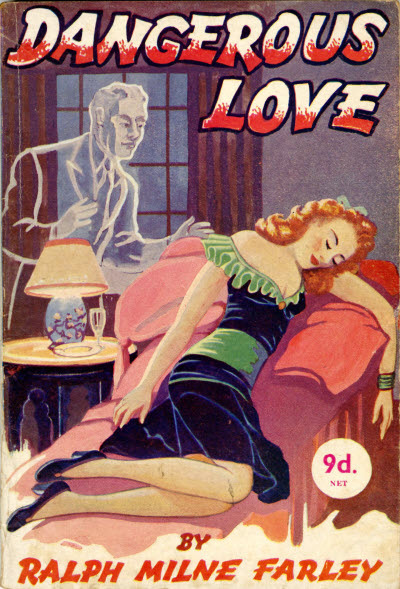 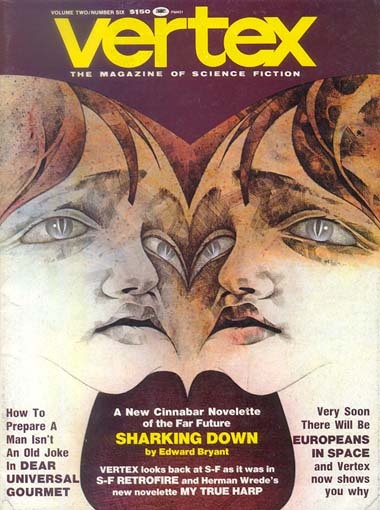 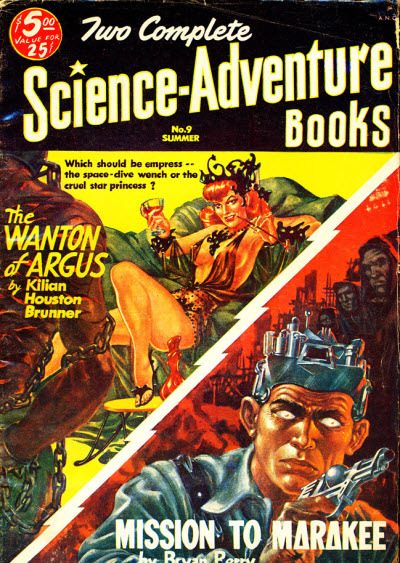 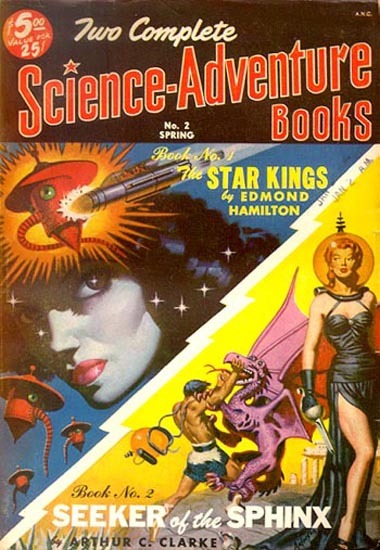 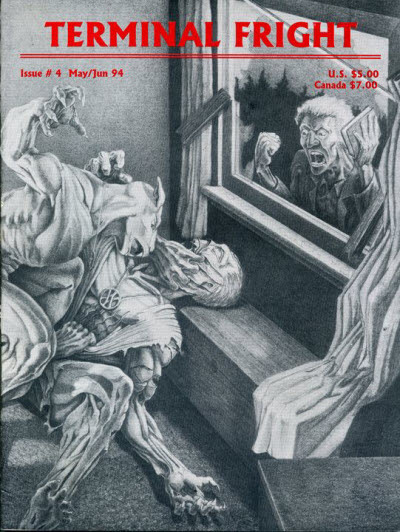 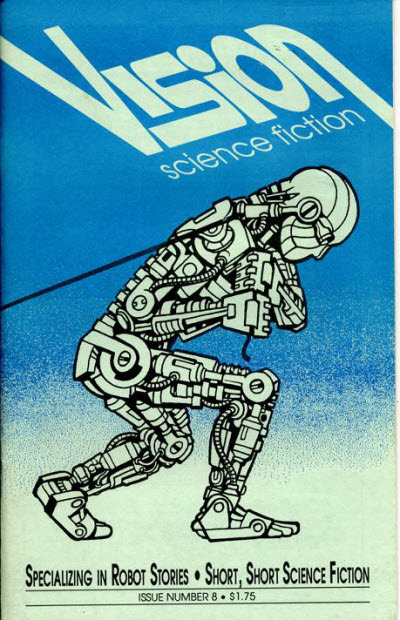 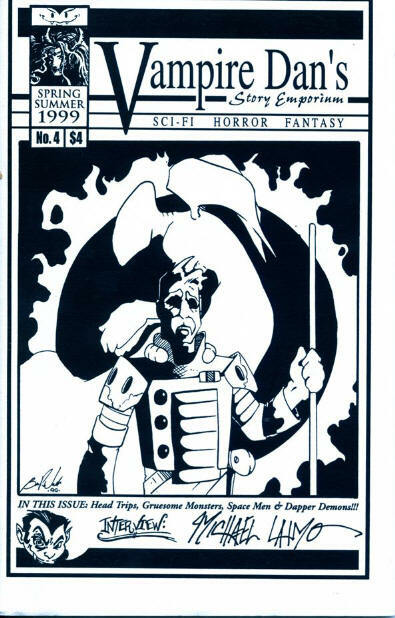 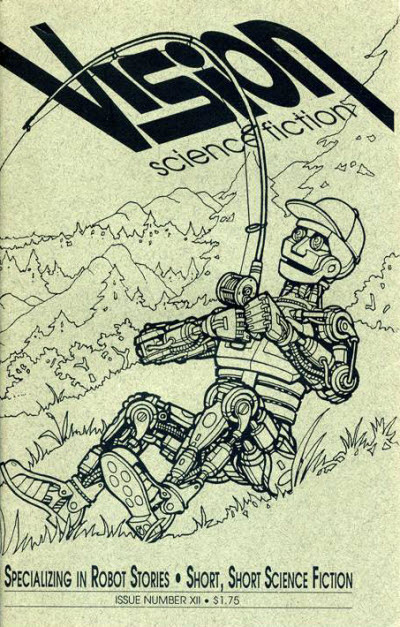 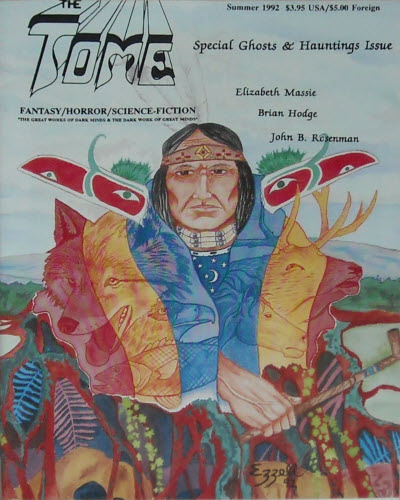 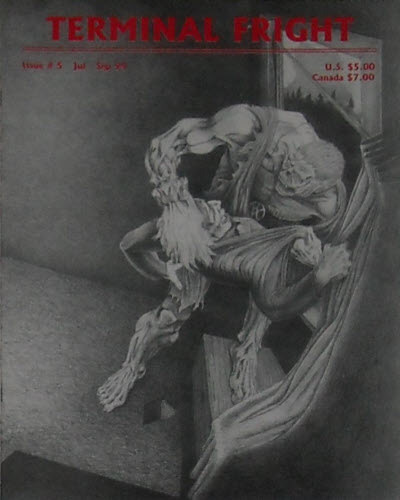 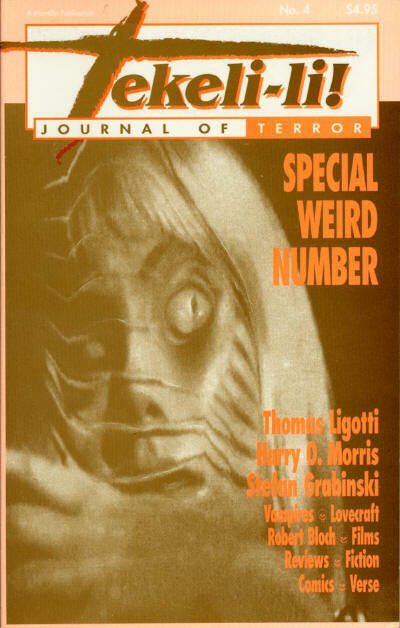 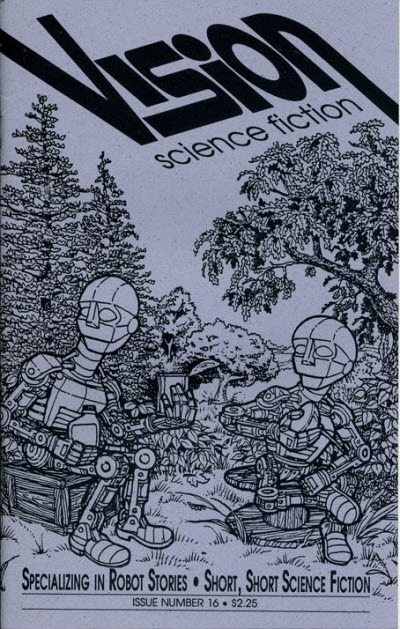 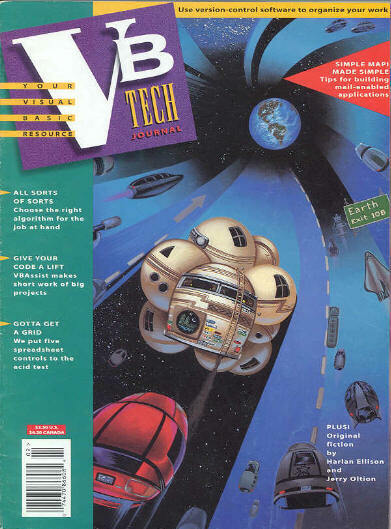 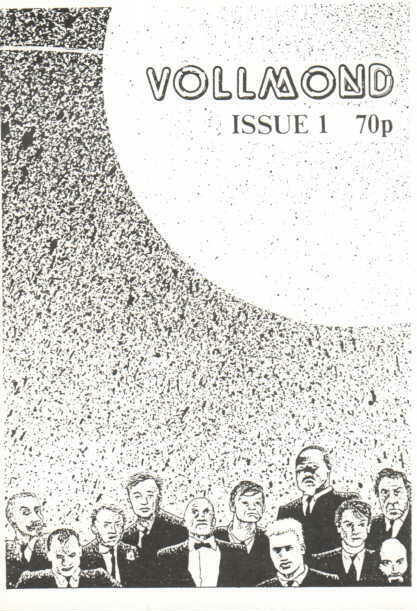 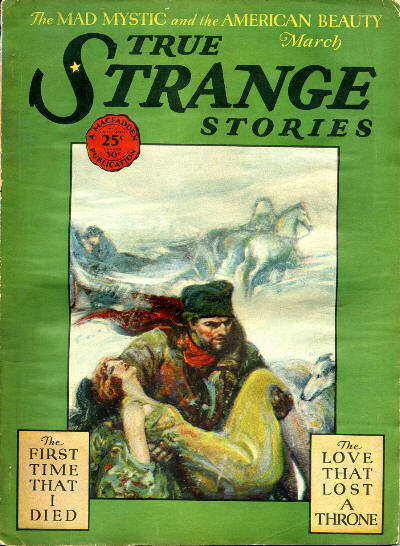 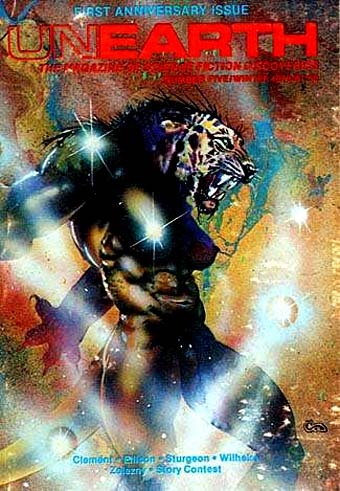 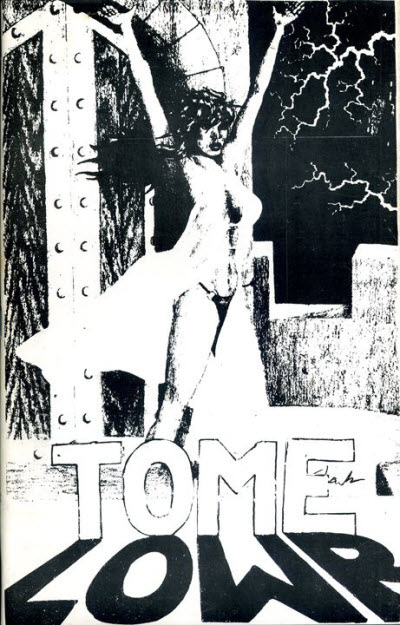 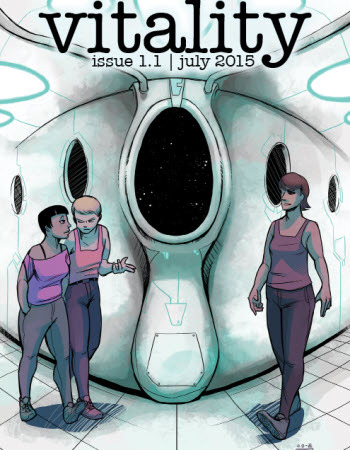 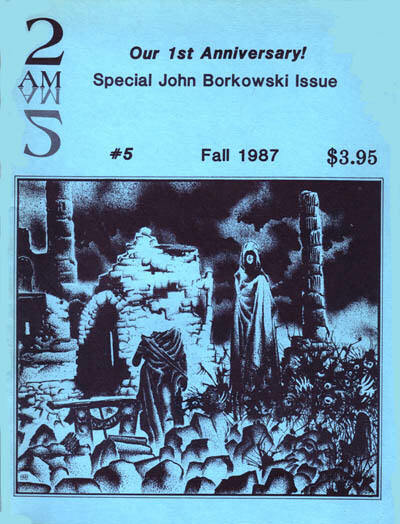 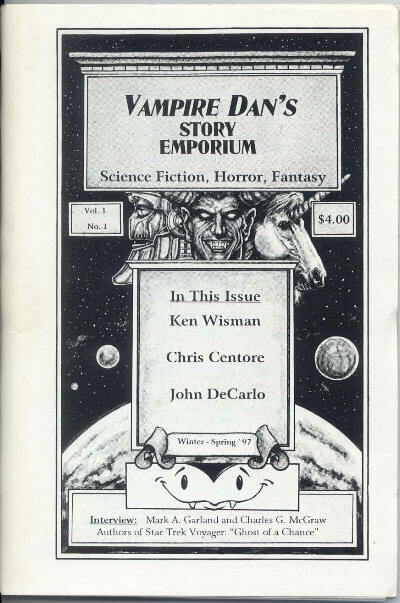 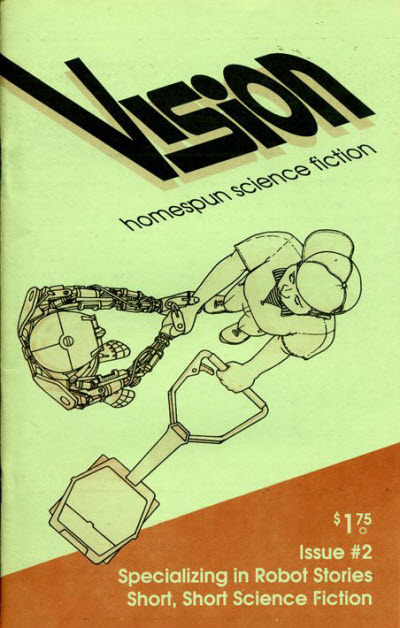 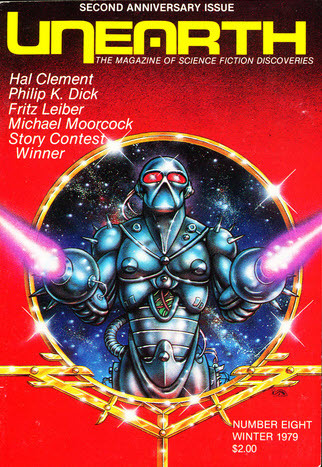 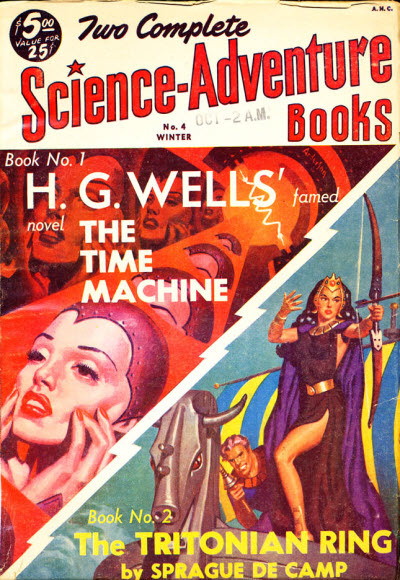 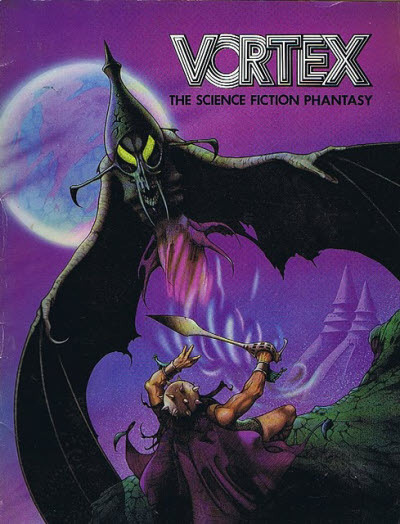 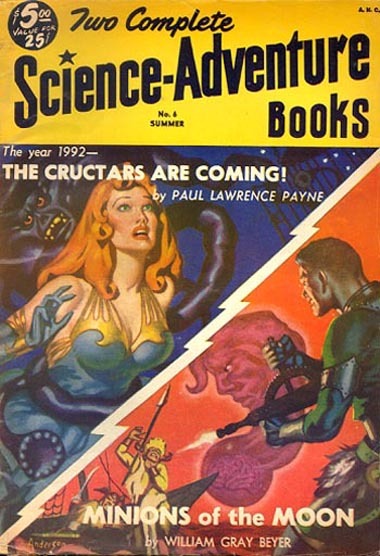 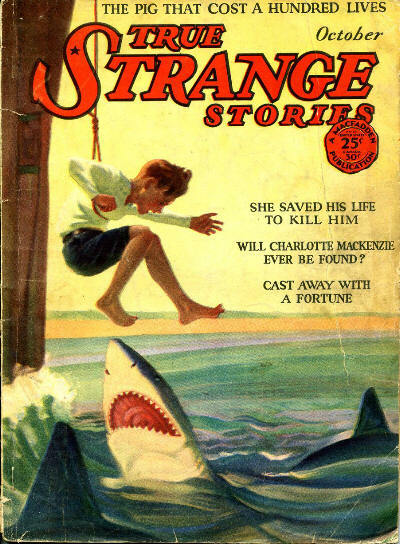 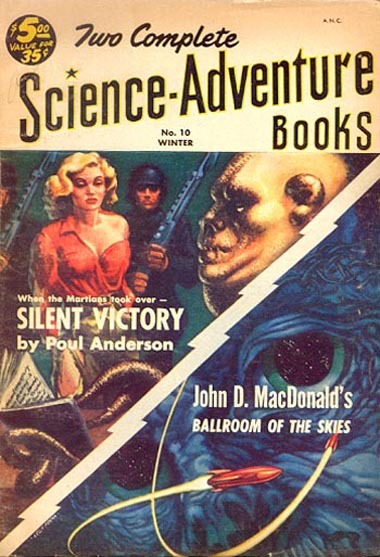 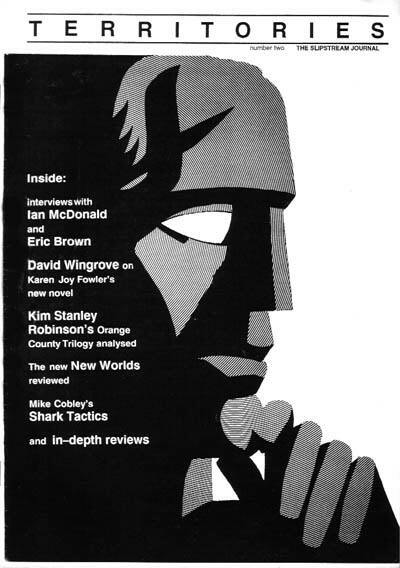 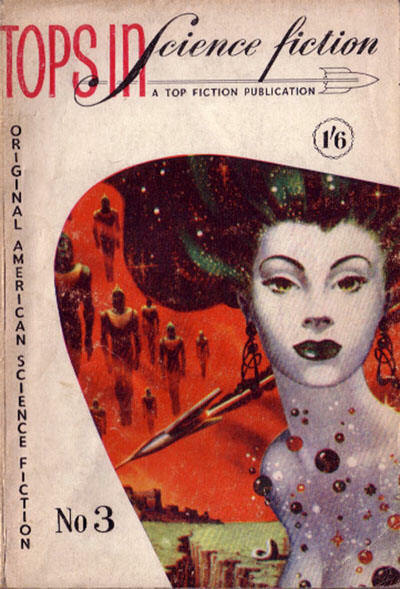 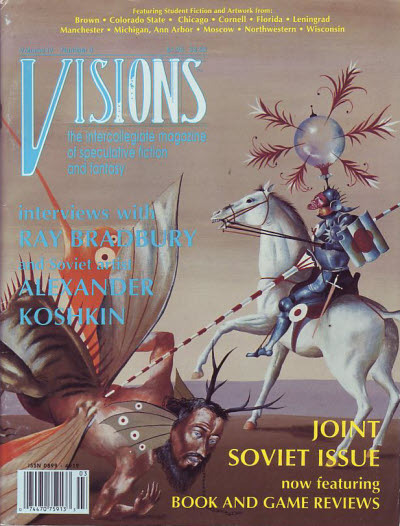 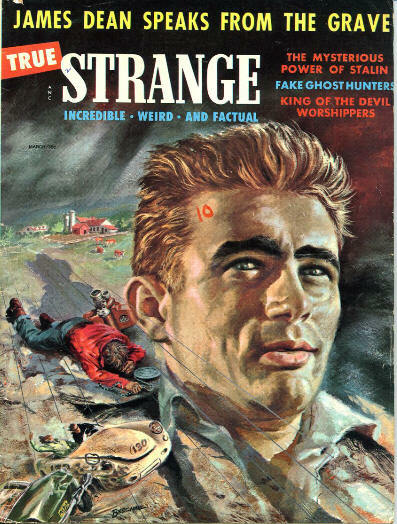 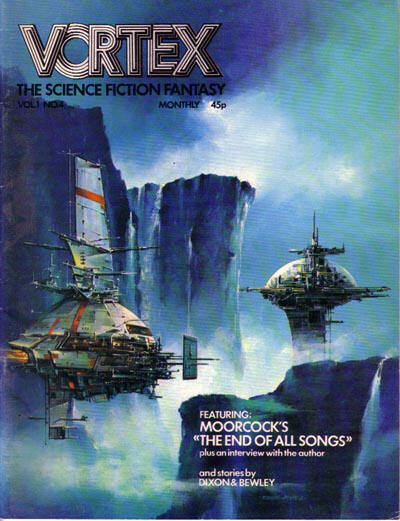 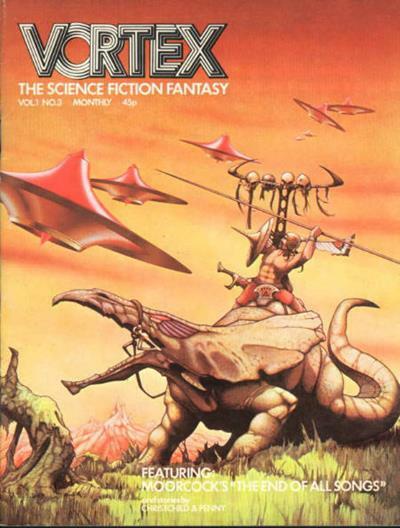 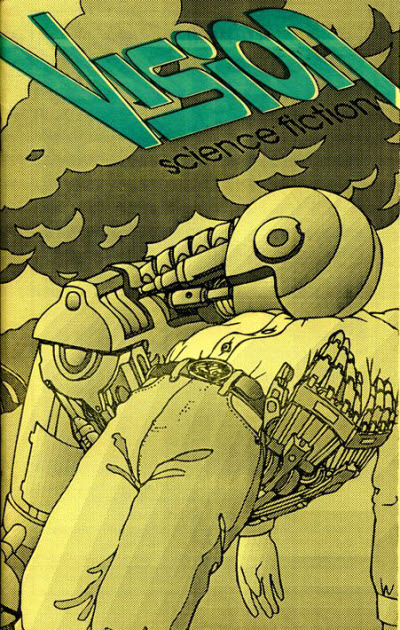 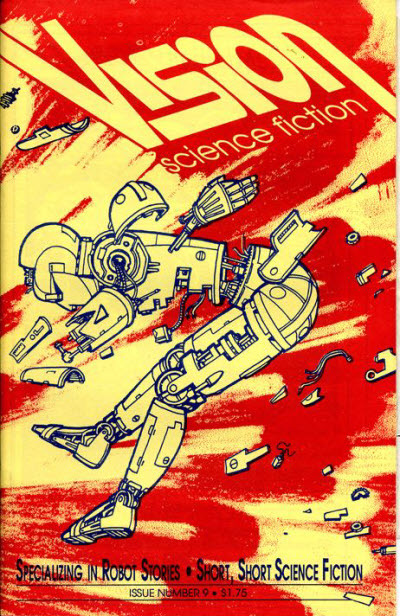 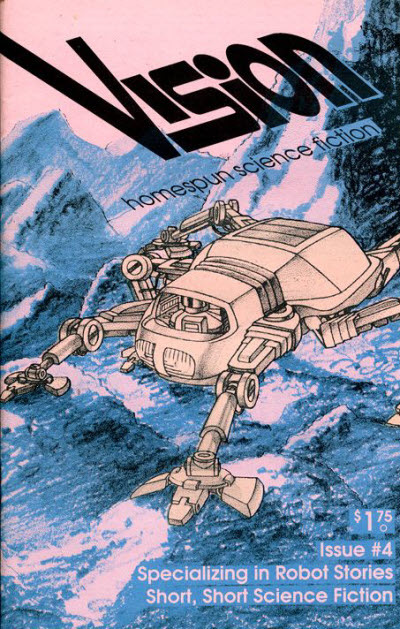 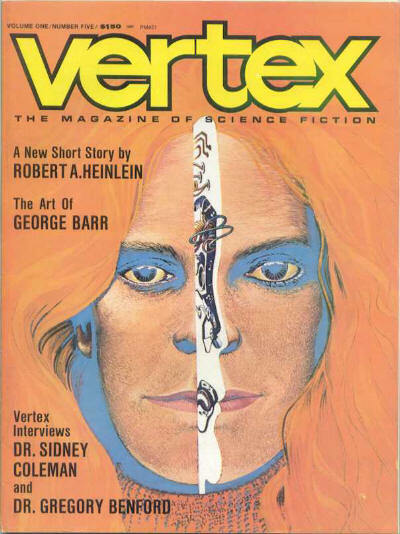 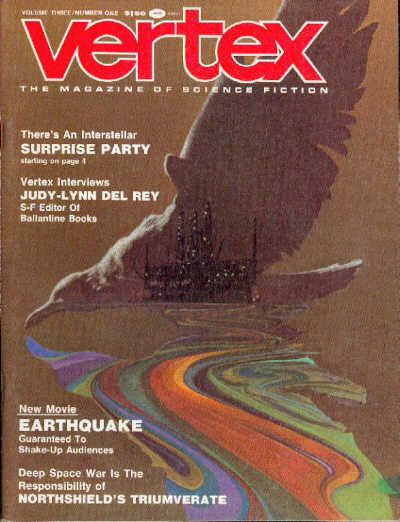 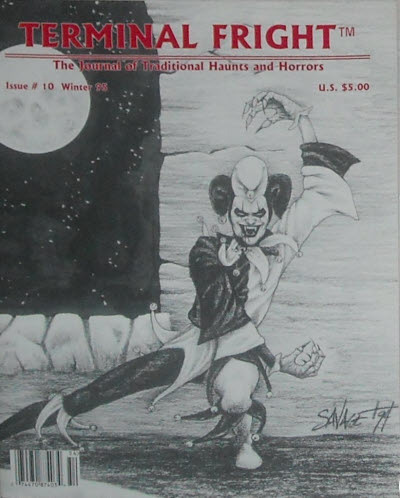 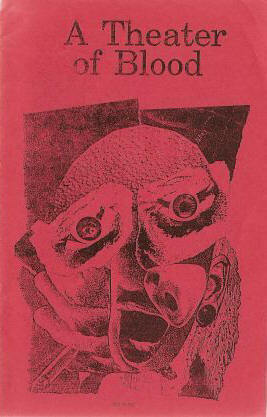 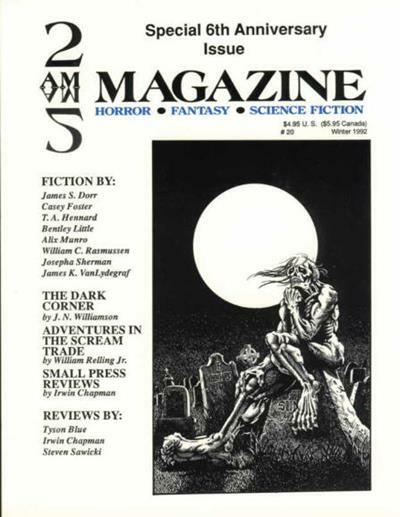 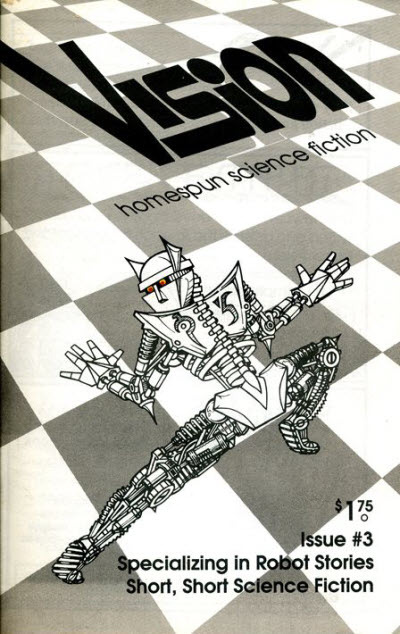 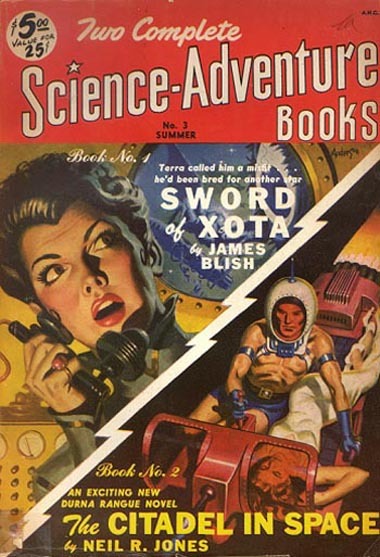 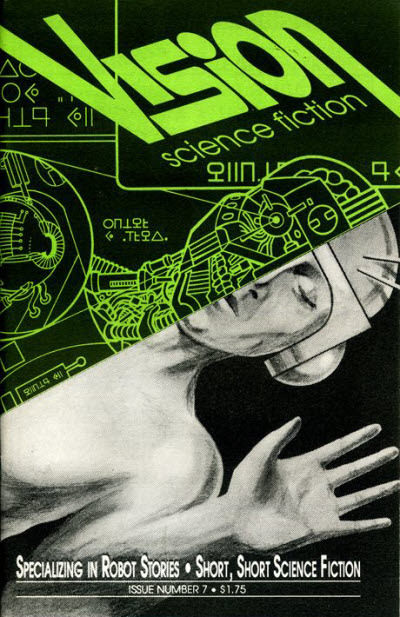 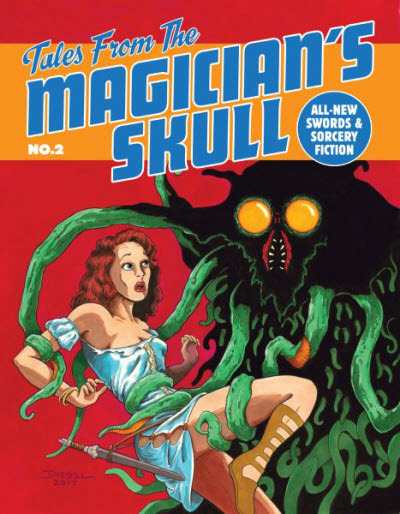 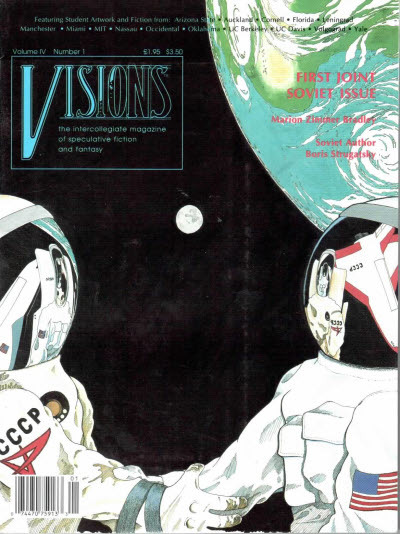 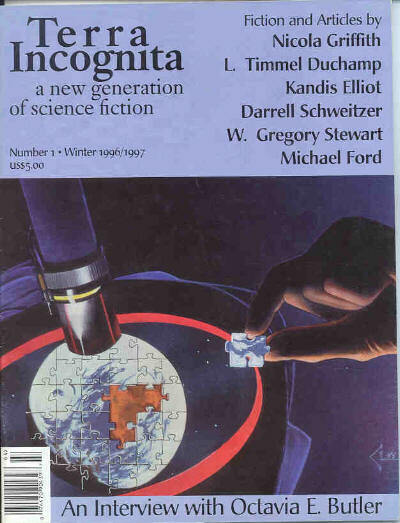 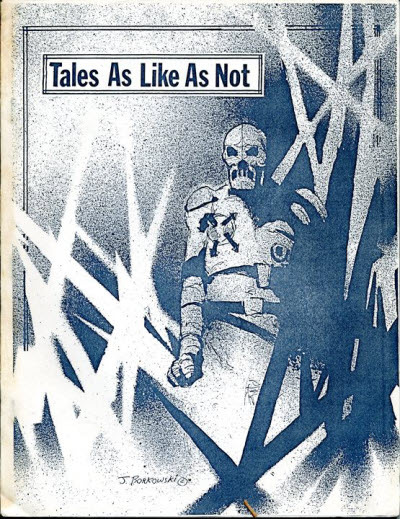 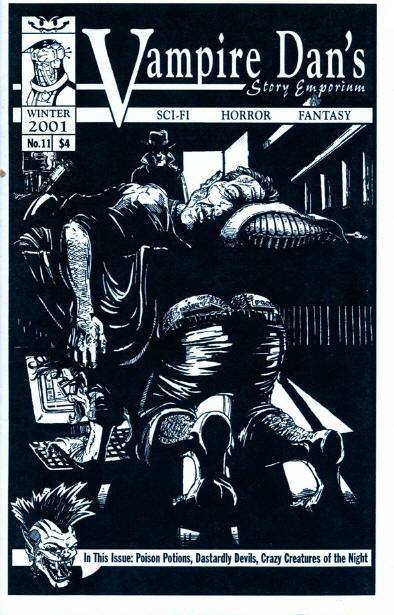 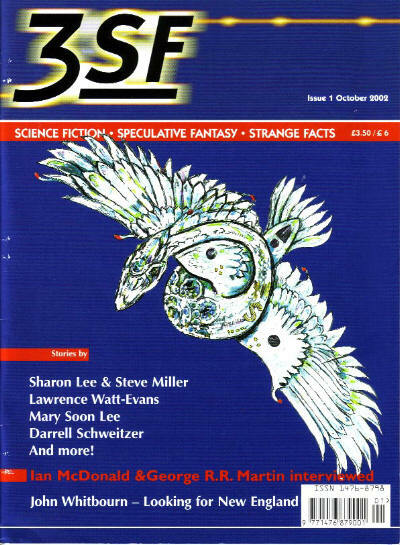 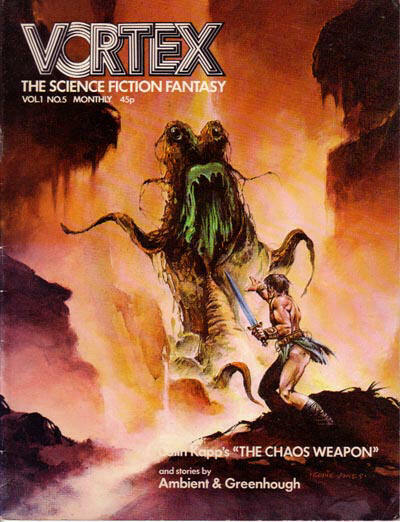 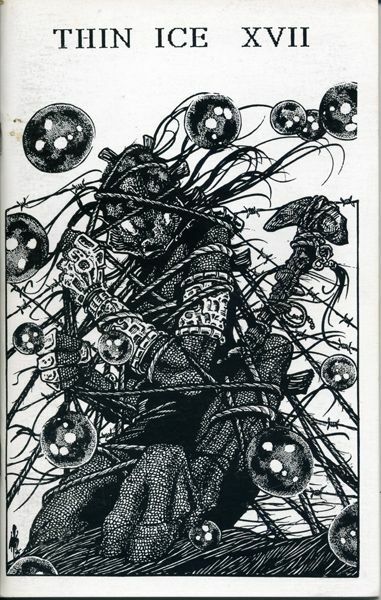 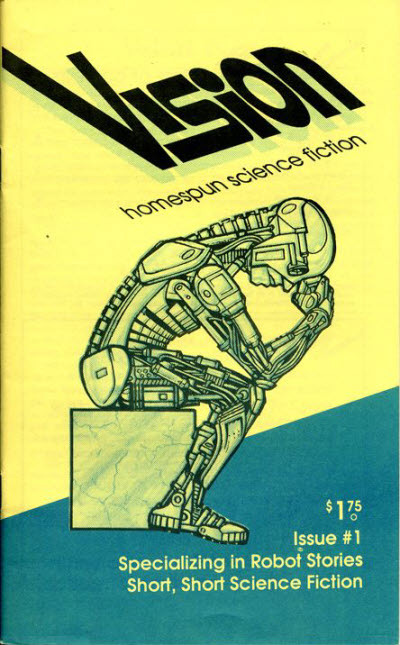 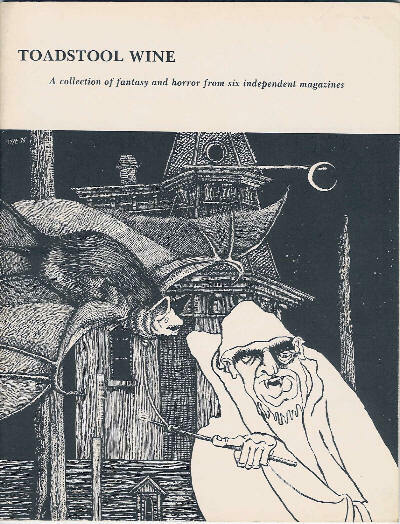 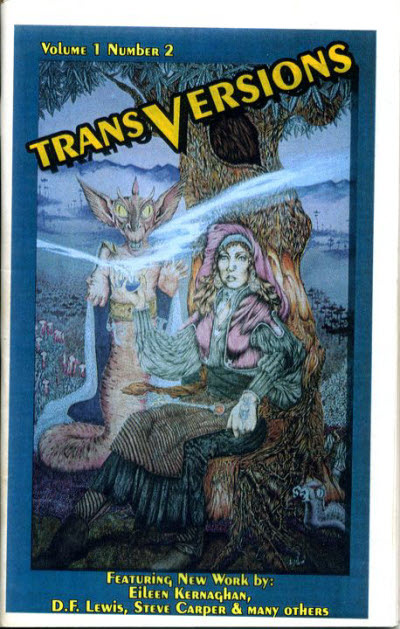 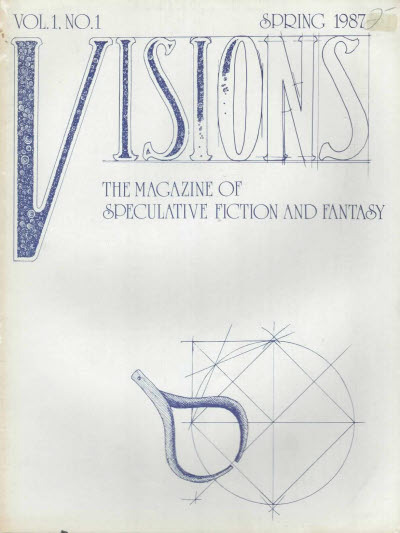 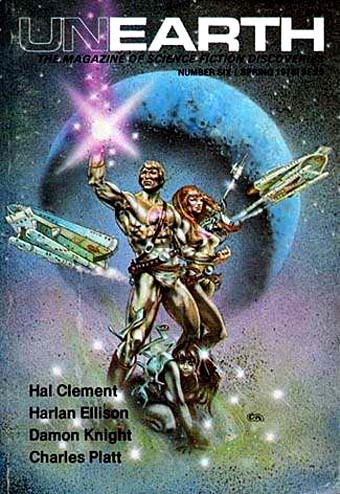 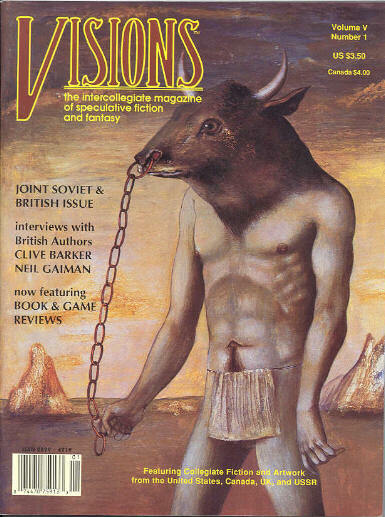 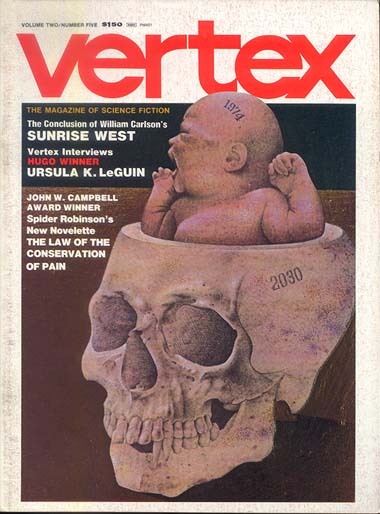 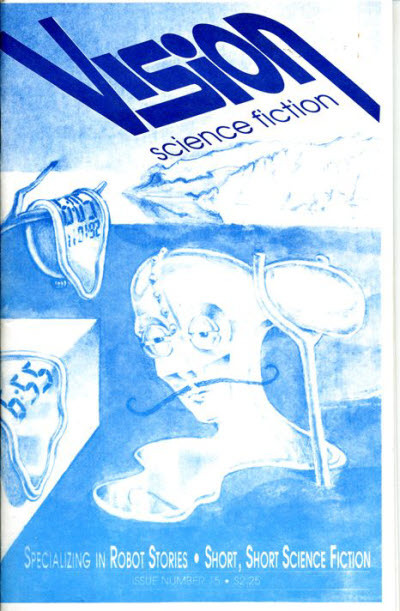 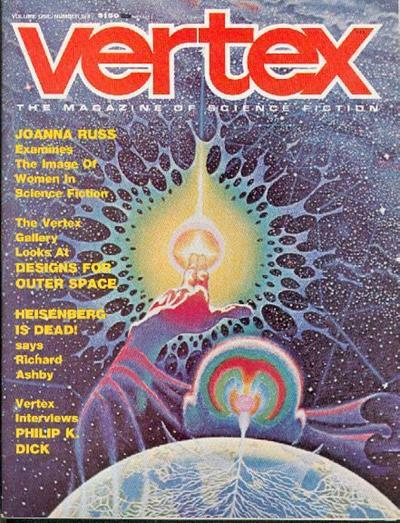 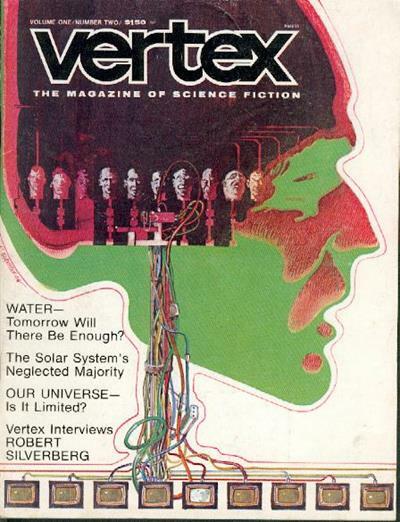 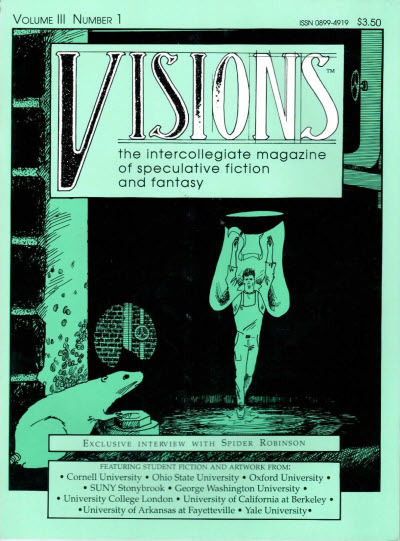 The final issue was titled Great Science Fiction Stories. 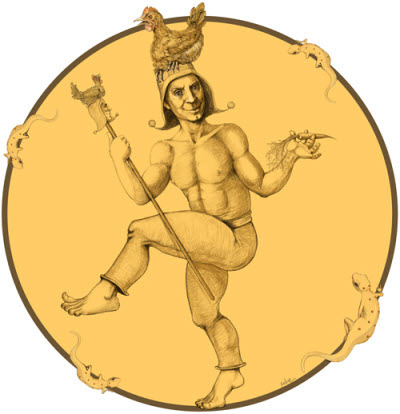 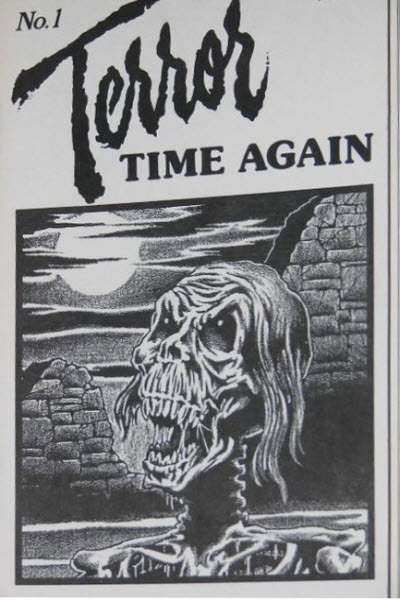 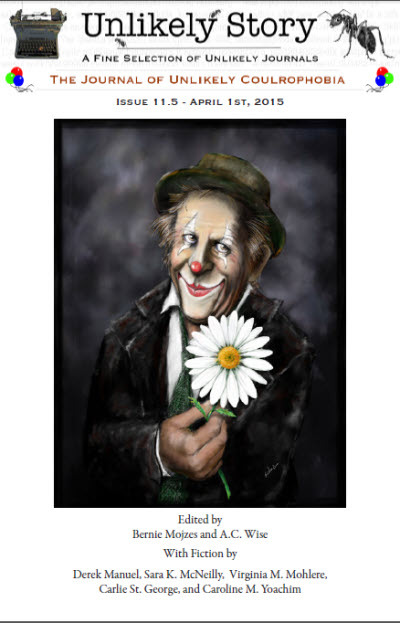 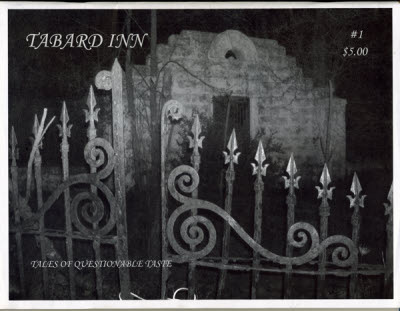 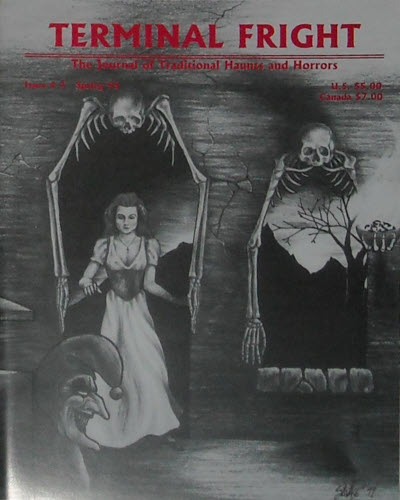 This magazine was assembled for trademark purposes and was never offered for sale to the general public. 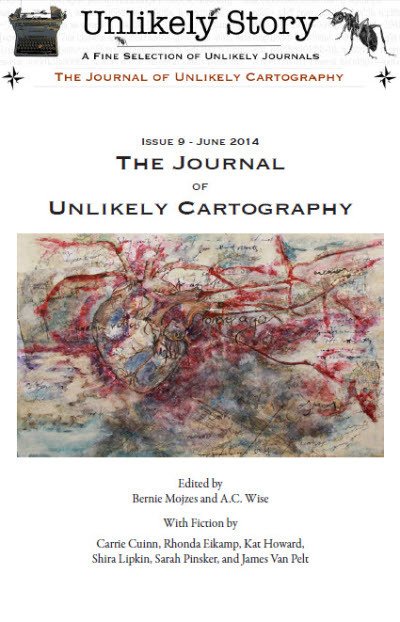 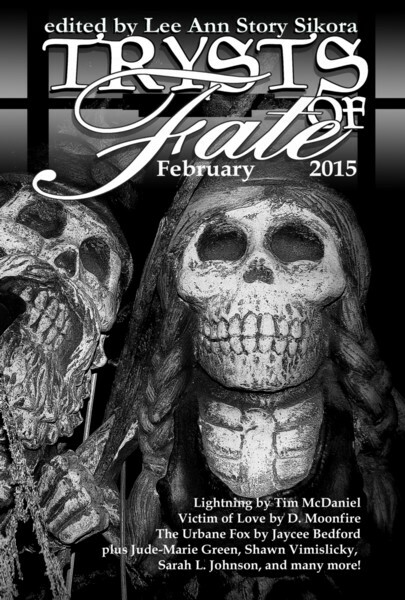 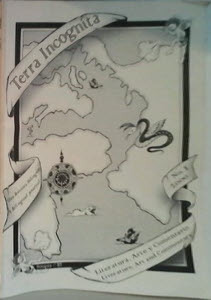 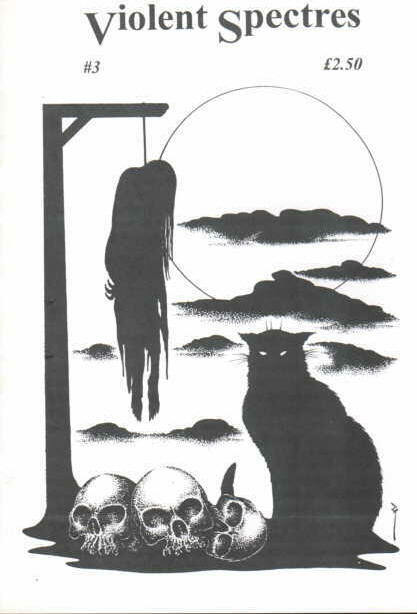 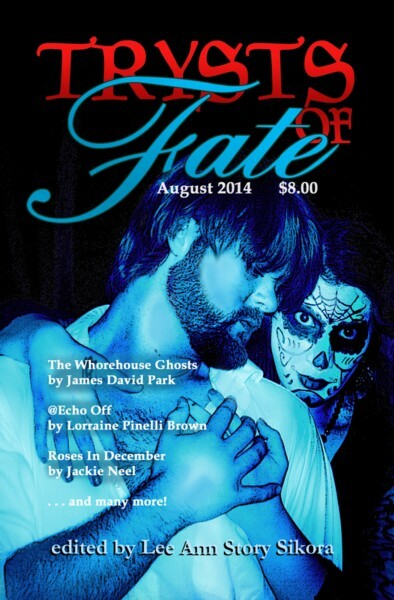 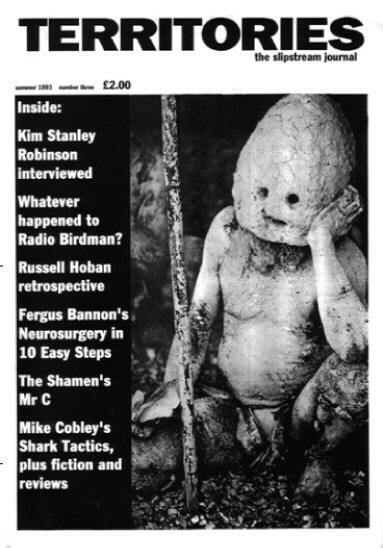 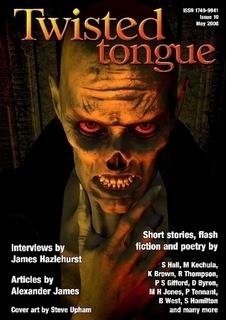 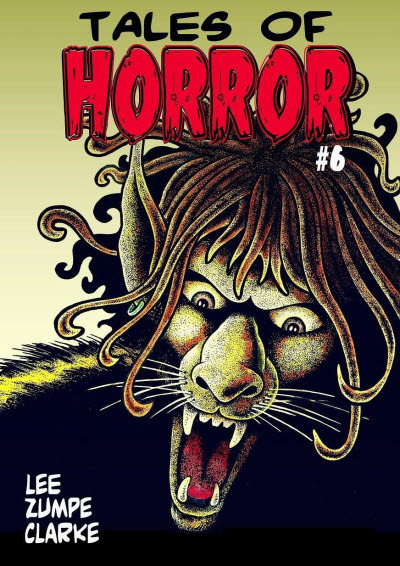 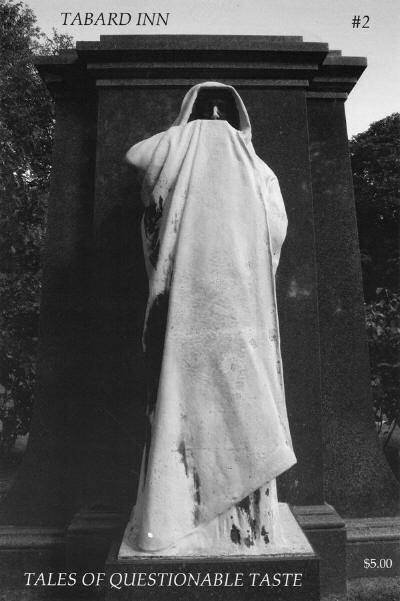 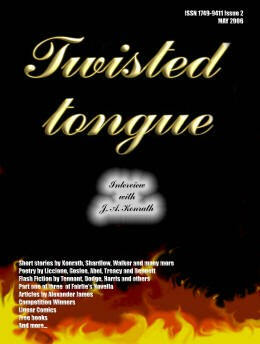 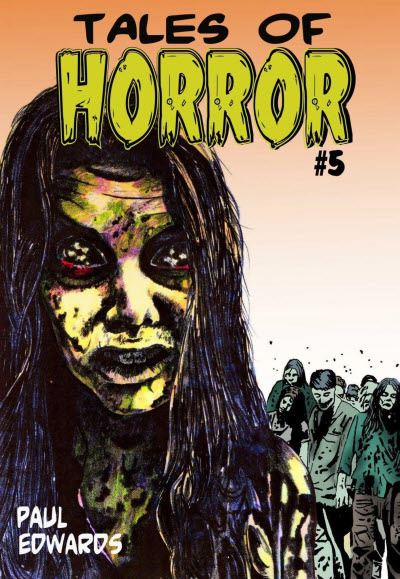 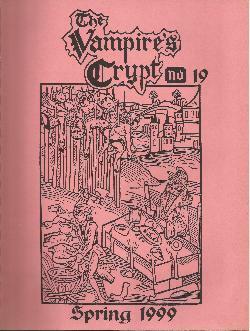 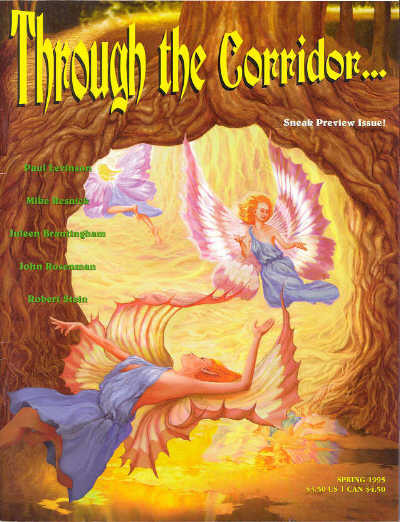 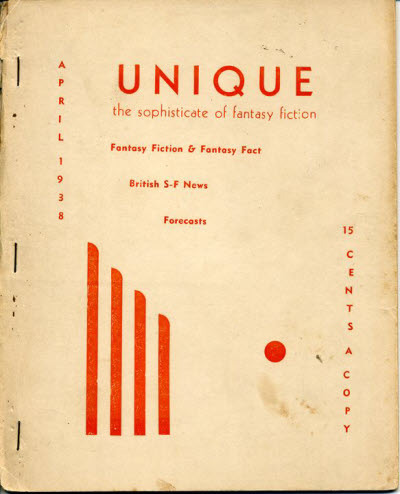 A fourth issue was planned but never printed and the contents were serialised online during 2008. 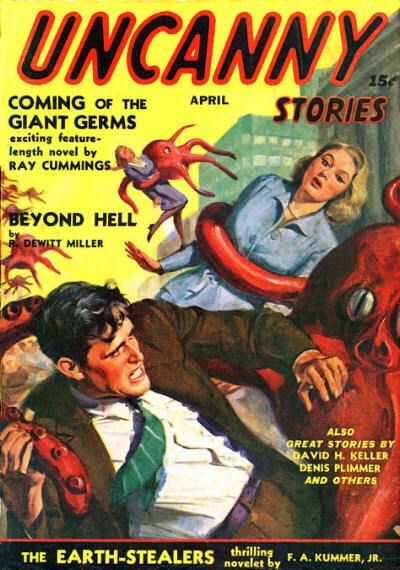 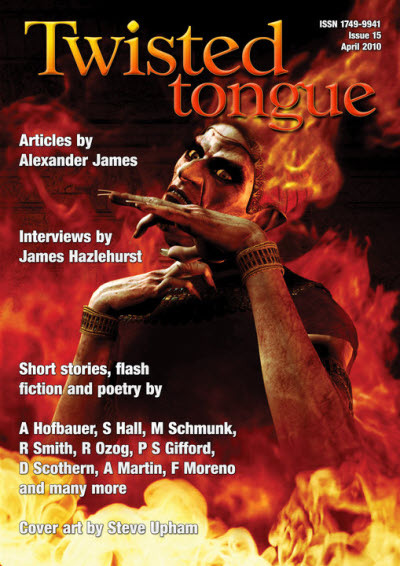 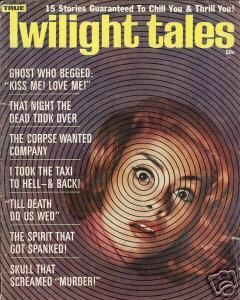 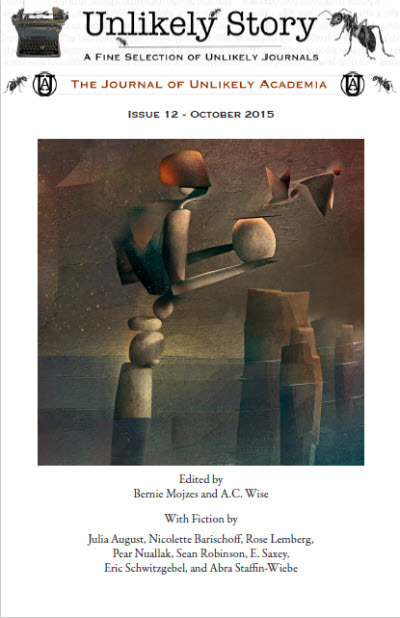 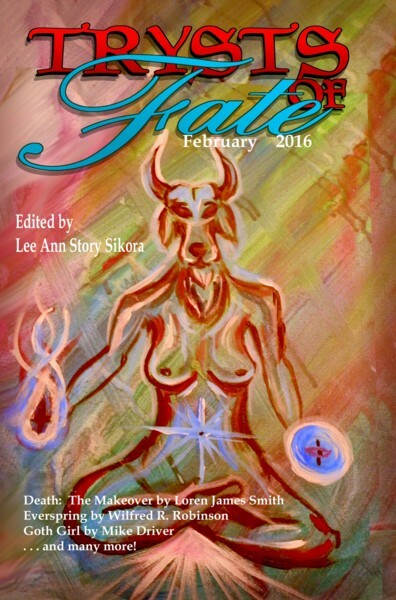 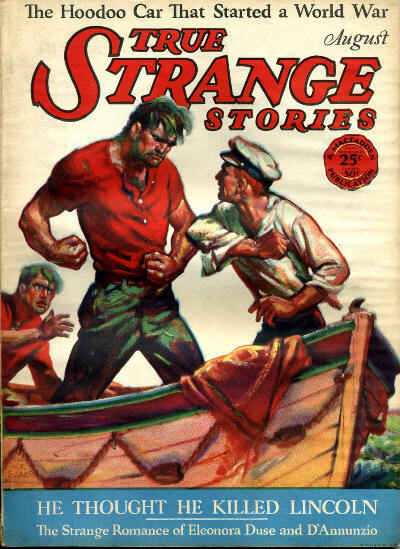 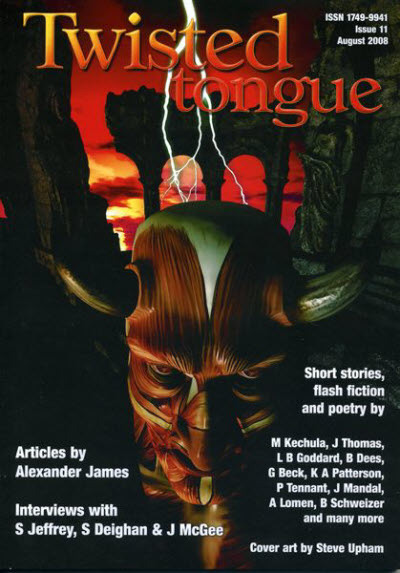 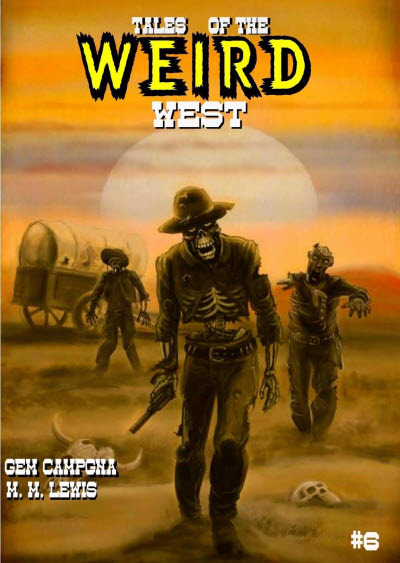 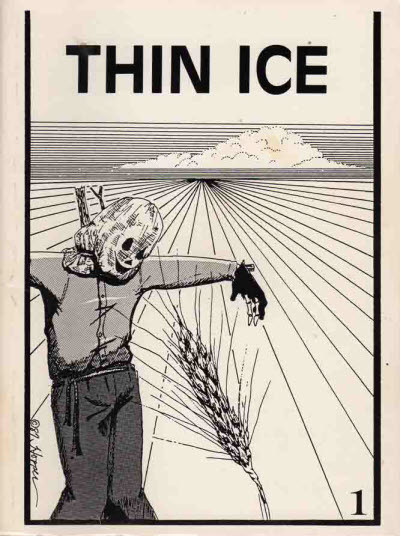 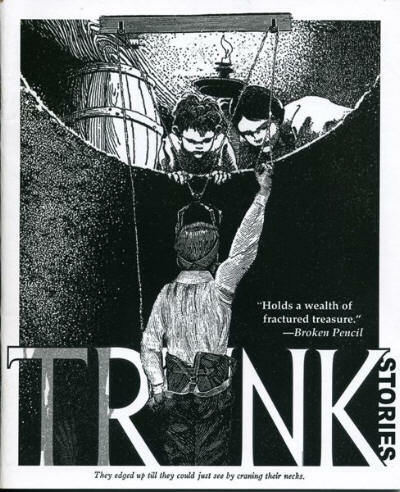 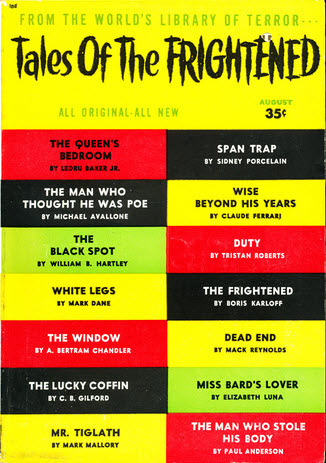 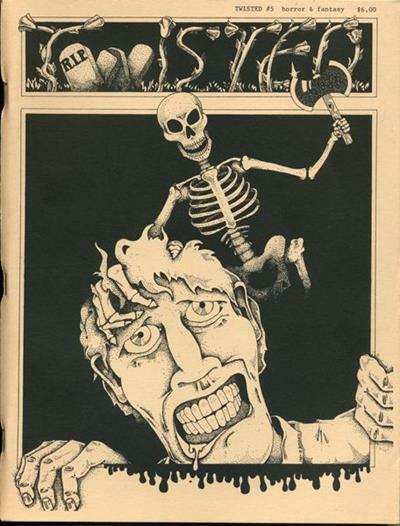 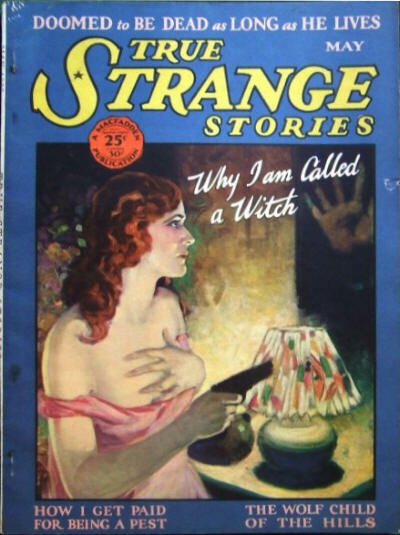 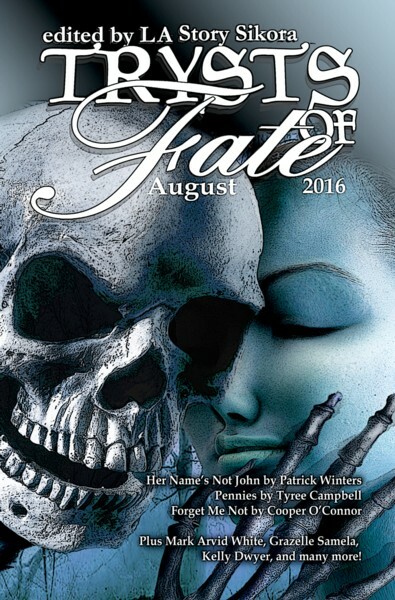 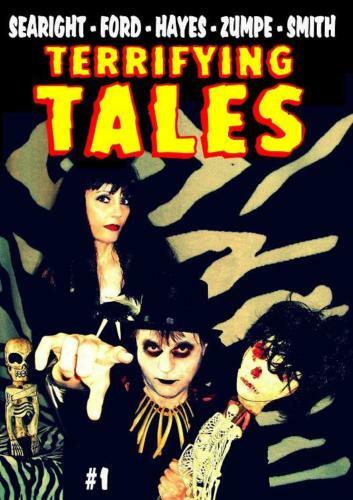 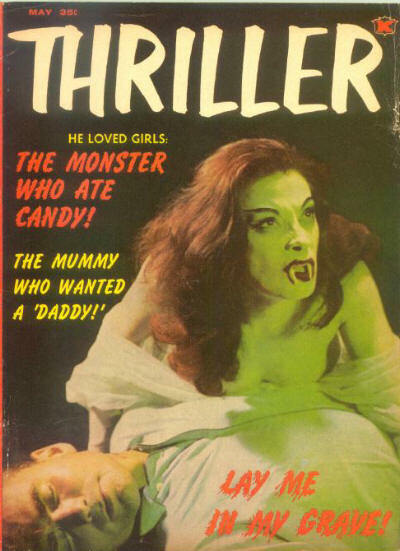 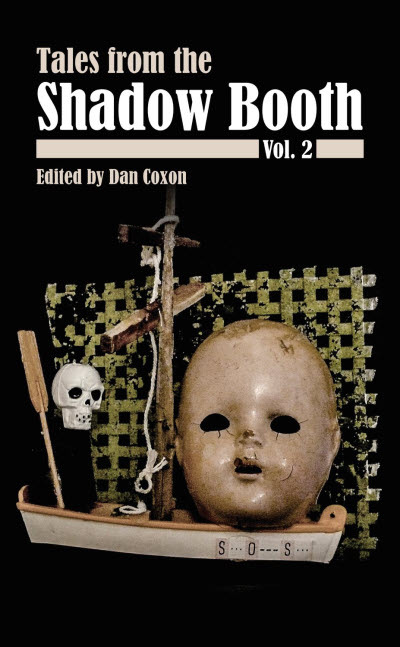 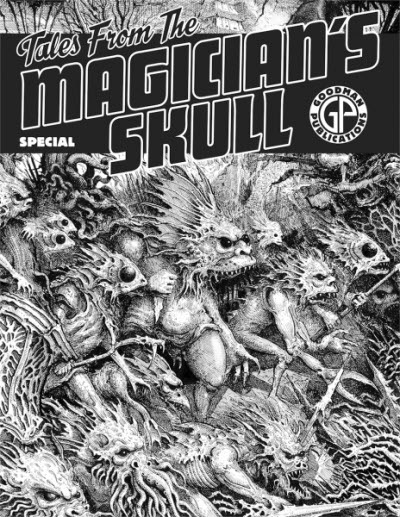 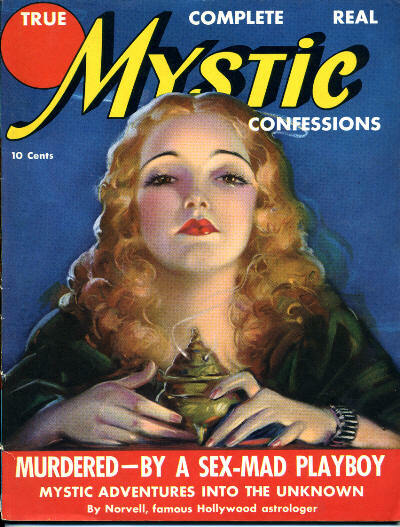 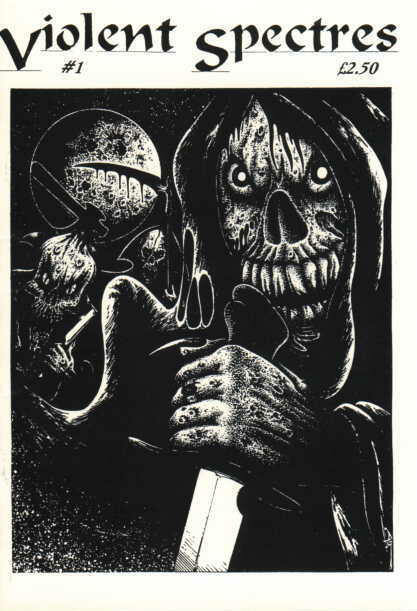 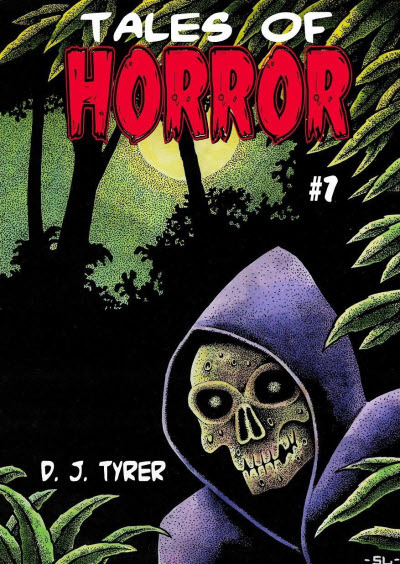 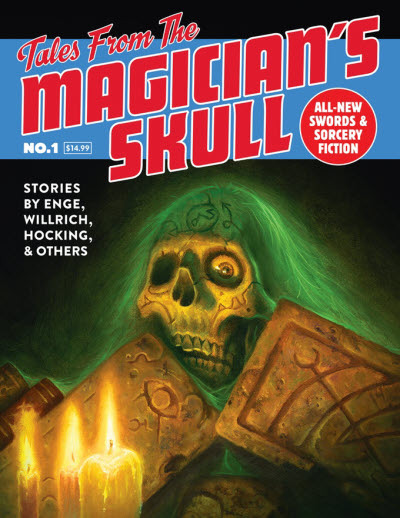 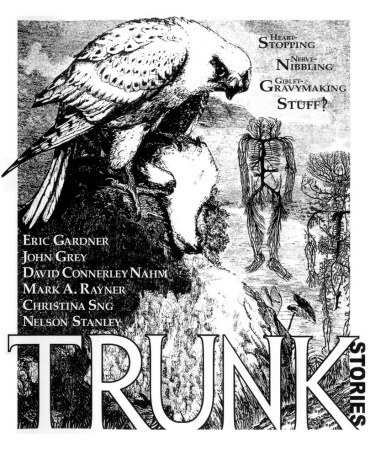 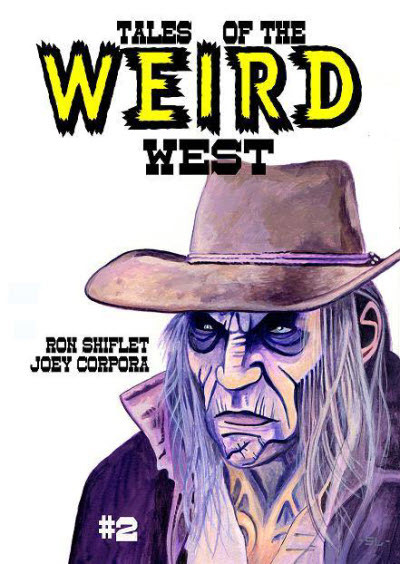 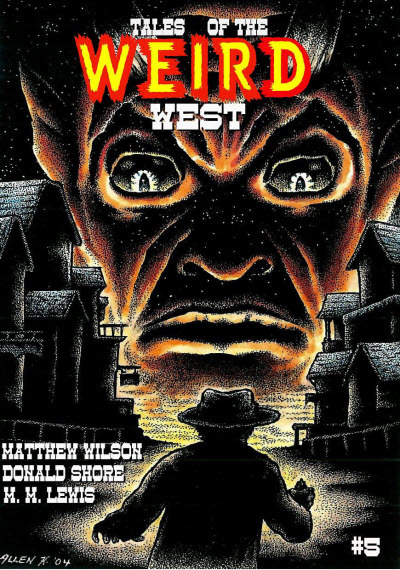 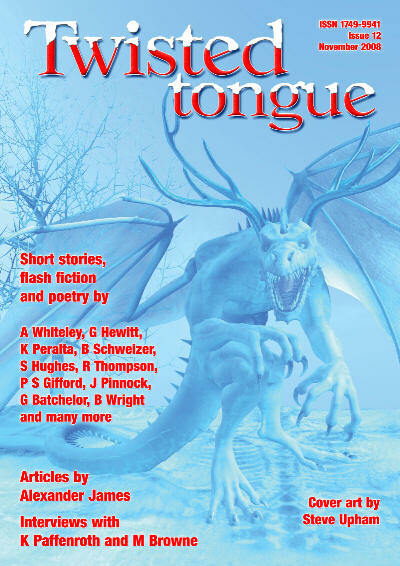 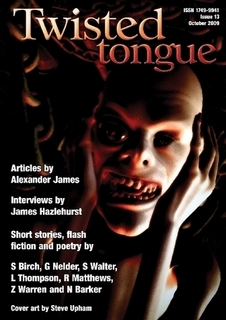 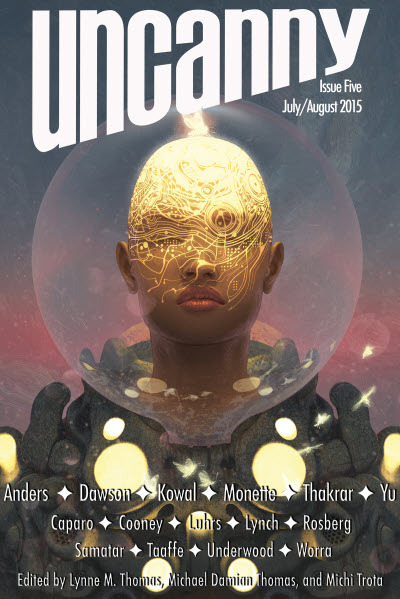 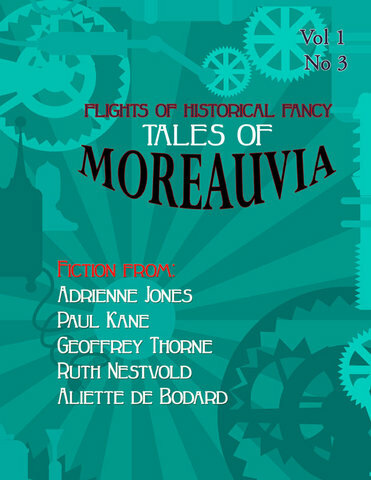 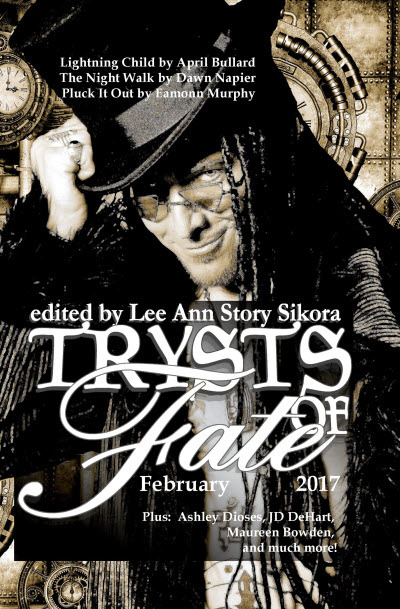 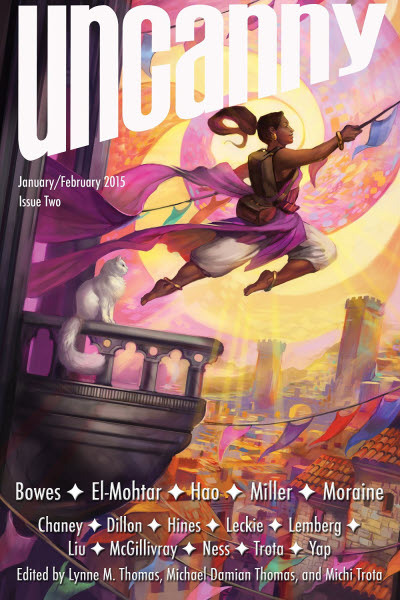 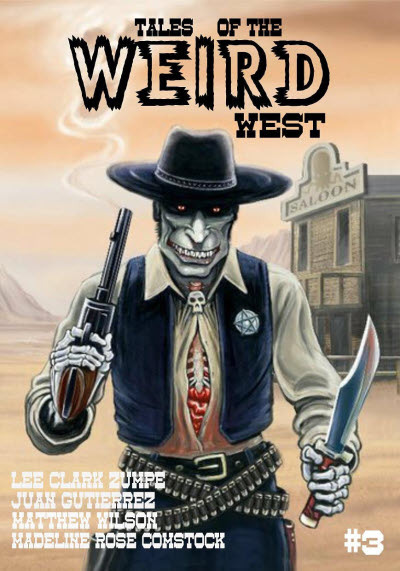 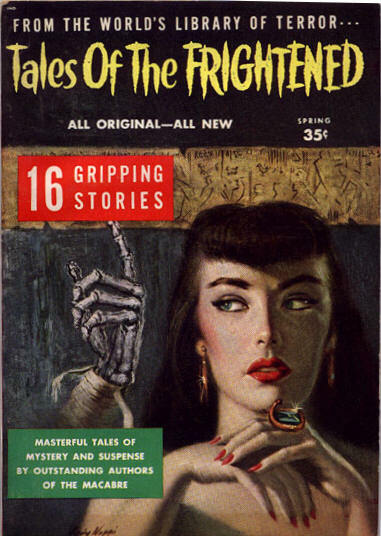 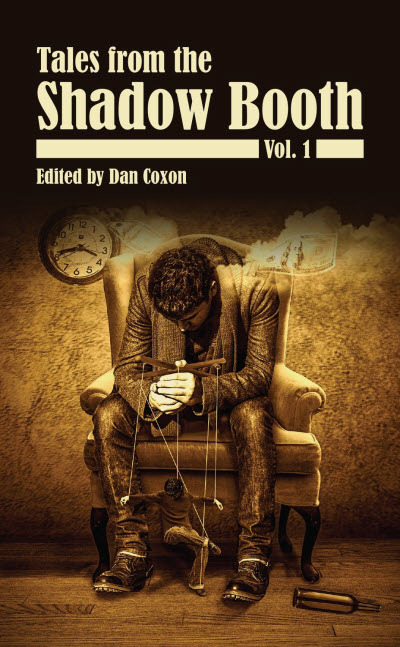 New stories "in the pulp tradition." 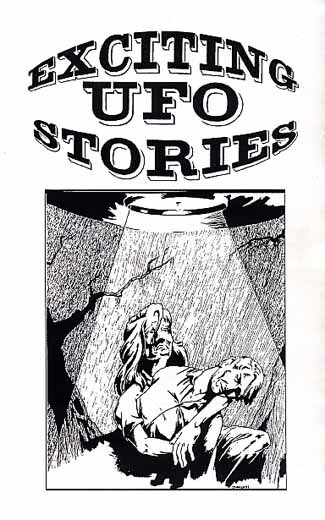 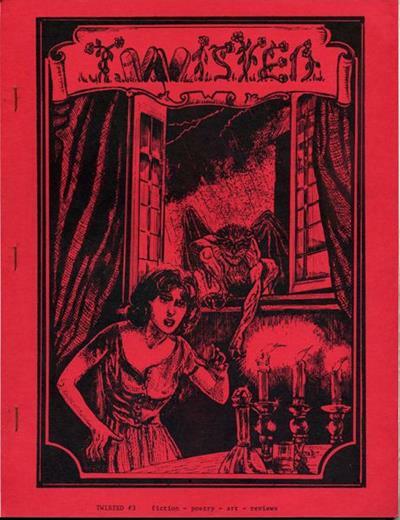 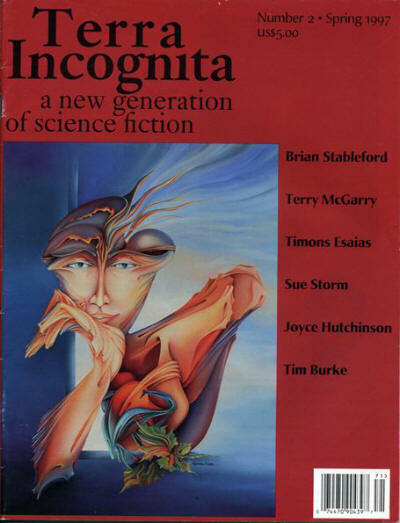 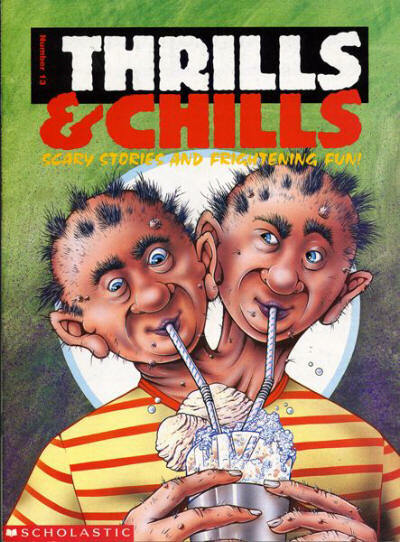 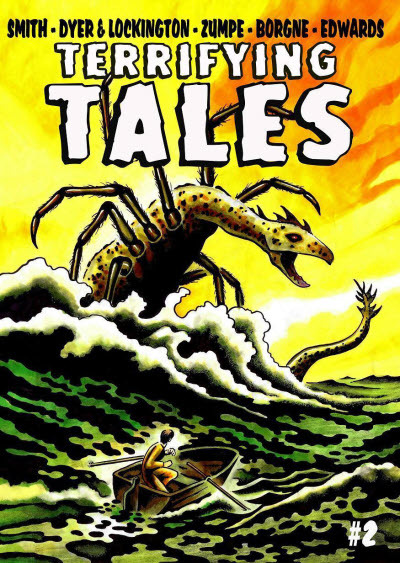 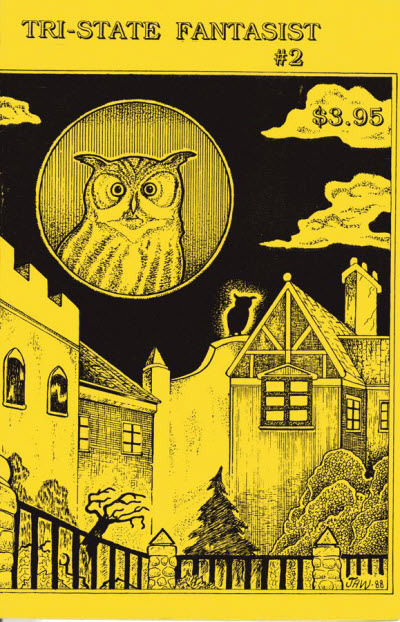 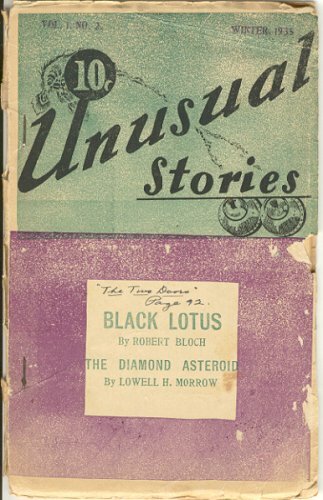 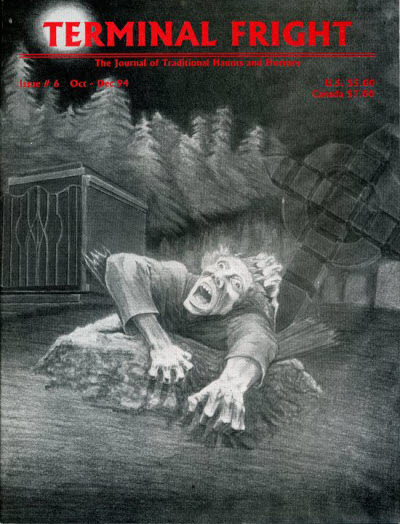 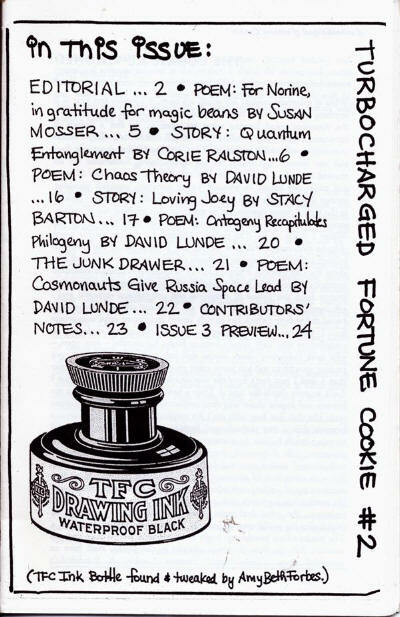 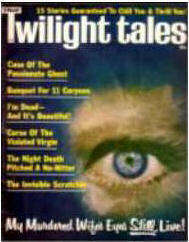 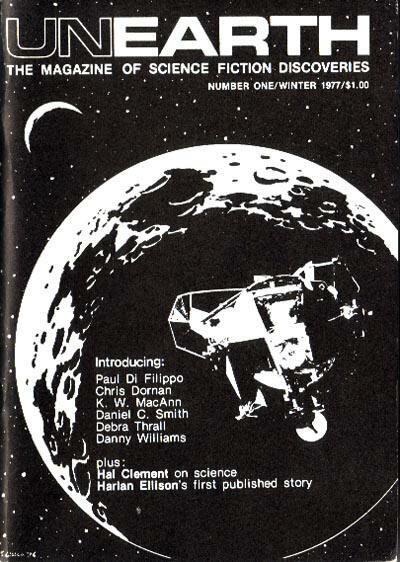 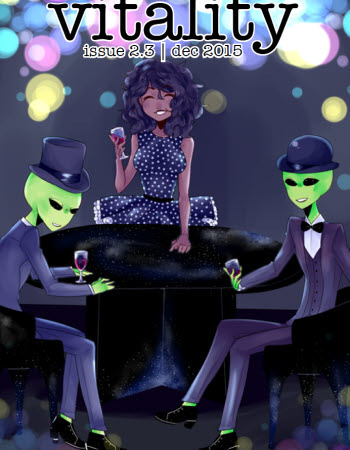 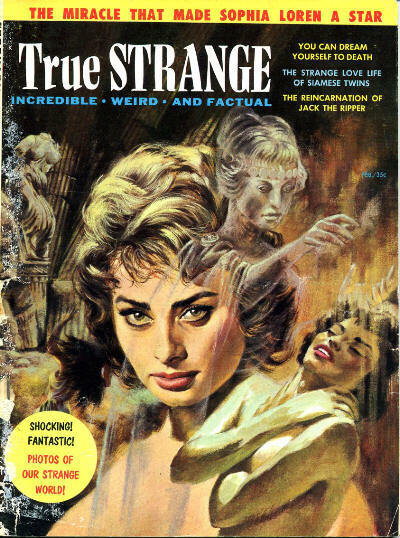 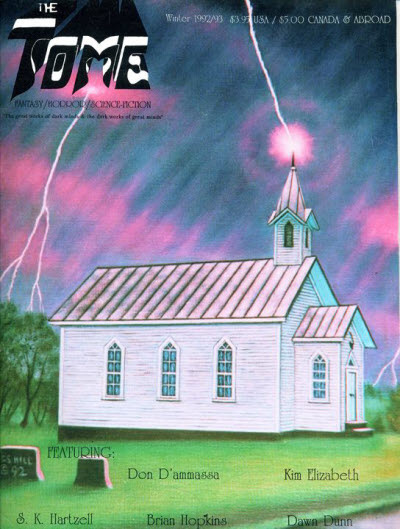 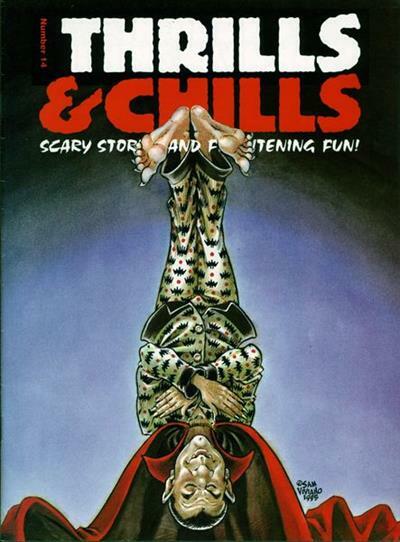 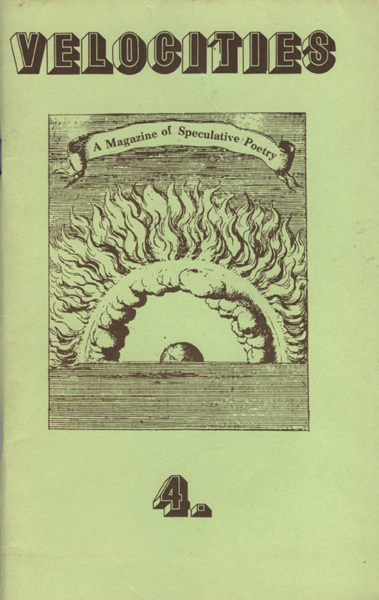 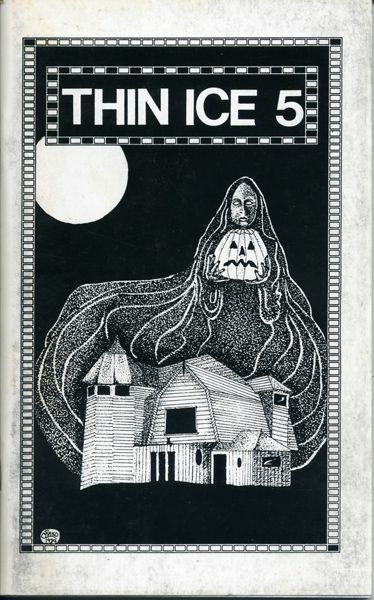 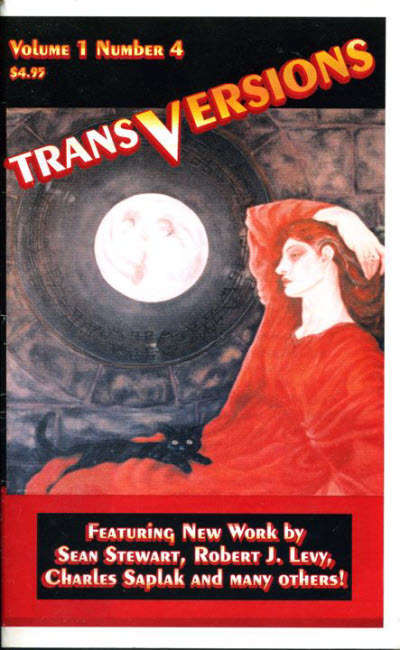 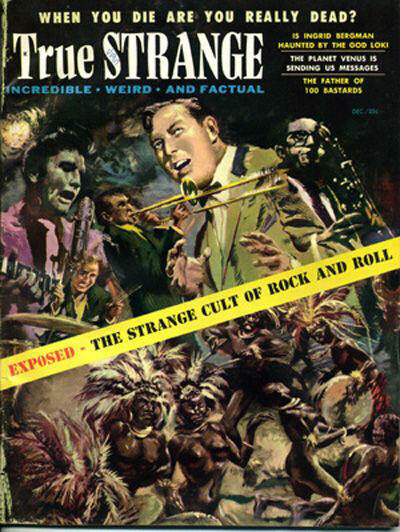 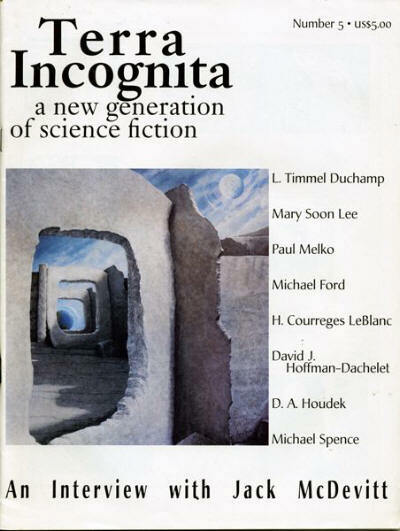 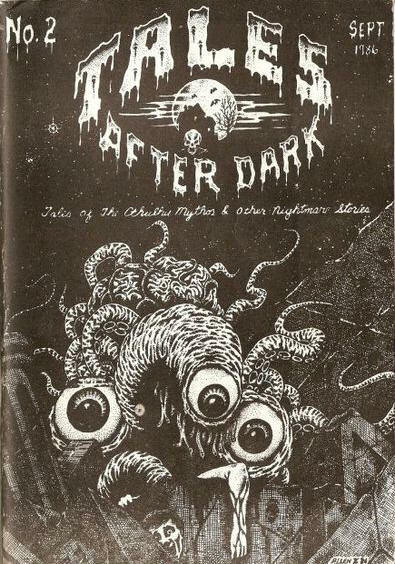 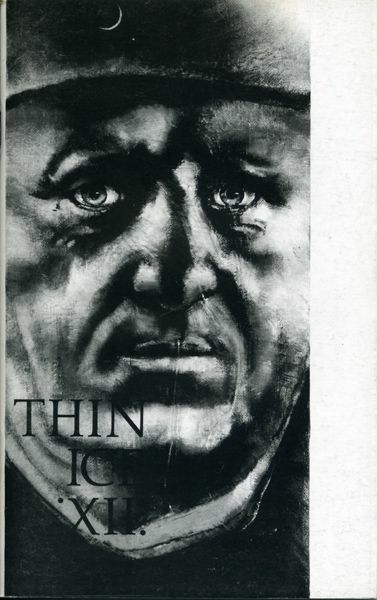 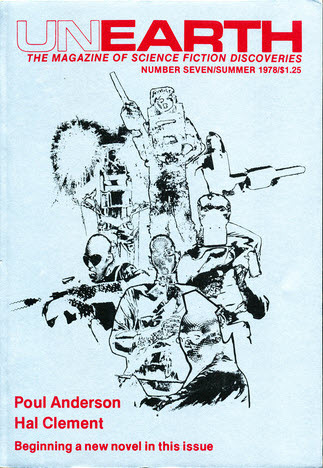 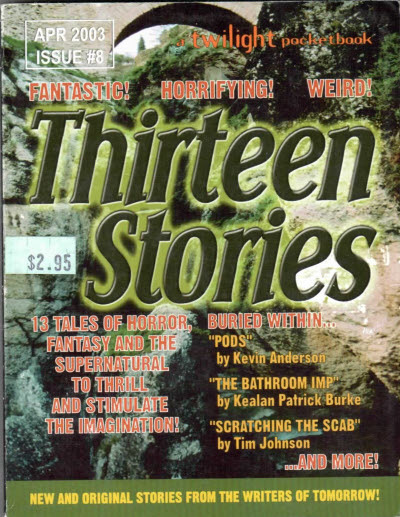 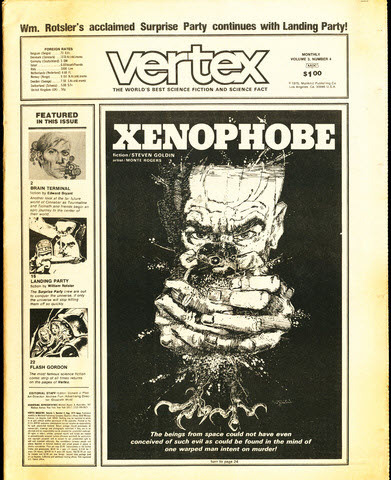 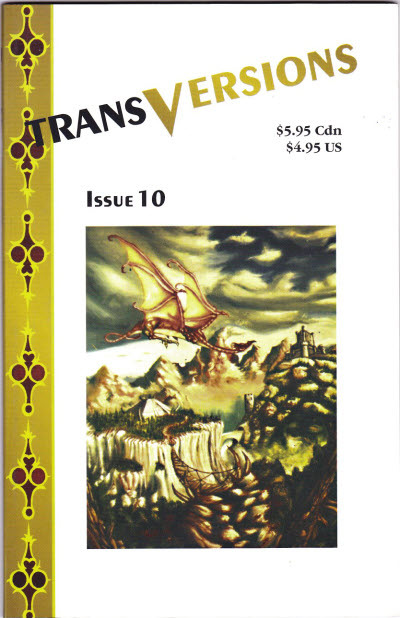 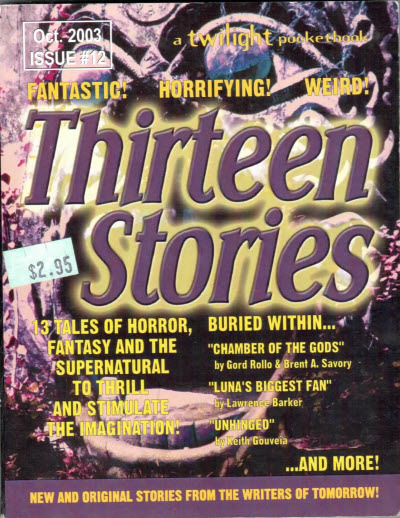 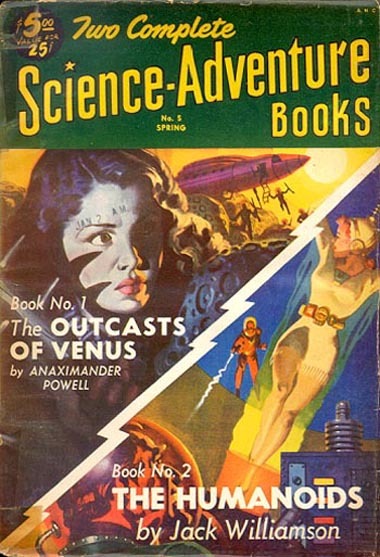 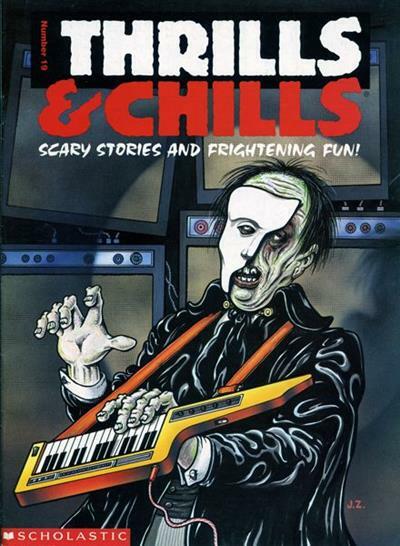 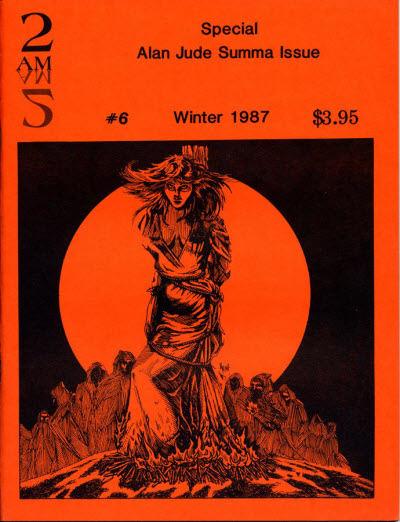 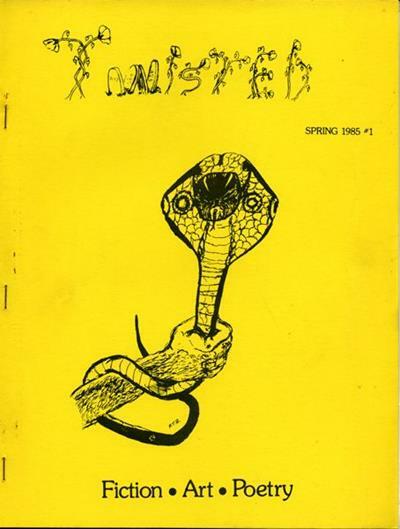 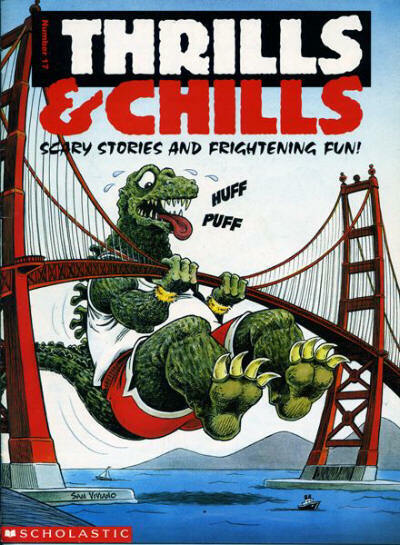 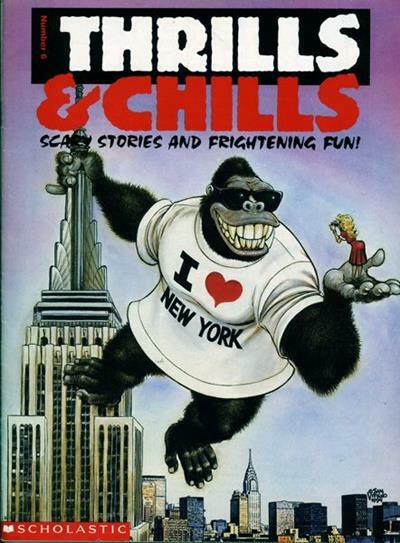 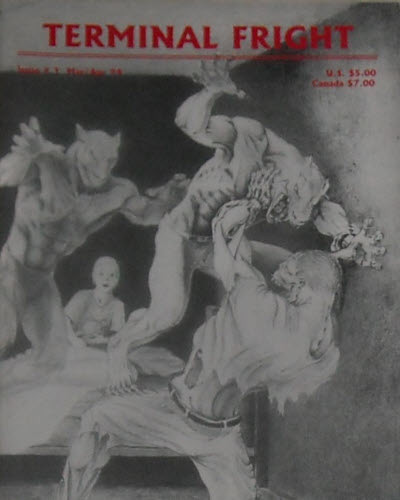 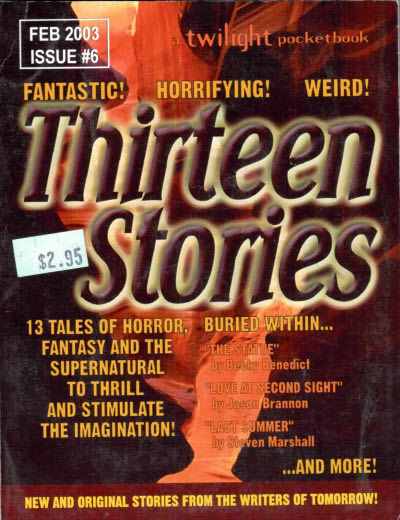 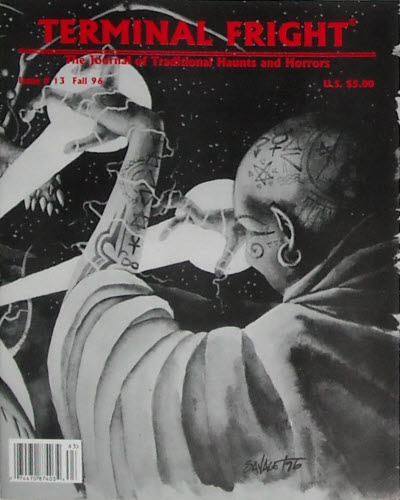 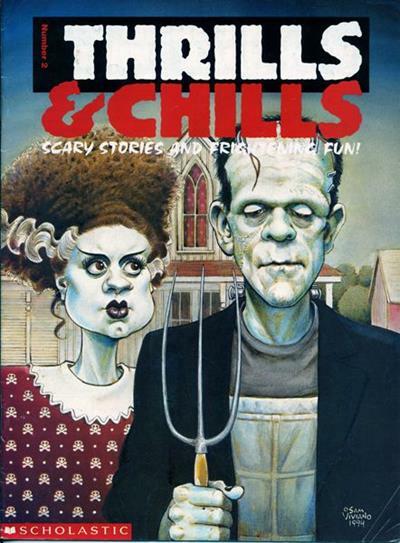 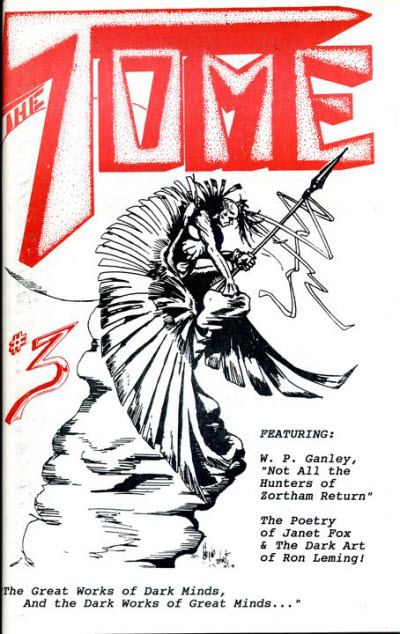 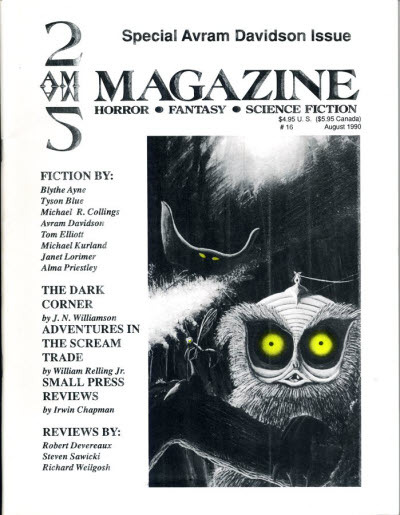 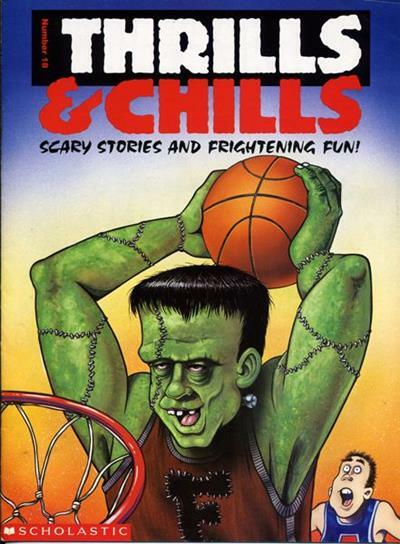 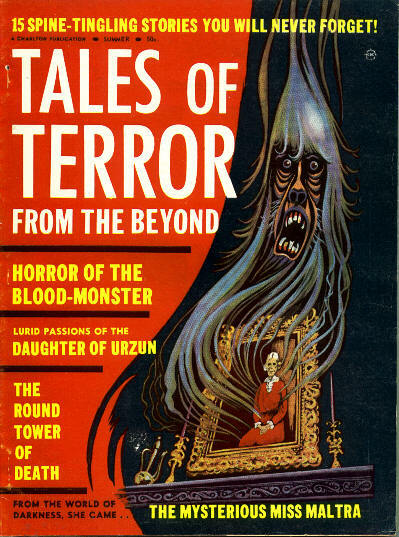 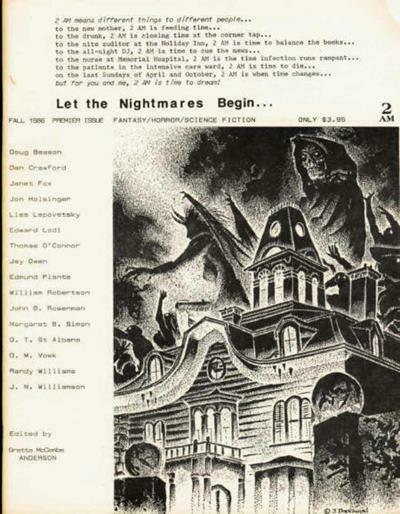 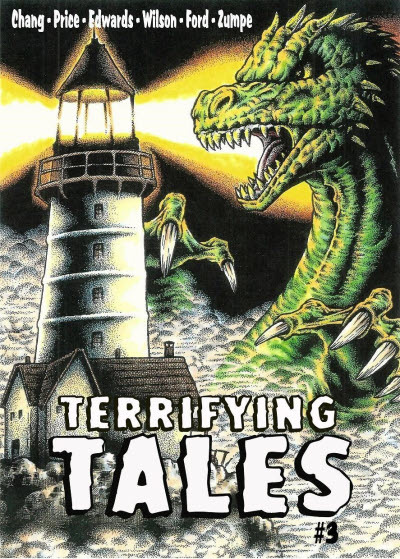 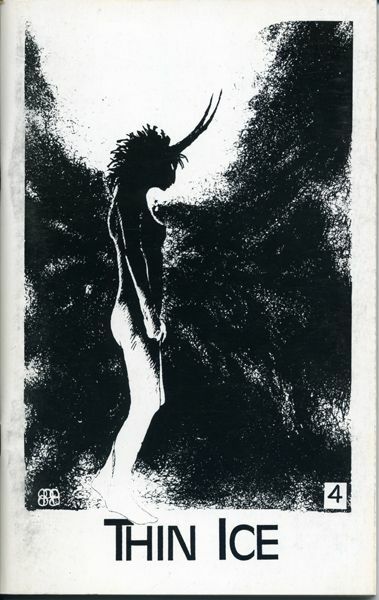 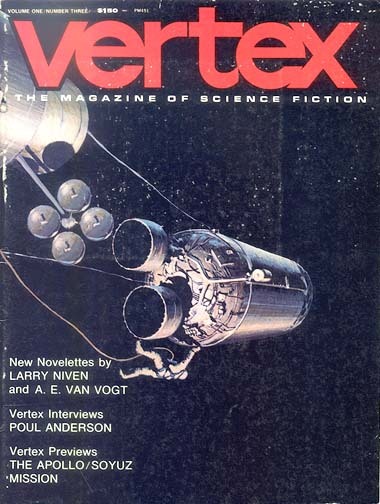 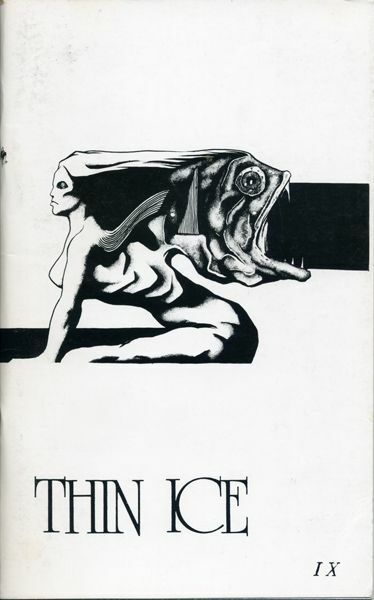 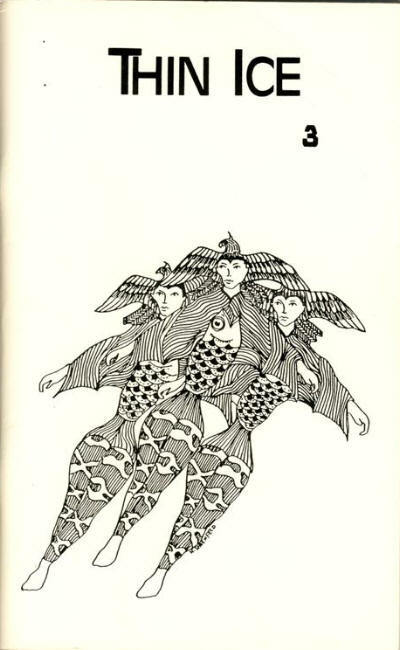 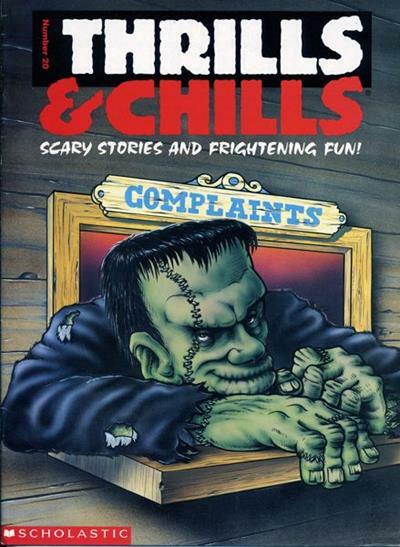 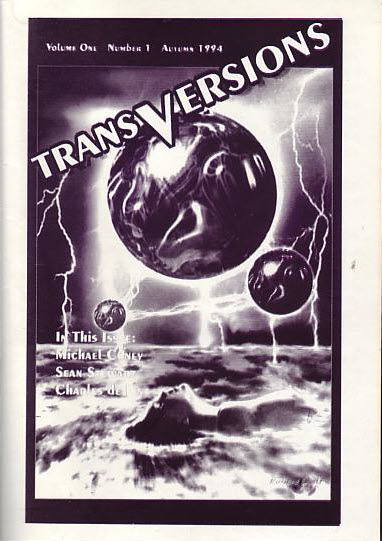 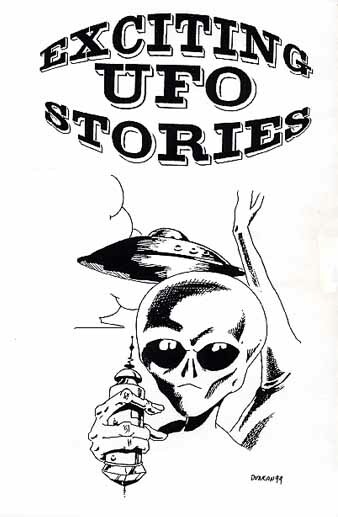 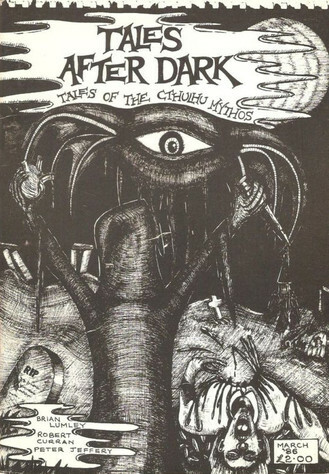 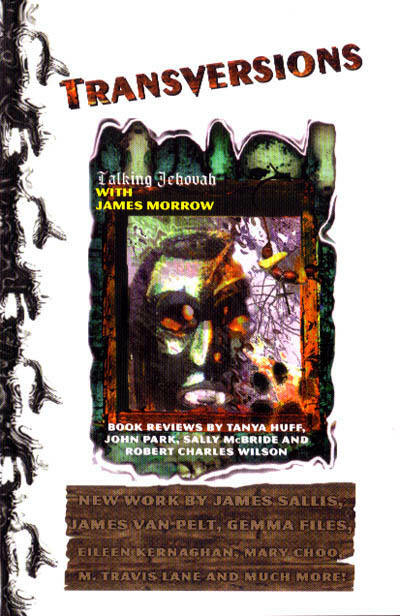 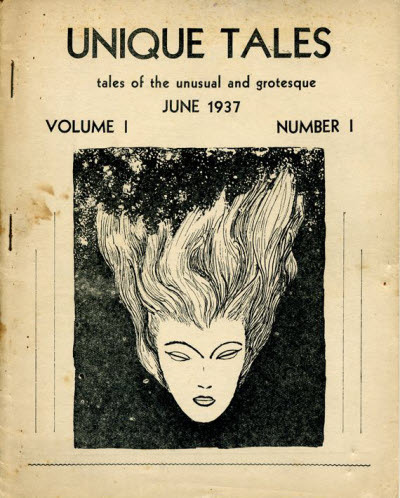 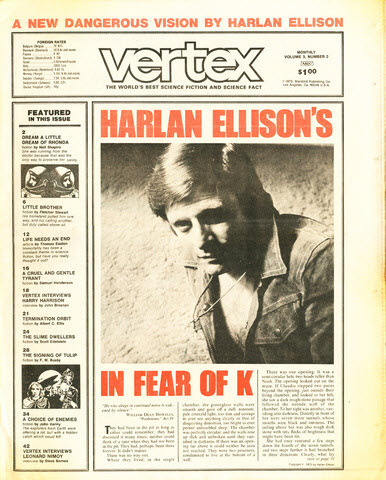 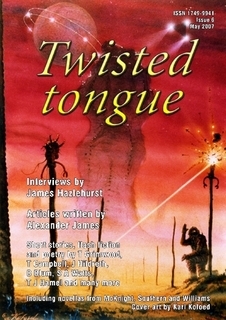 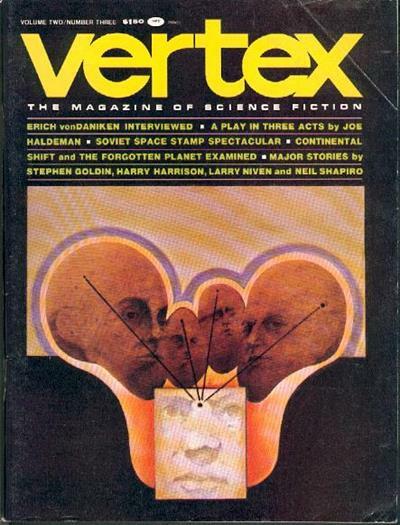 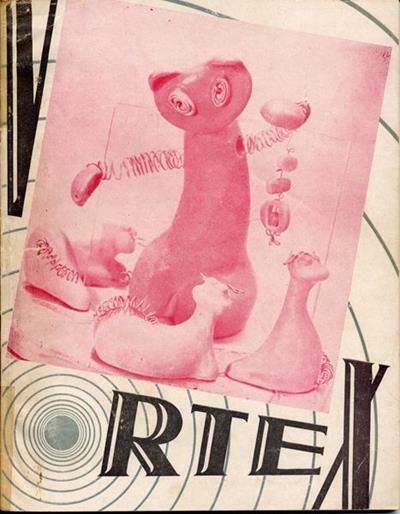 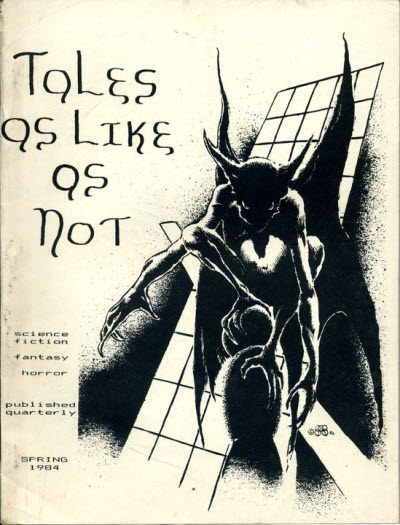 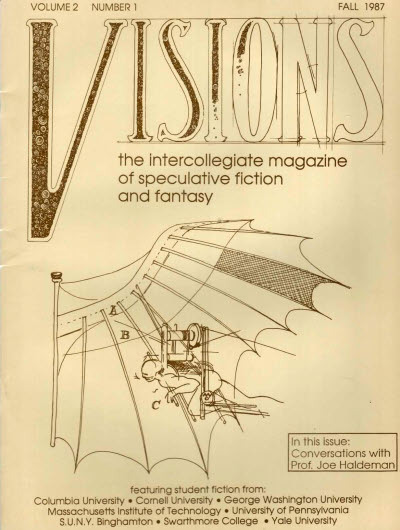 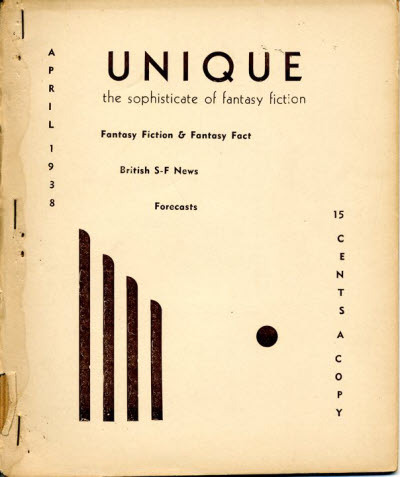 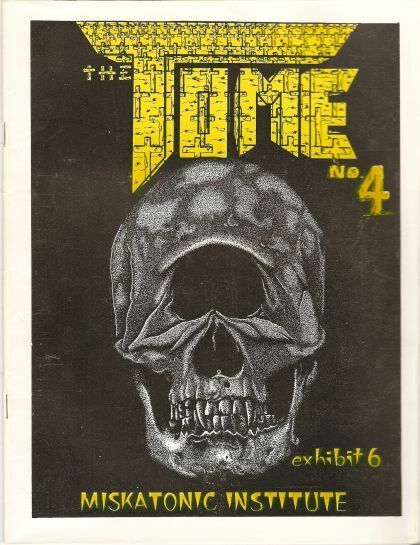 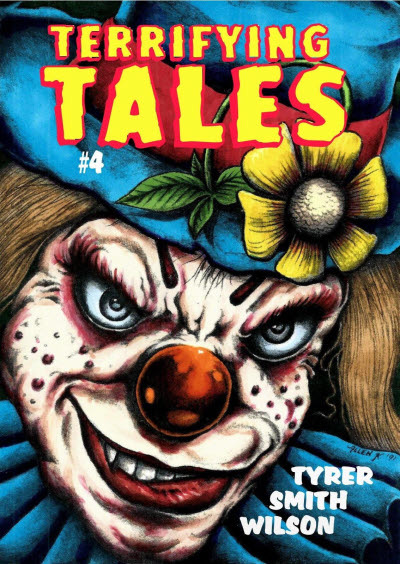 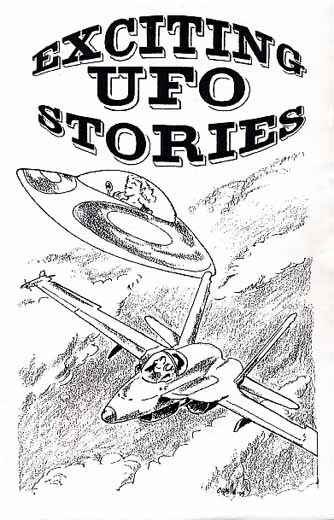 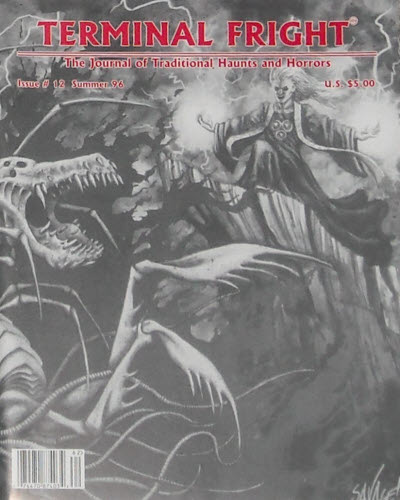 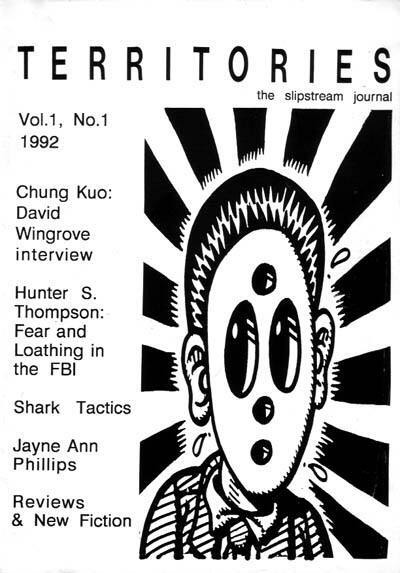 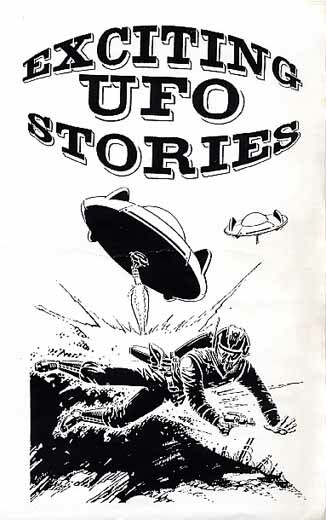 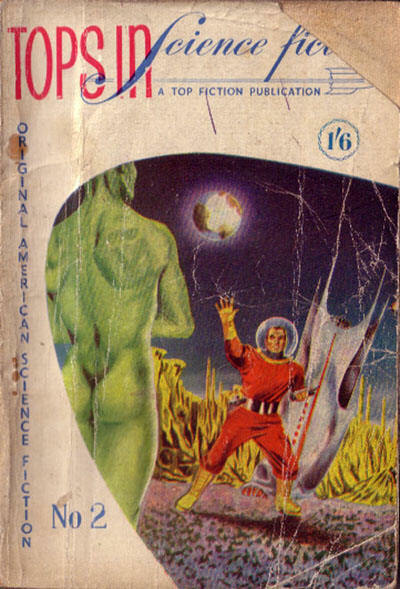 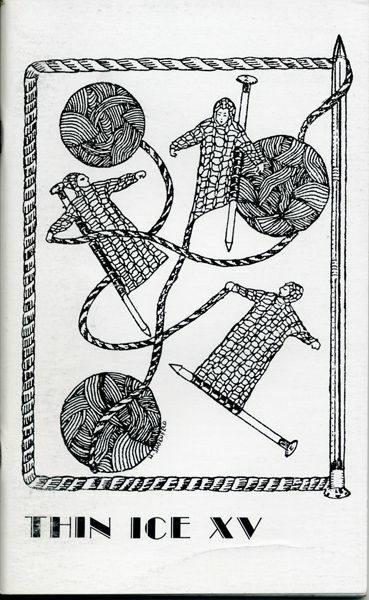 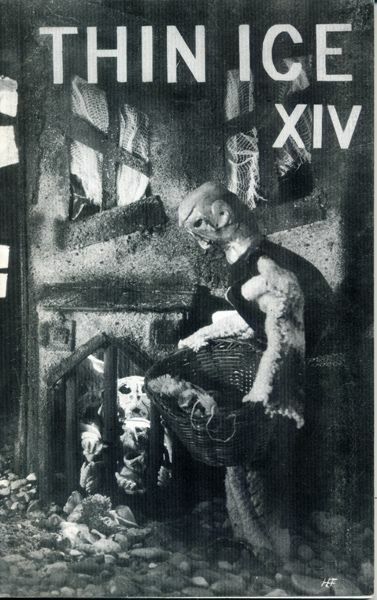 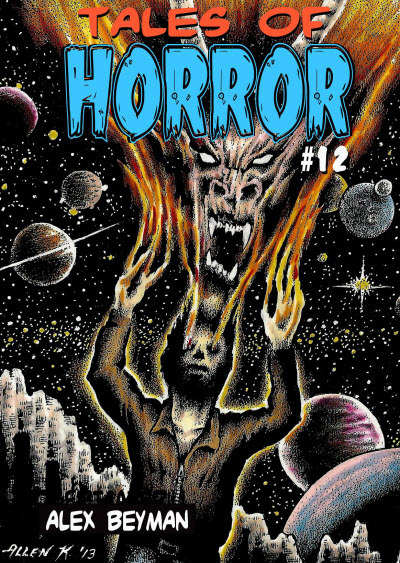 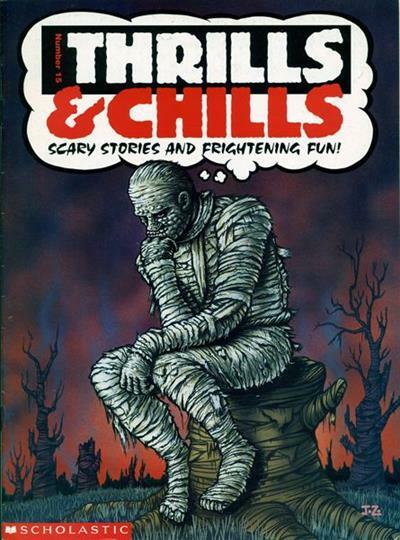 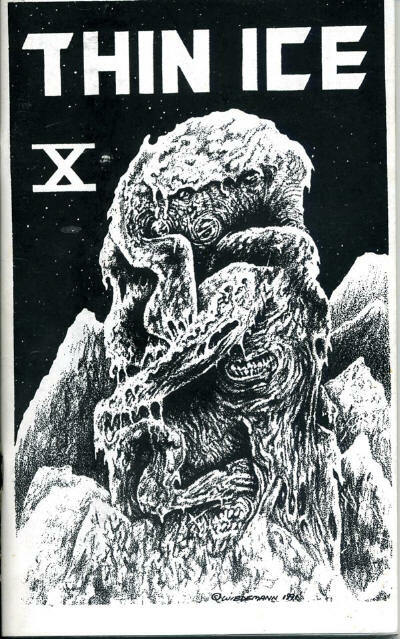 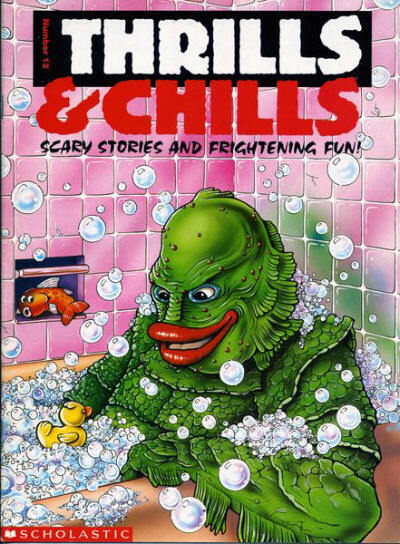 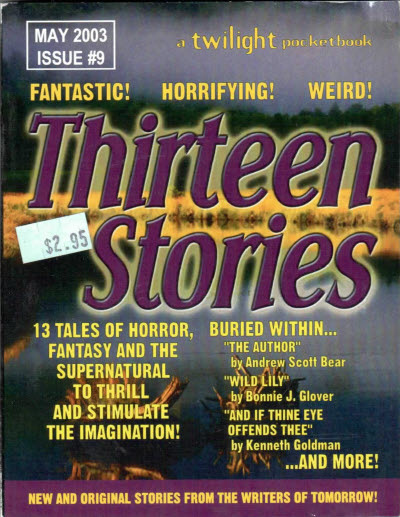 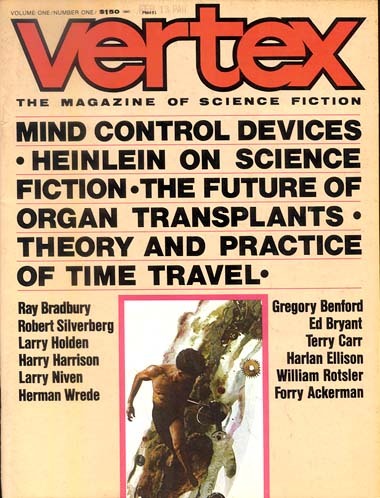 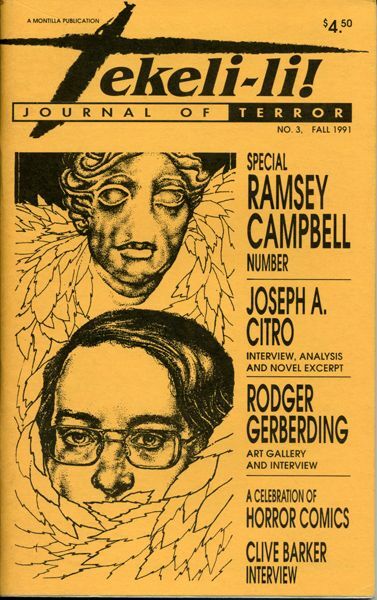 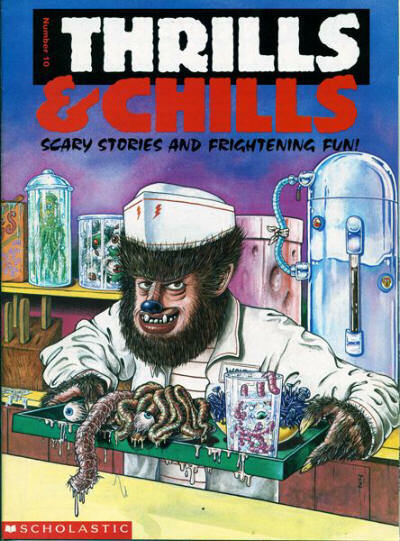 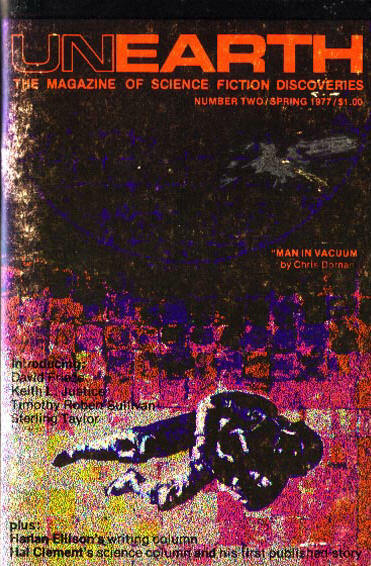 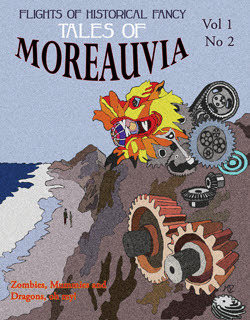 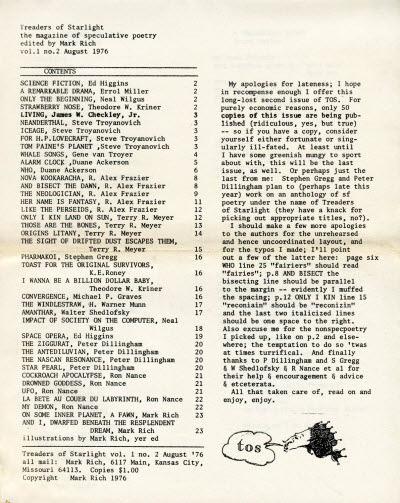 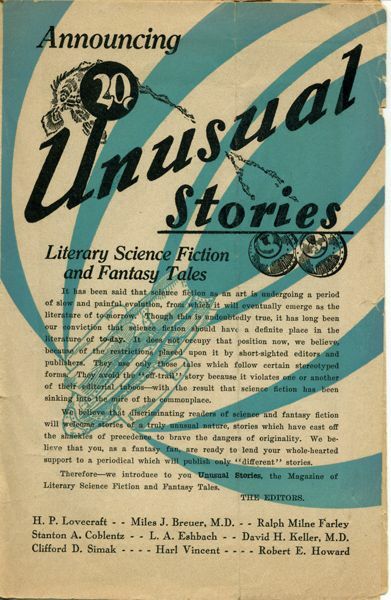 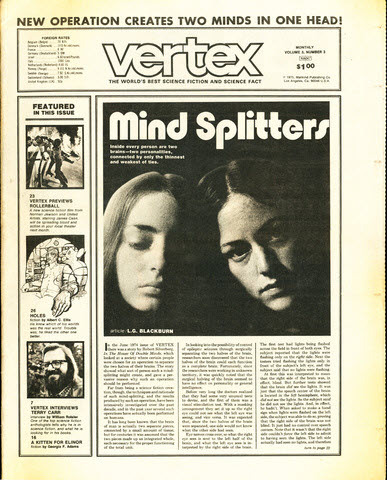 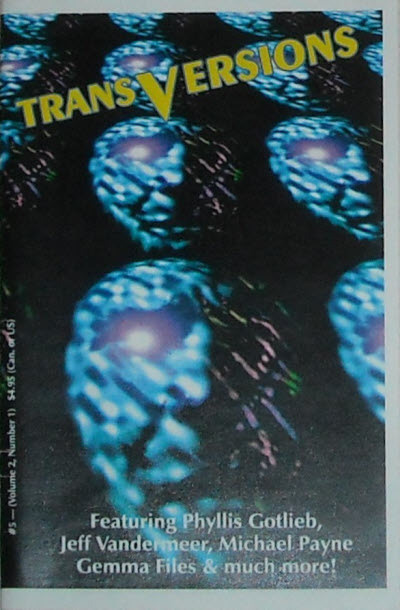 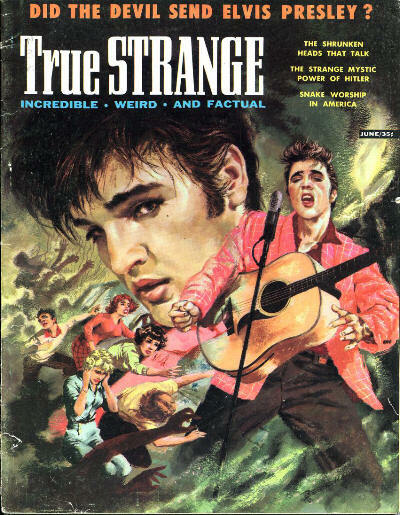 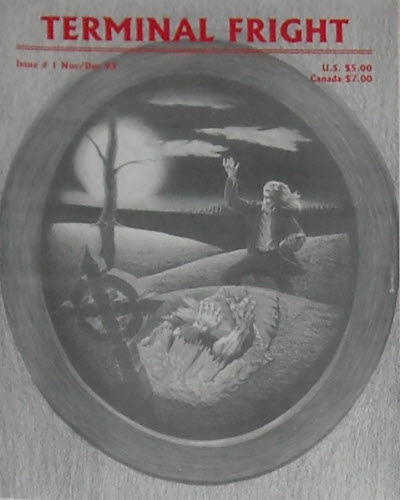 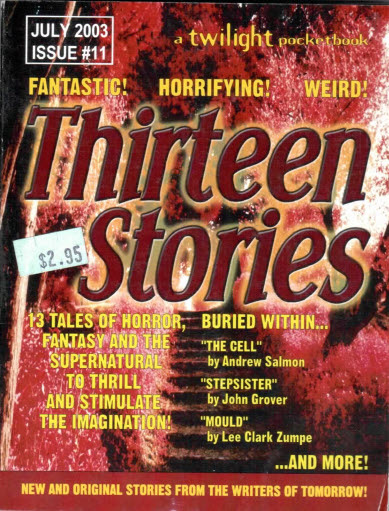 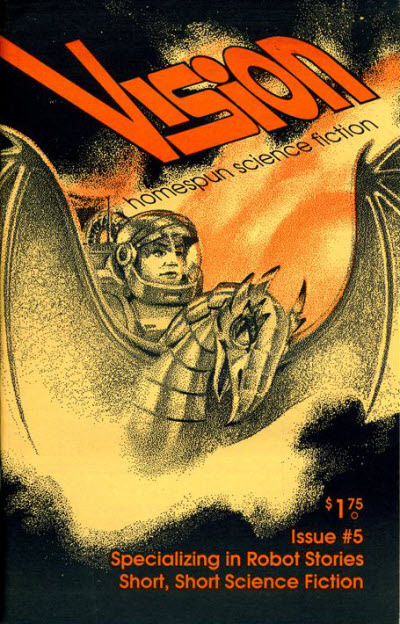 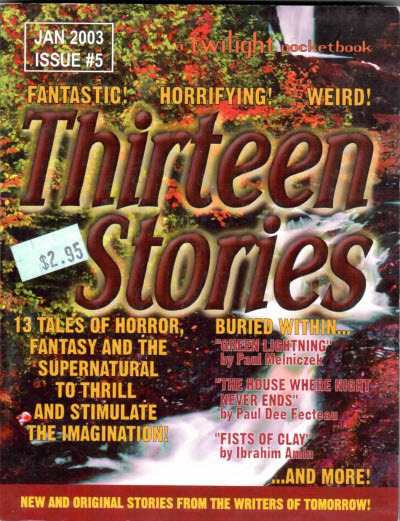 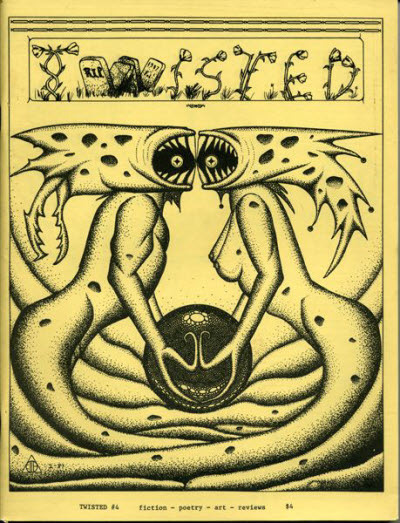 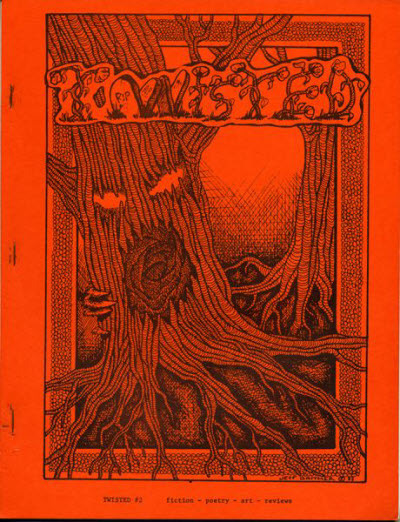 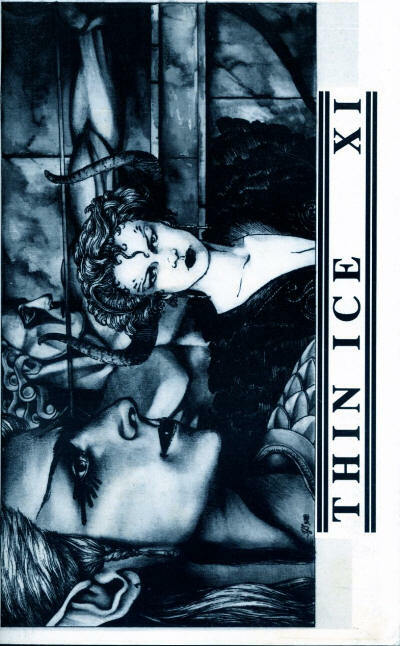 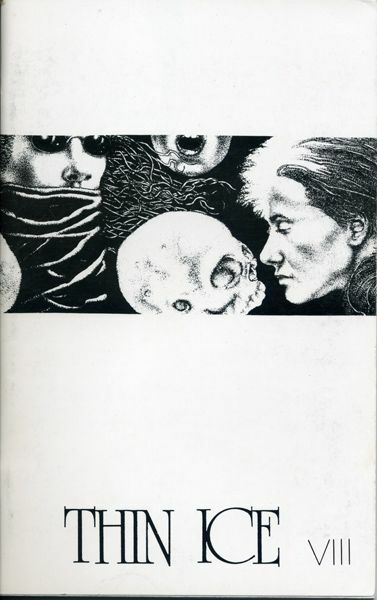 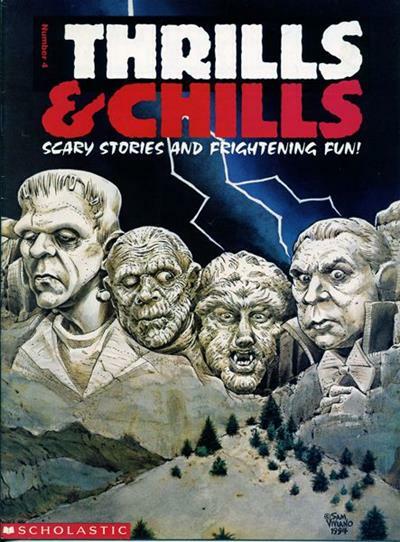 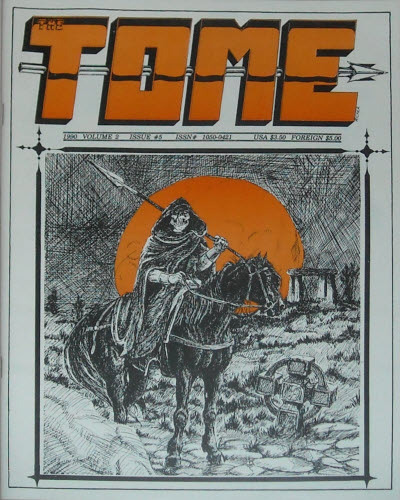 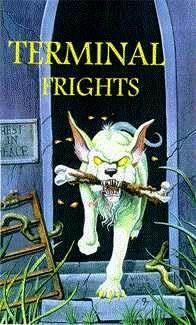 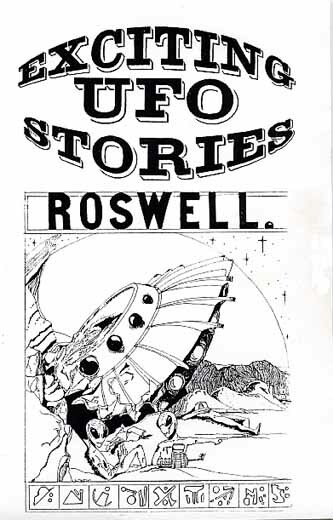 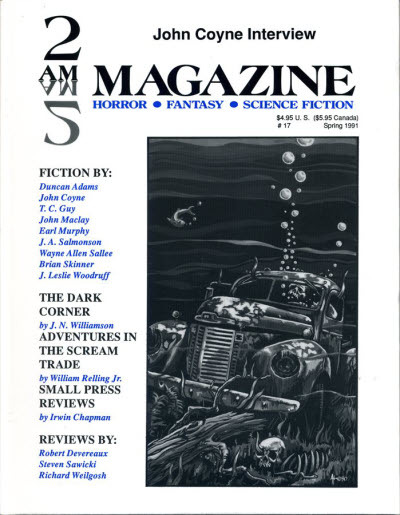 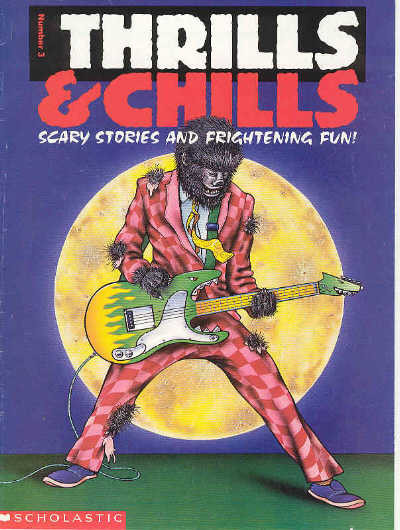 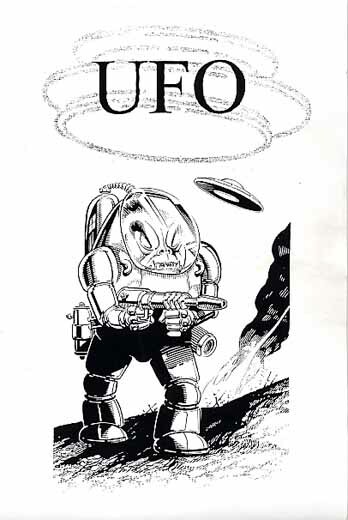 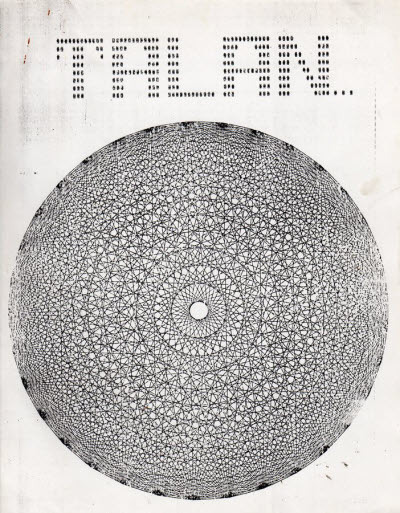 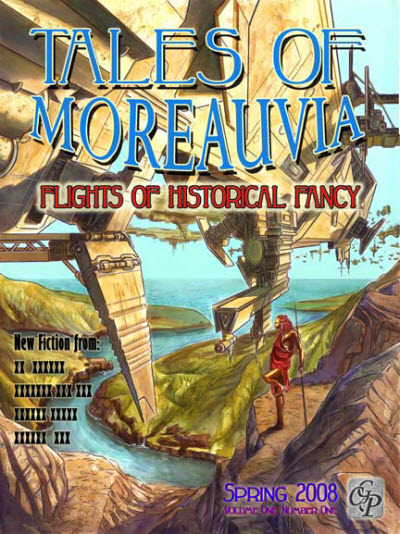 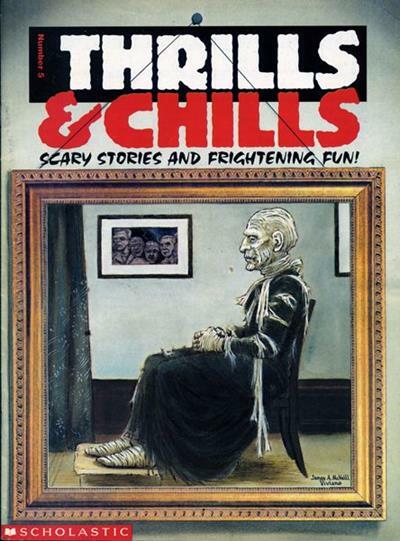 After the first issue the title on the cover changed to Exciting UFO Stories, but the title on the table of contents remained as UFO throughout. 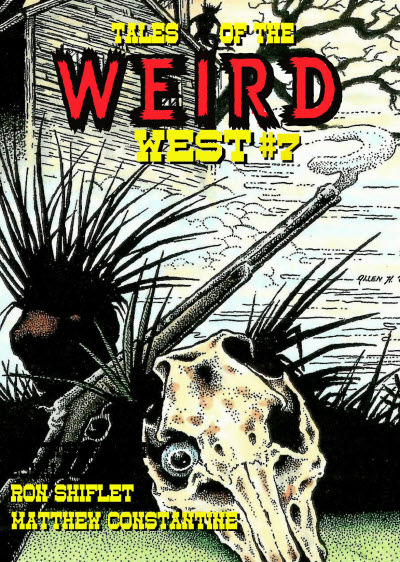 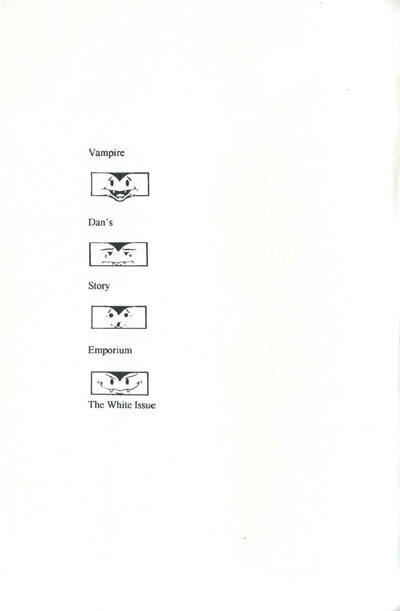 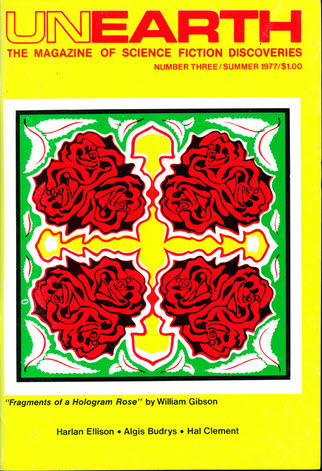 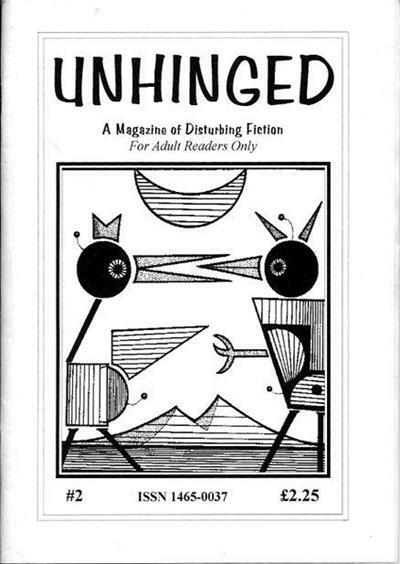 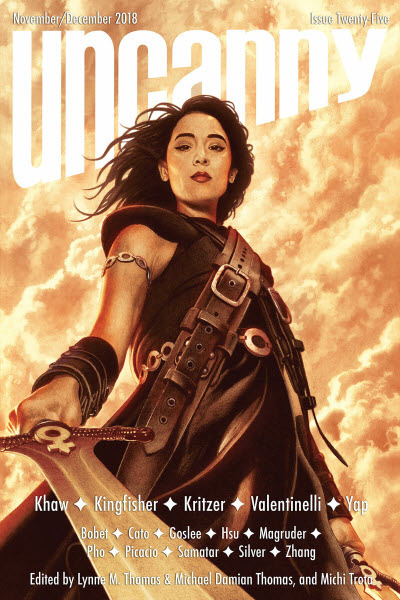 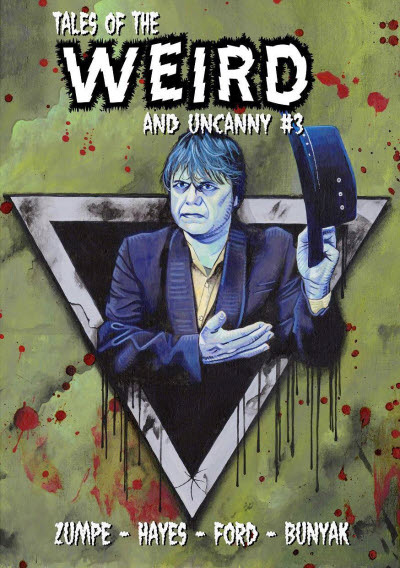 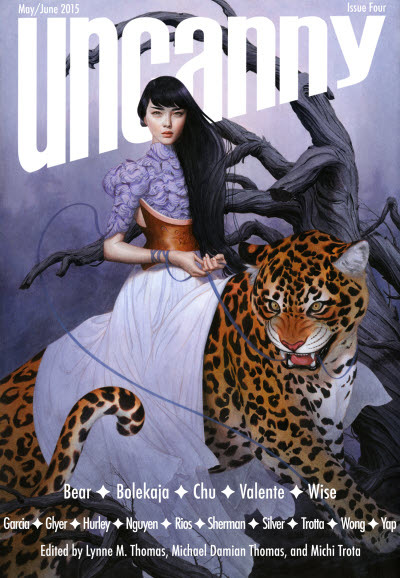 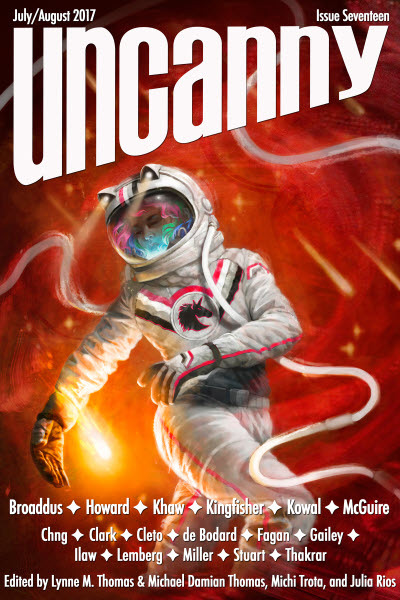 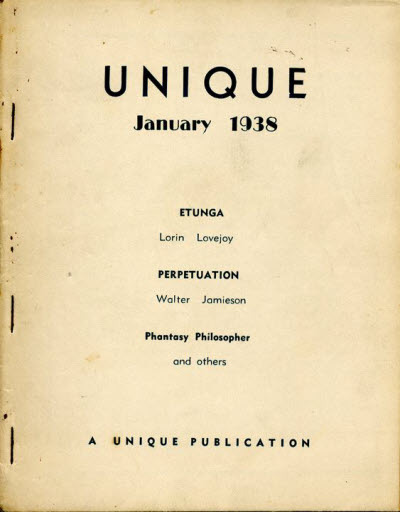 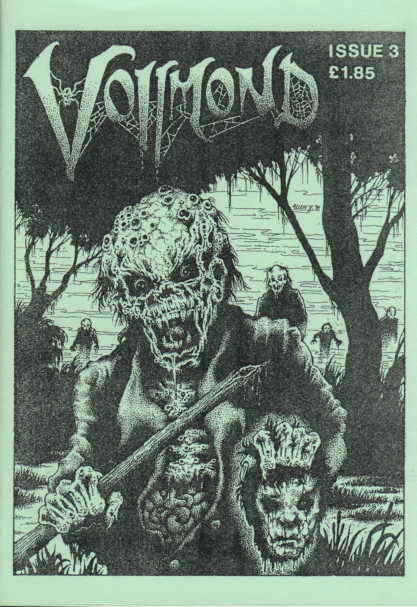 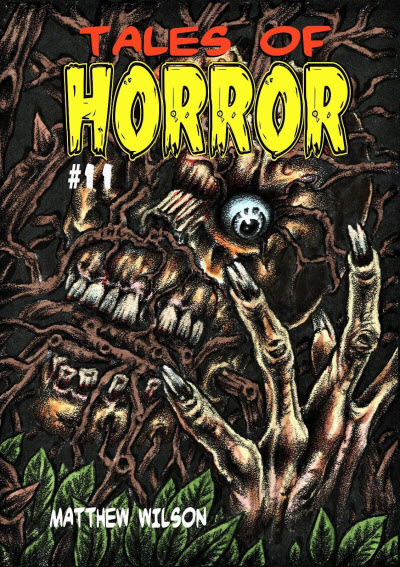 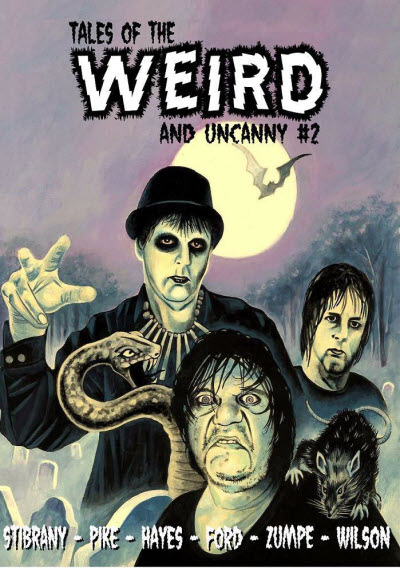 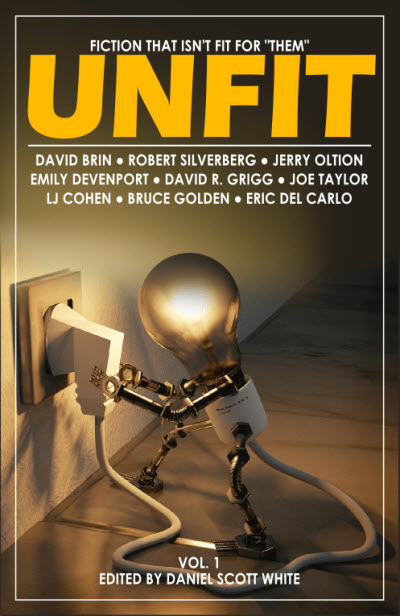 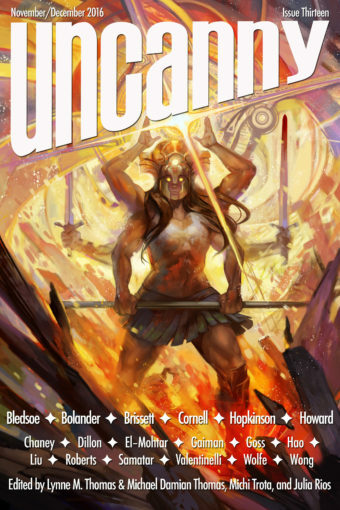 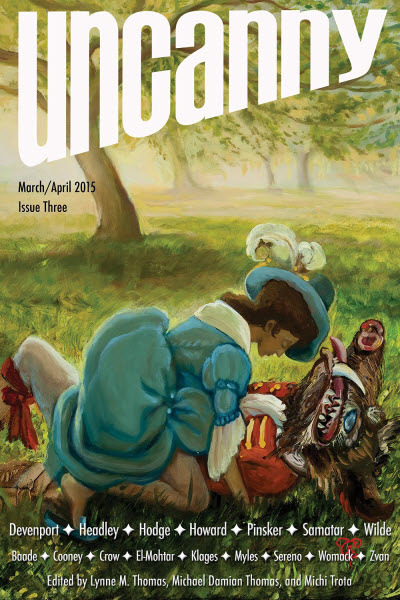 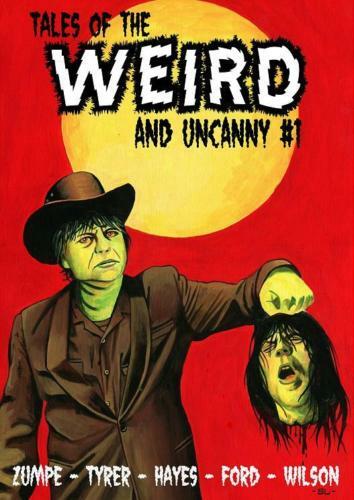 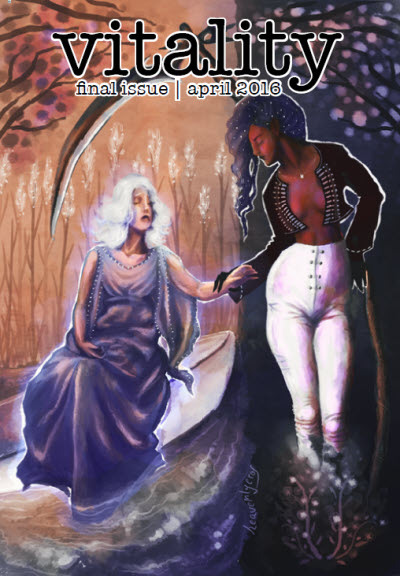 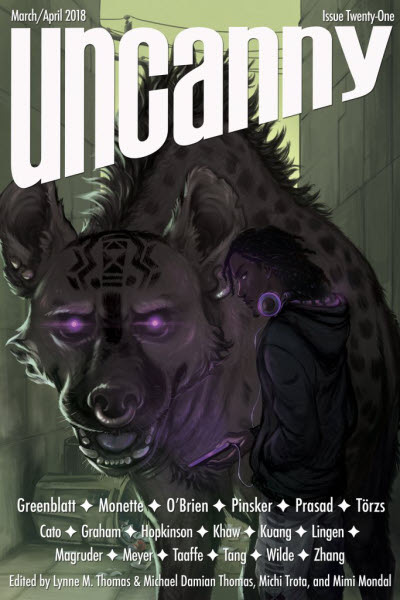 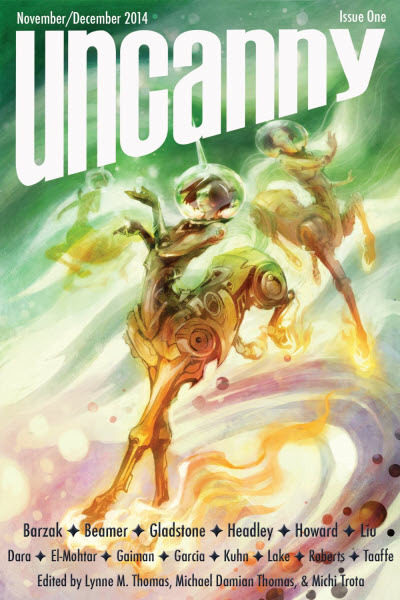 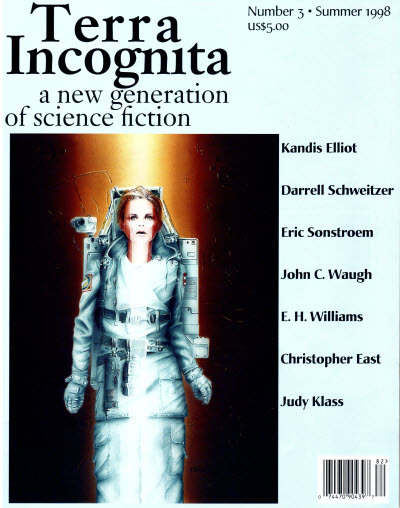 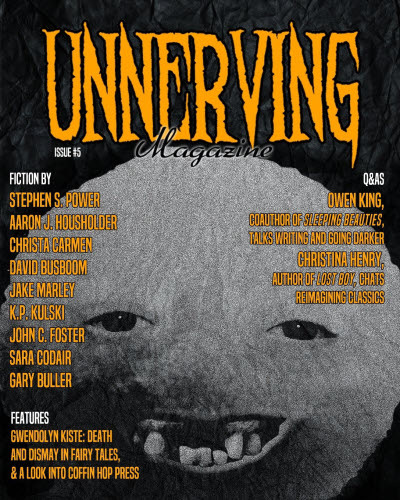 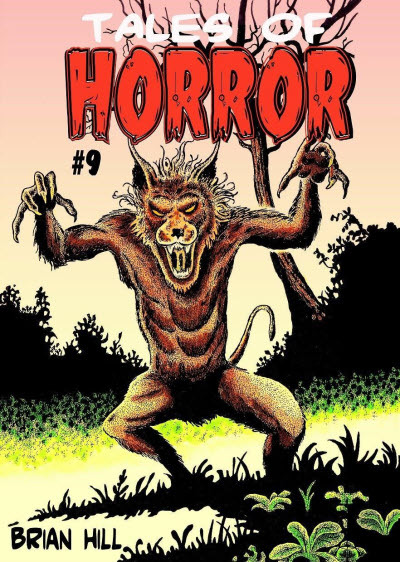 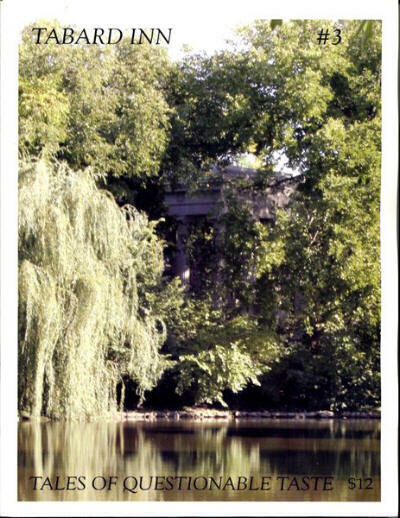 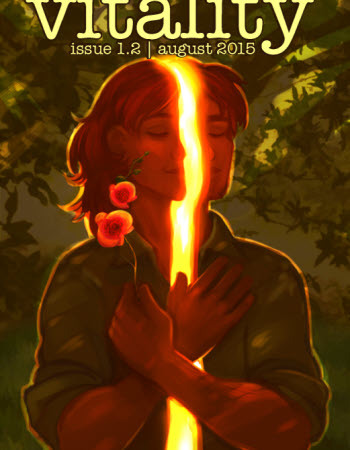 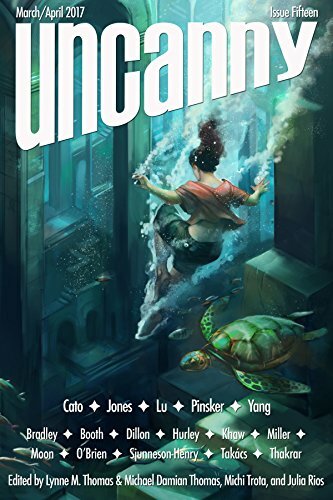 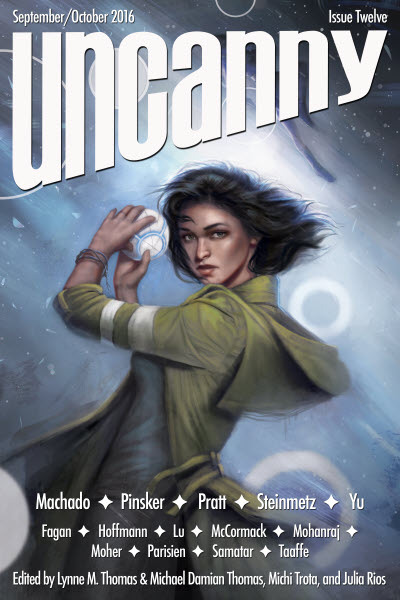 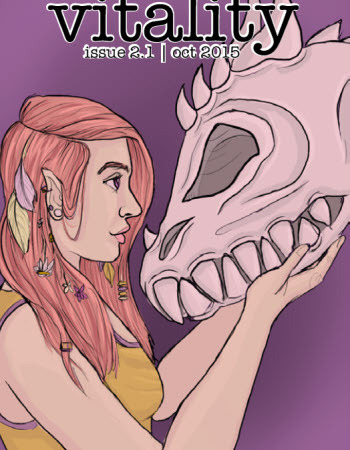 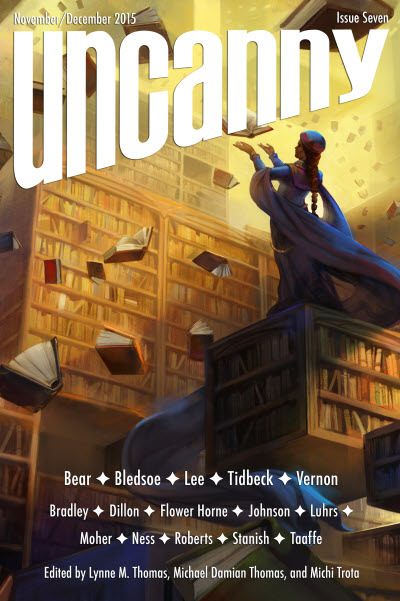 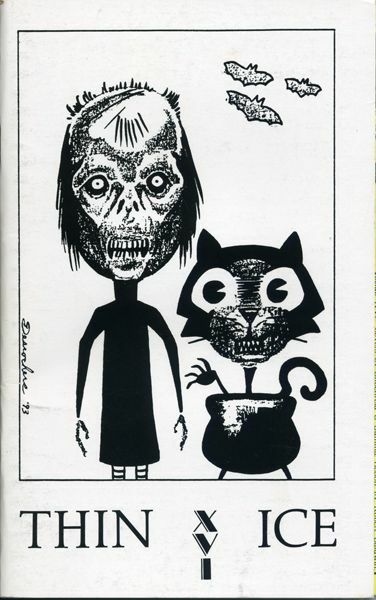 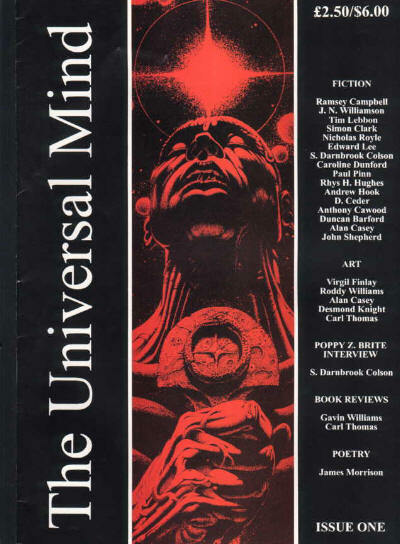 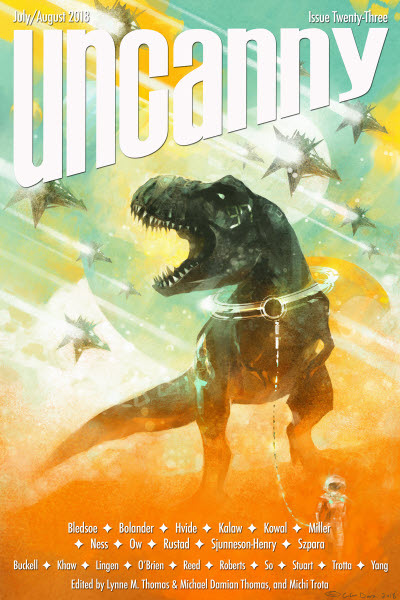 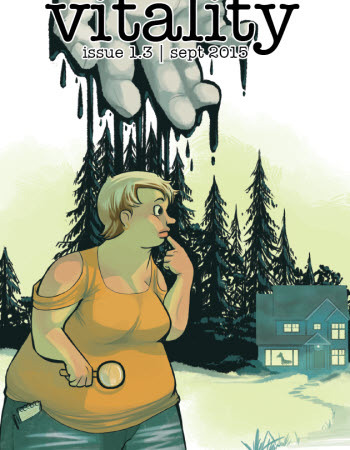 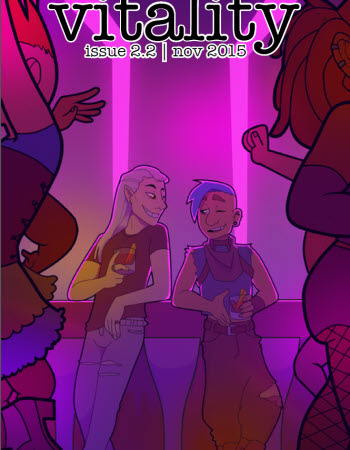 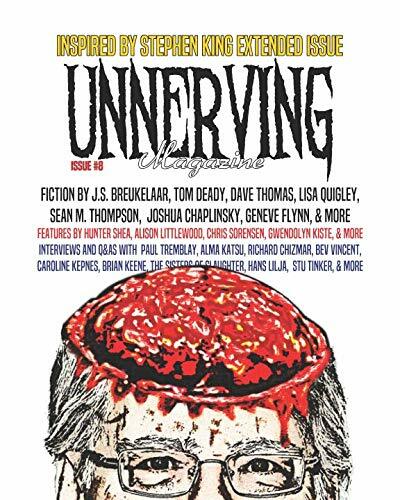 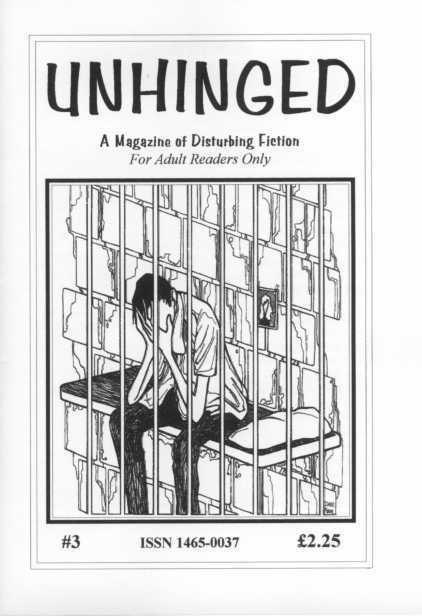 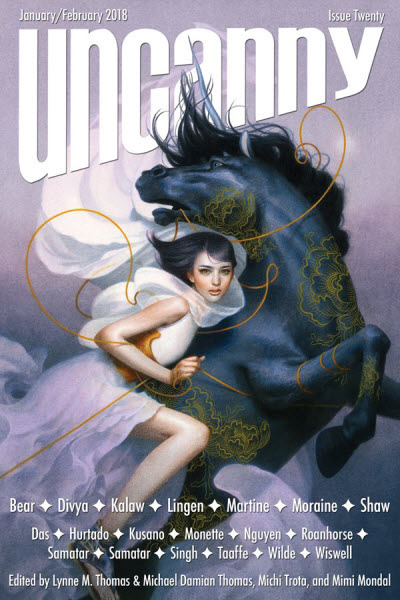 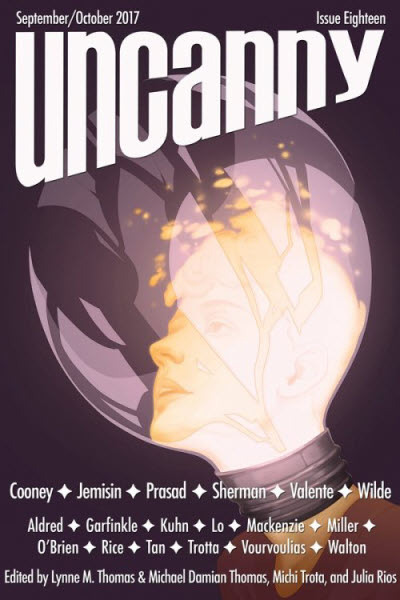 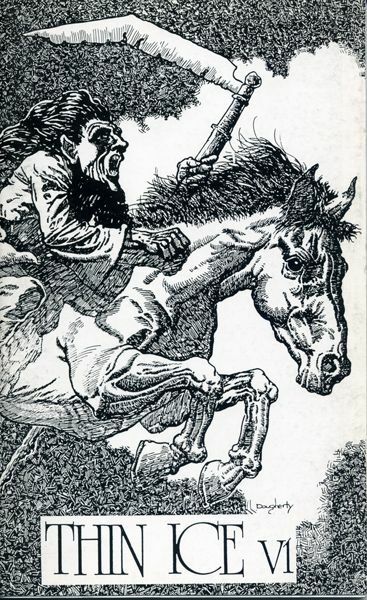 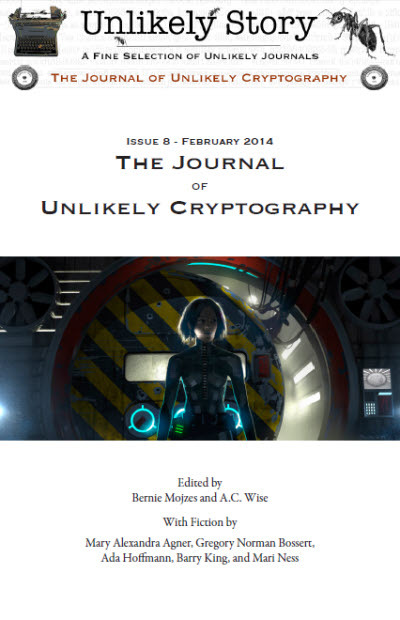 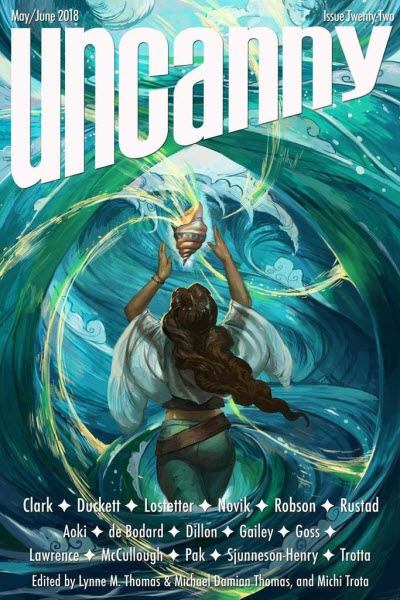 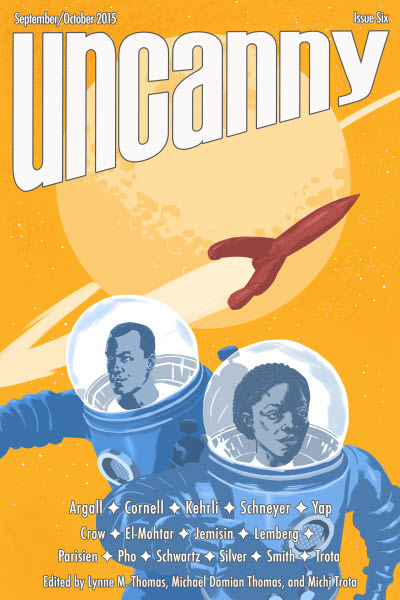 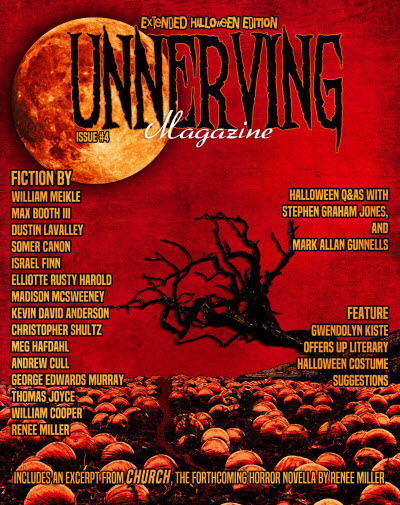 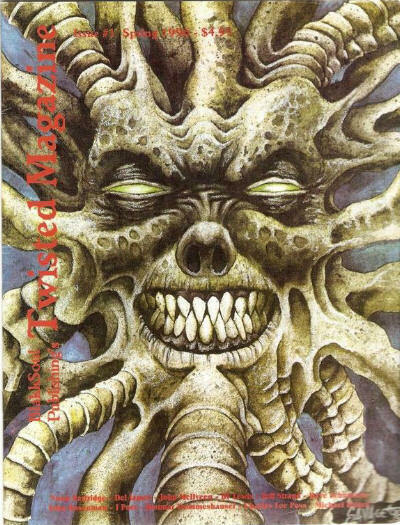 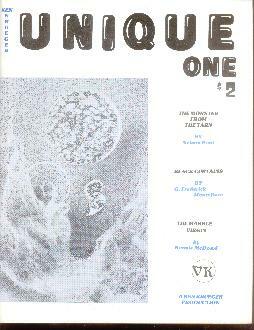 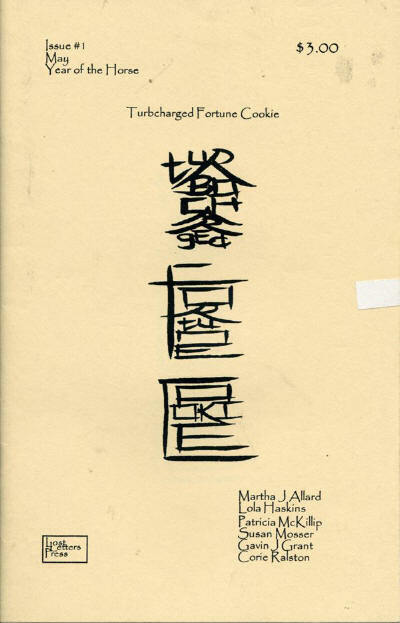 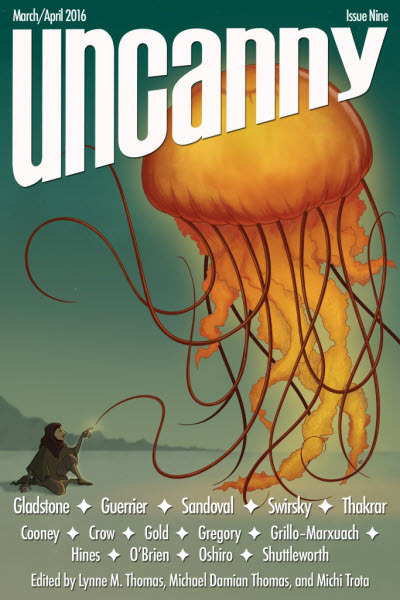 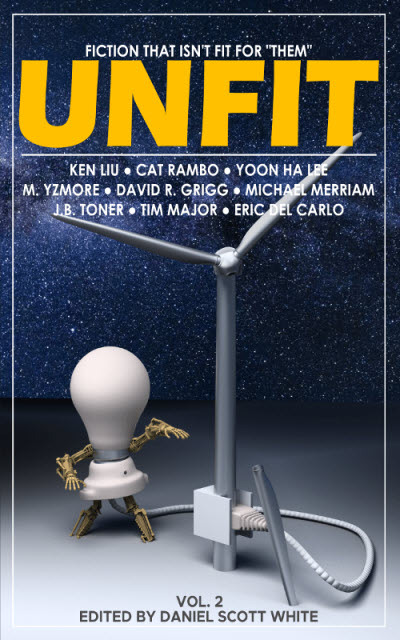 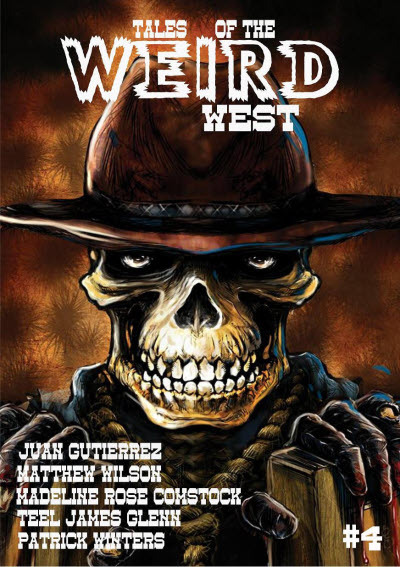 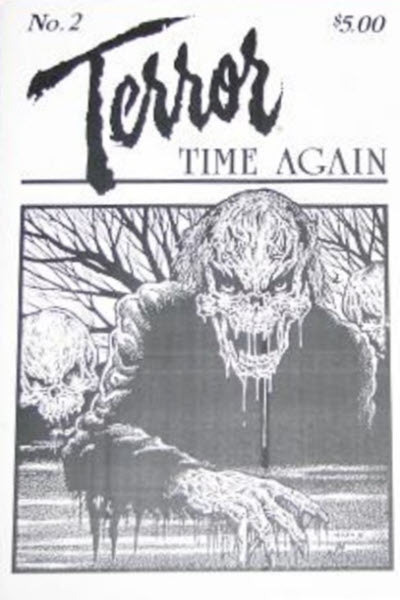 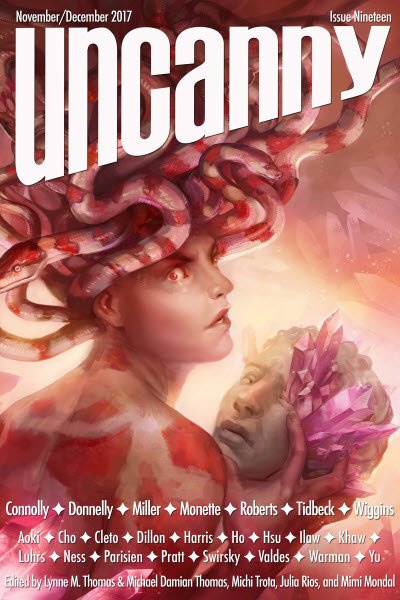 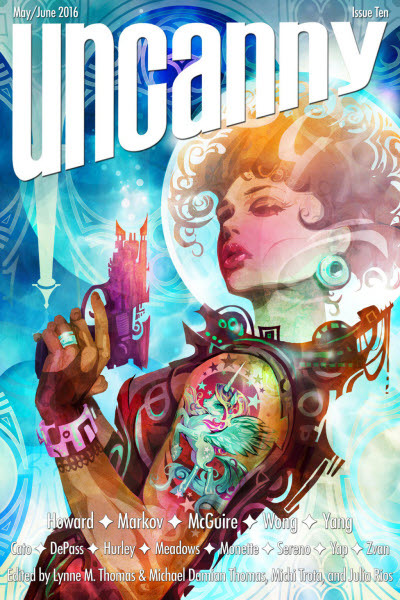 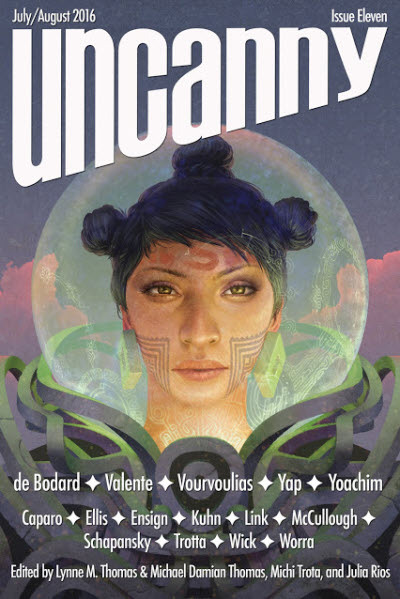 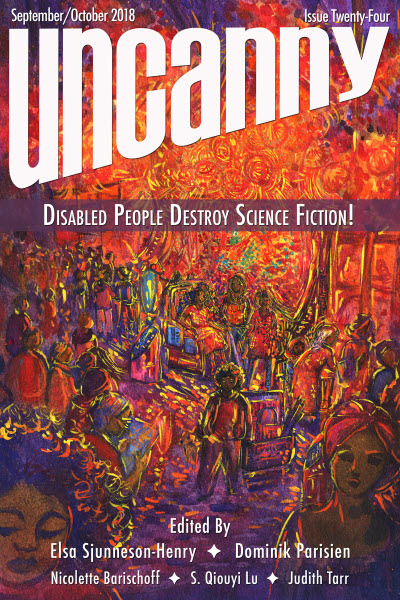 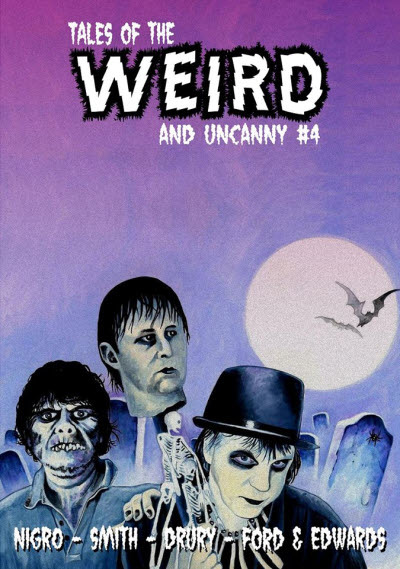 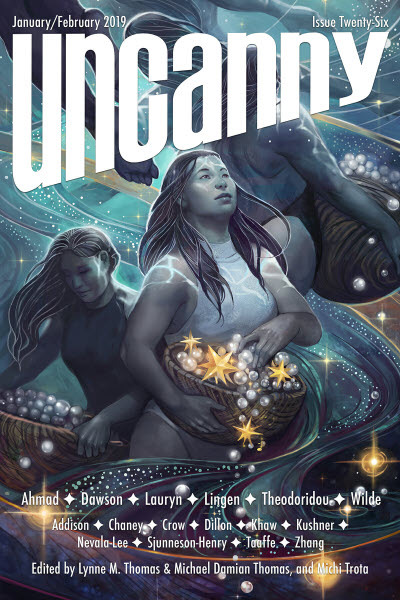 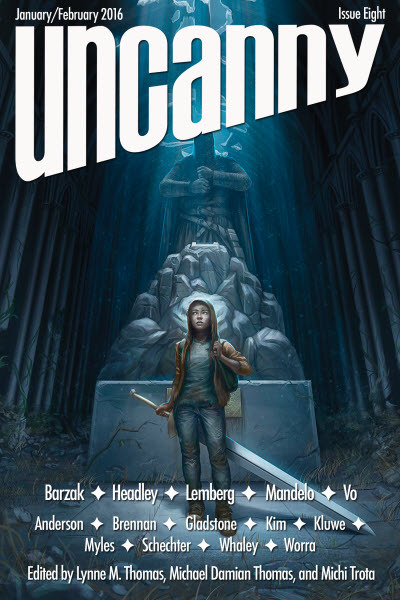 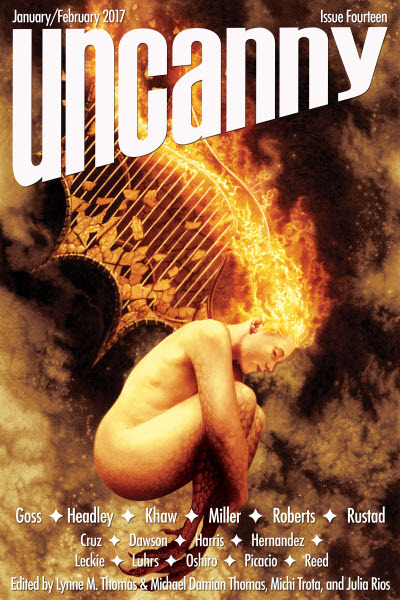 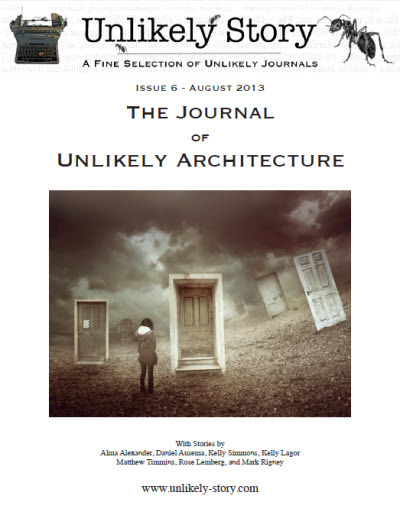 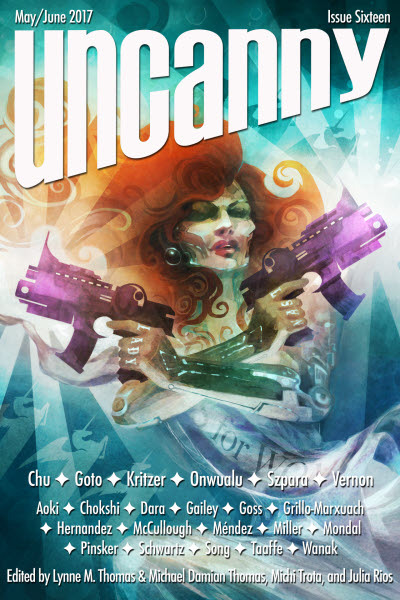 After the first issue the title changed to Unique. 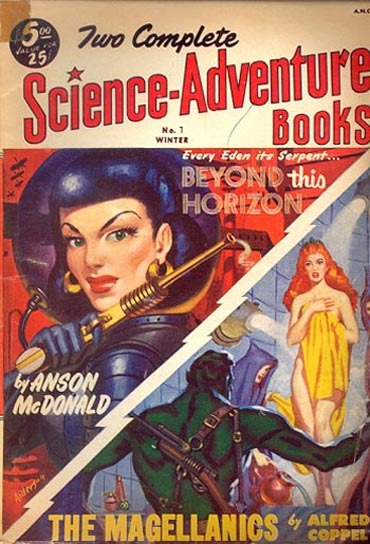 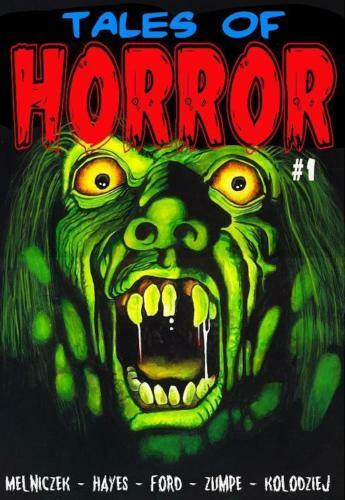 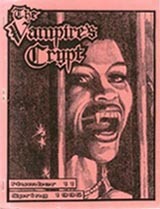 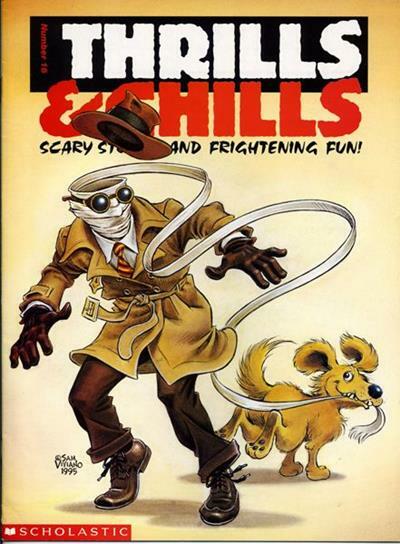 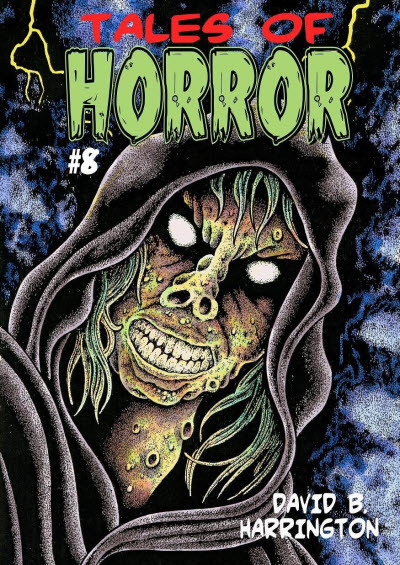 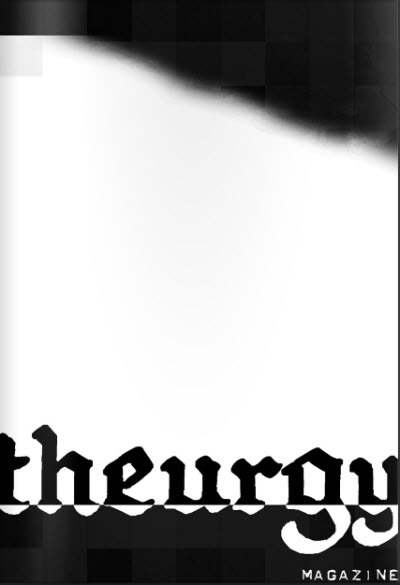 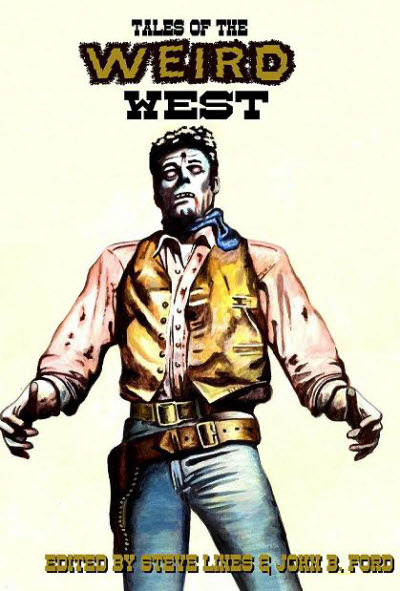 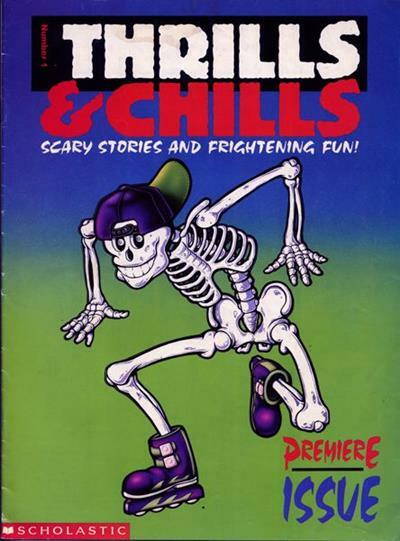 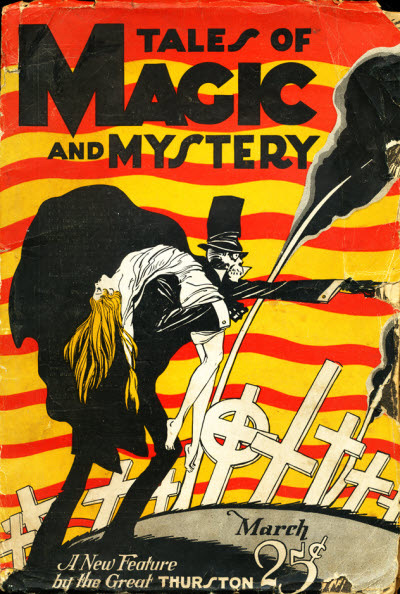 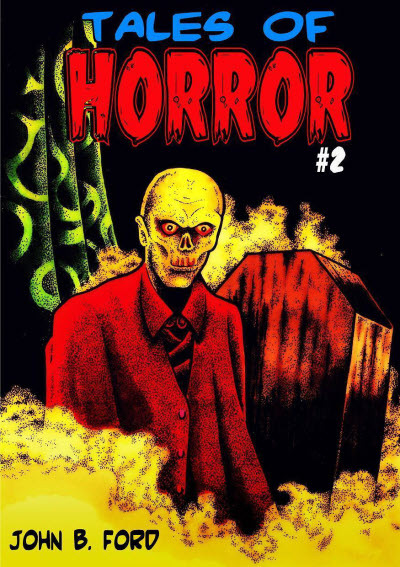 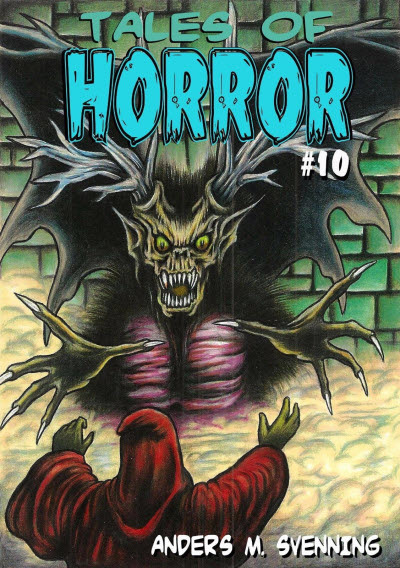 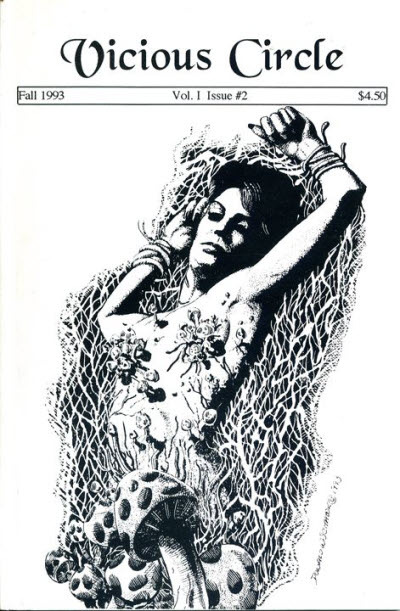 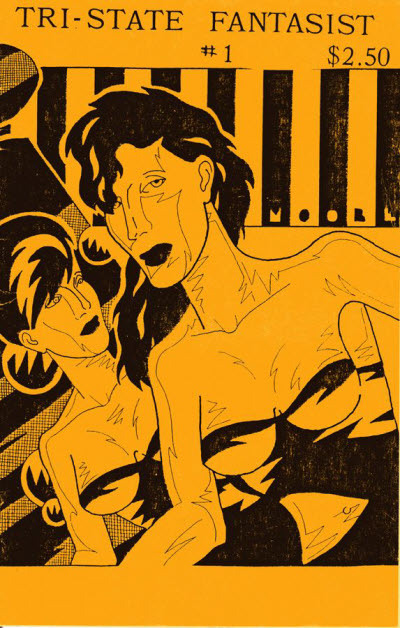 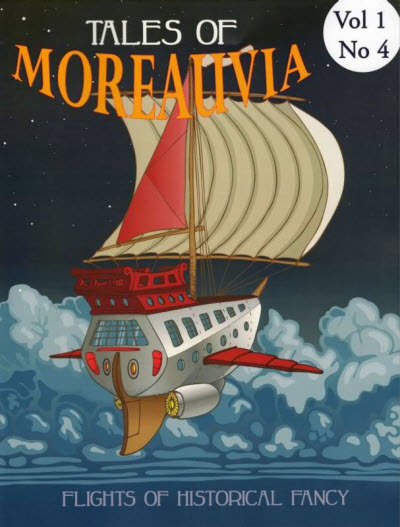 The final issue appeared with two different colour covers. 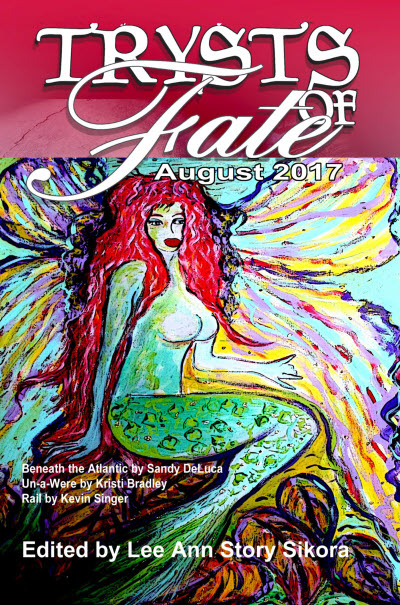 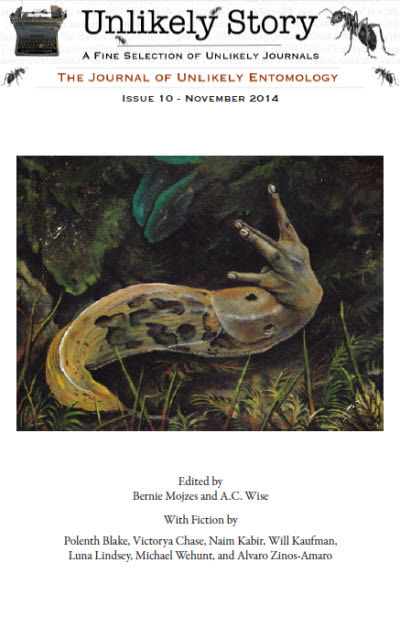 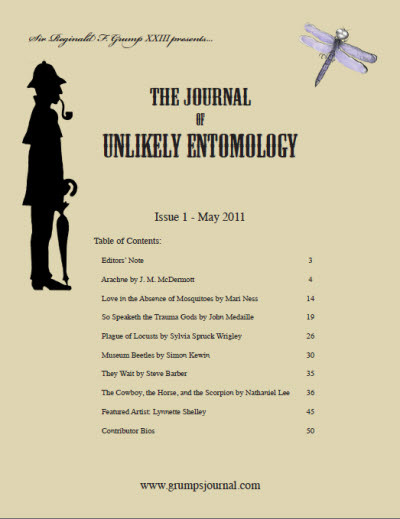 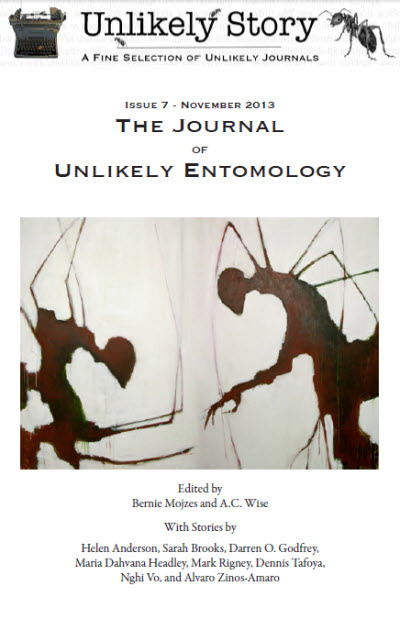 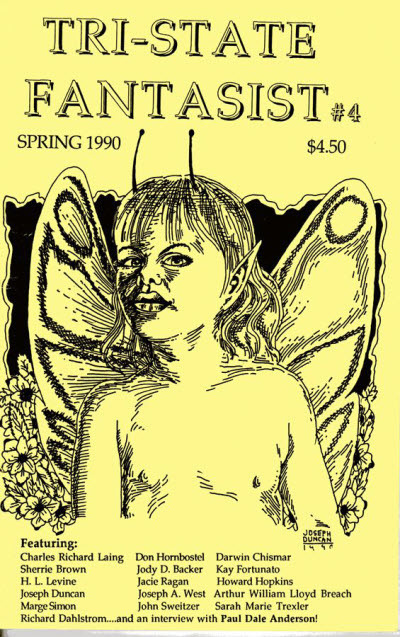 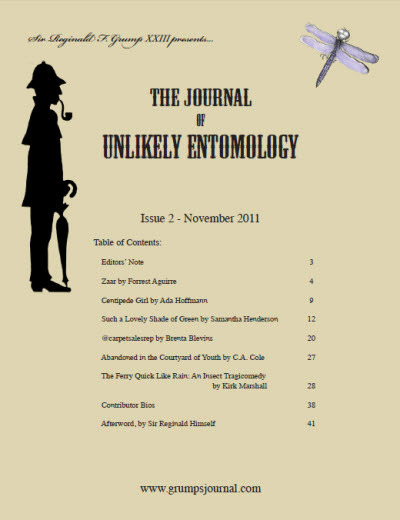 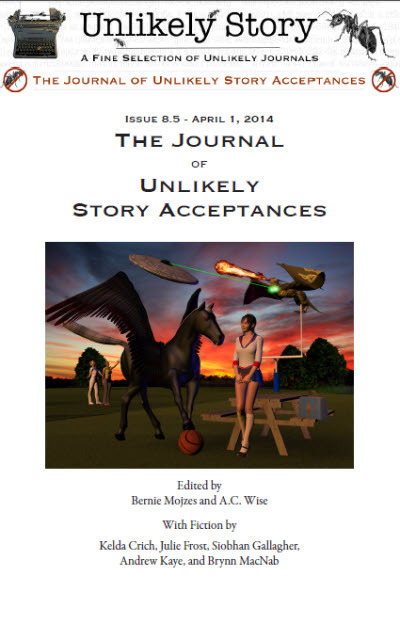 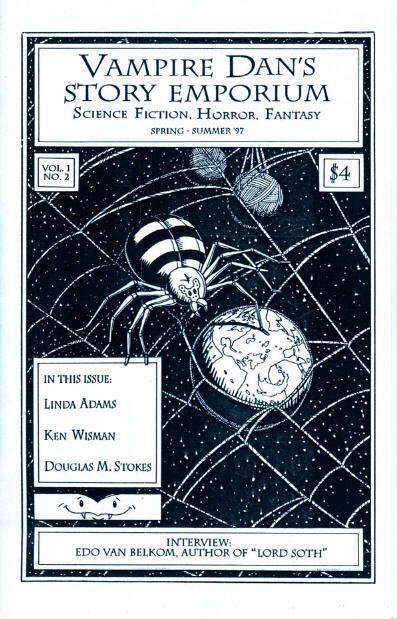 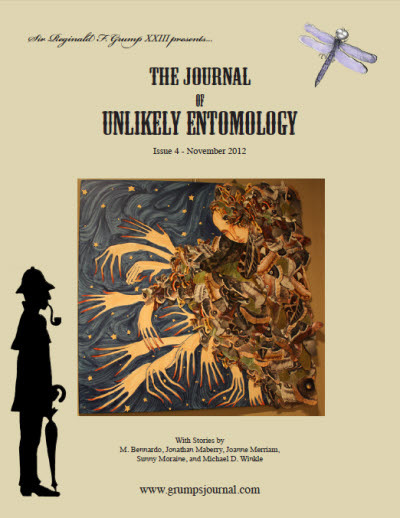 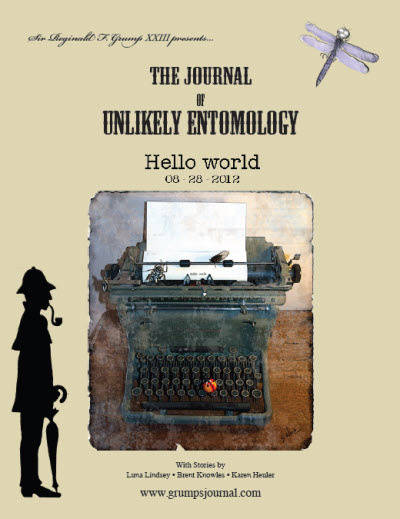 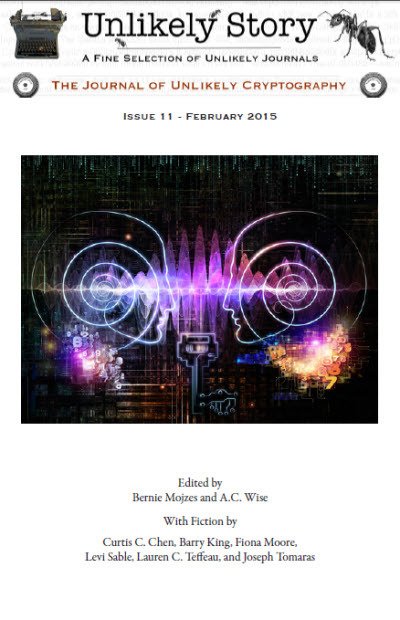 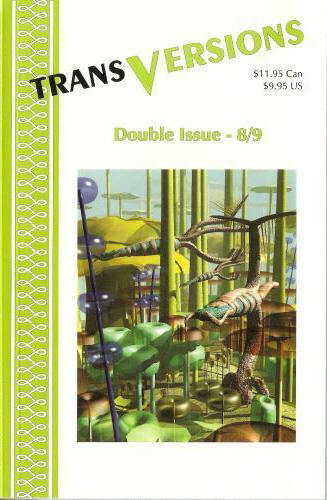 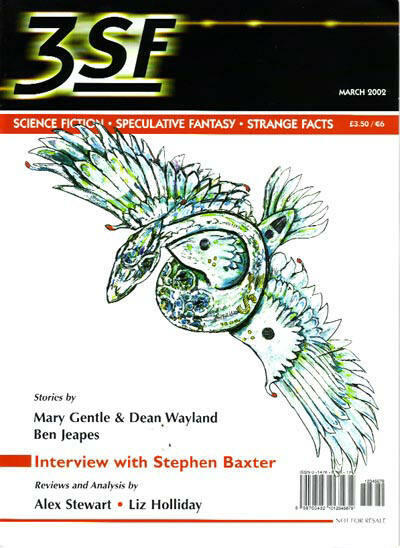 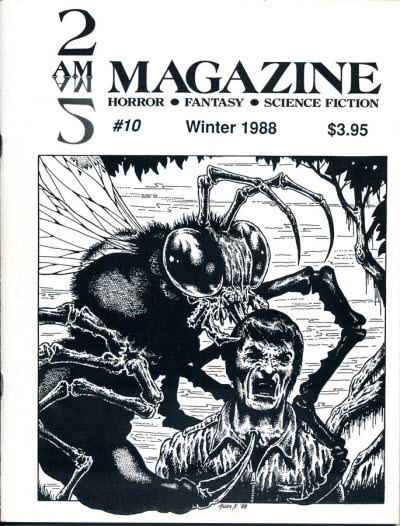 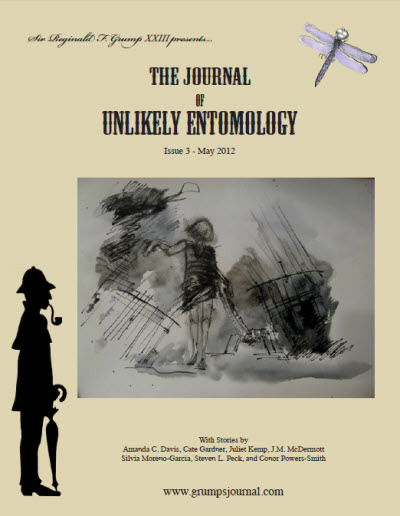 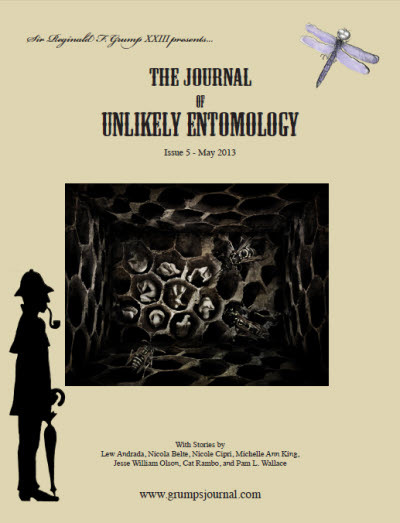 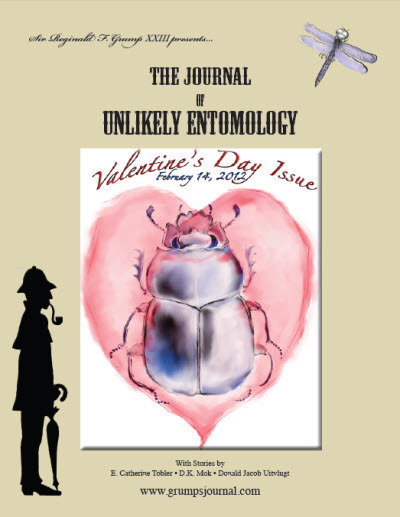 Online SF magazine, initially called The Journal of Unlikely Entomology but from 2013 with varying titles for each issue. 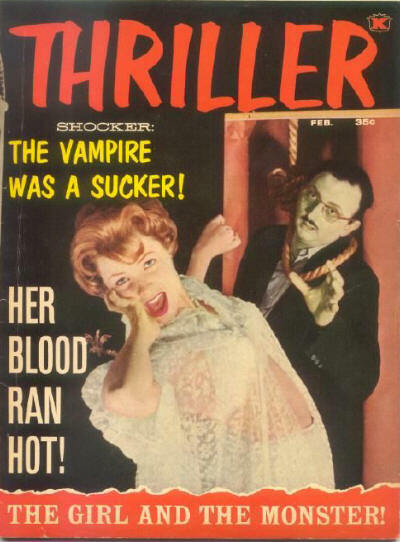 Later issues carried no fiction.